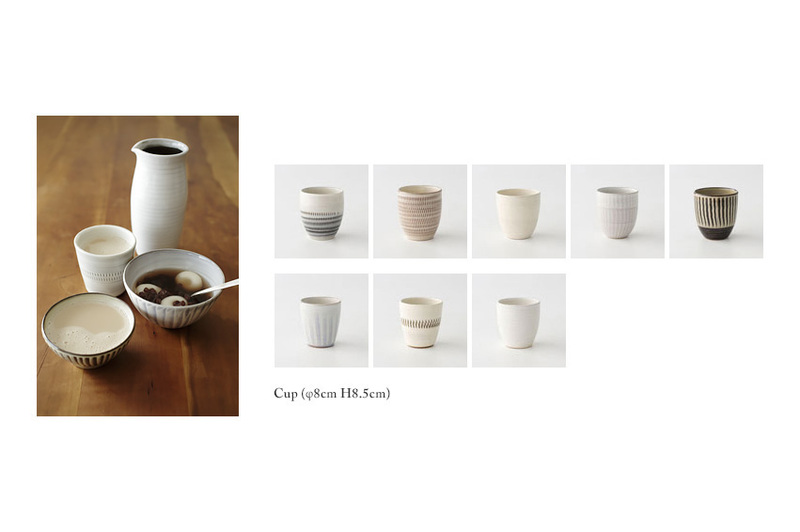 * Click on the photo below to view the lineup of each pottery. 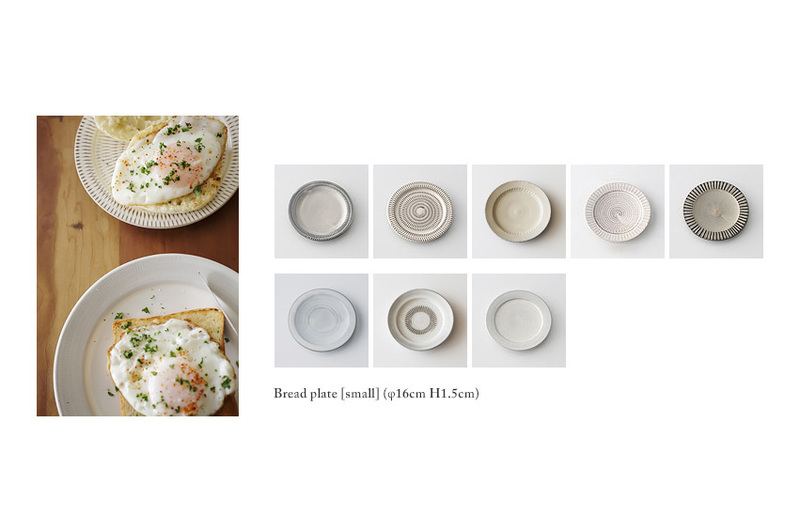 ◎After use, clean with dish washing detergent, etc. 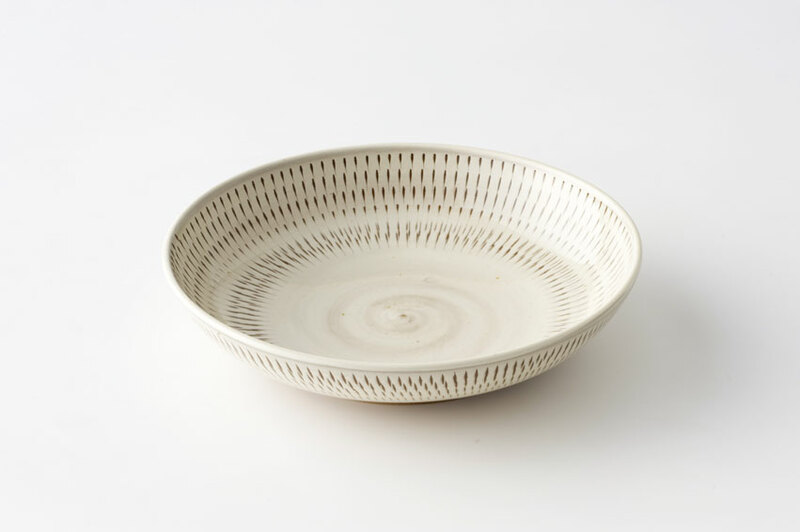 as soon as possible and thoroughly dry in the shade. 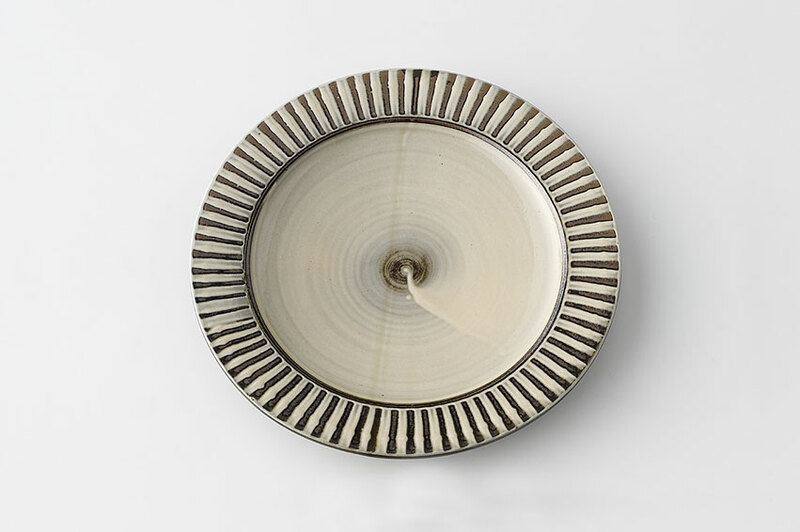 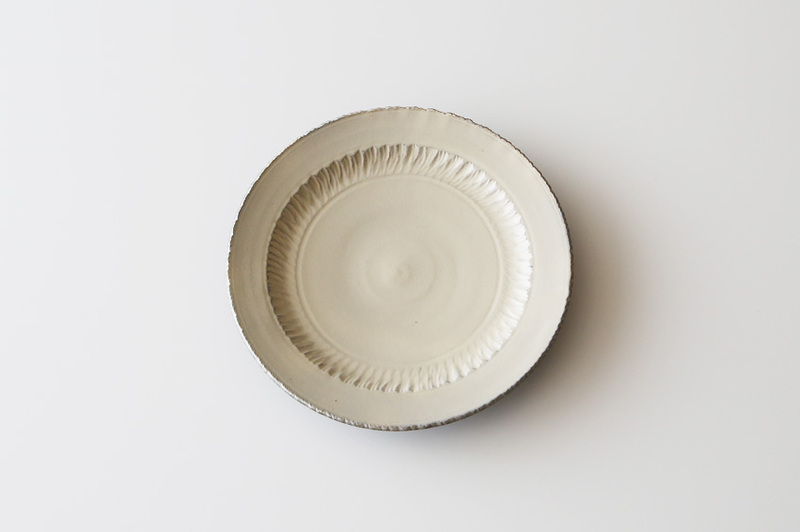 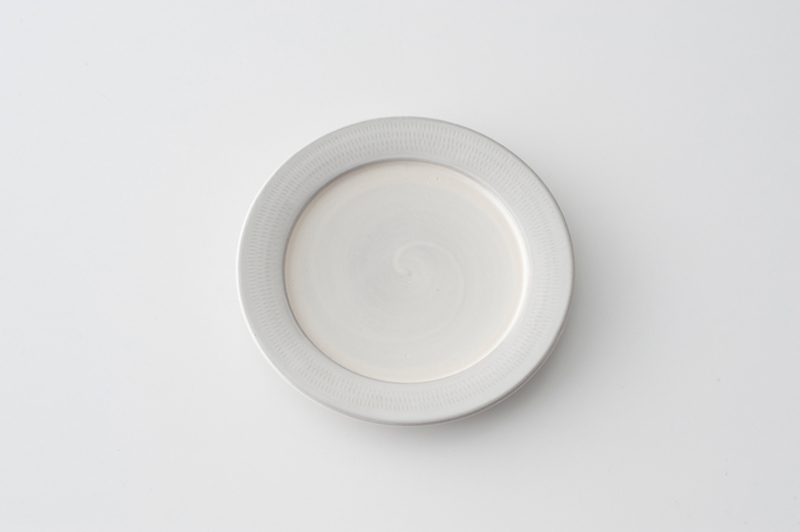 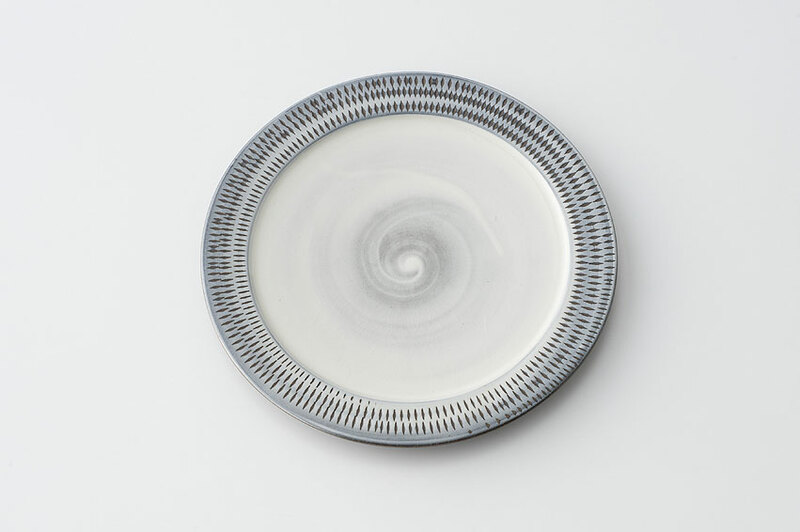 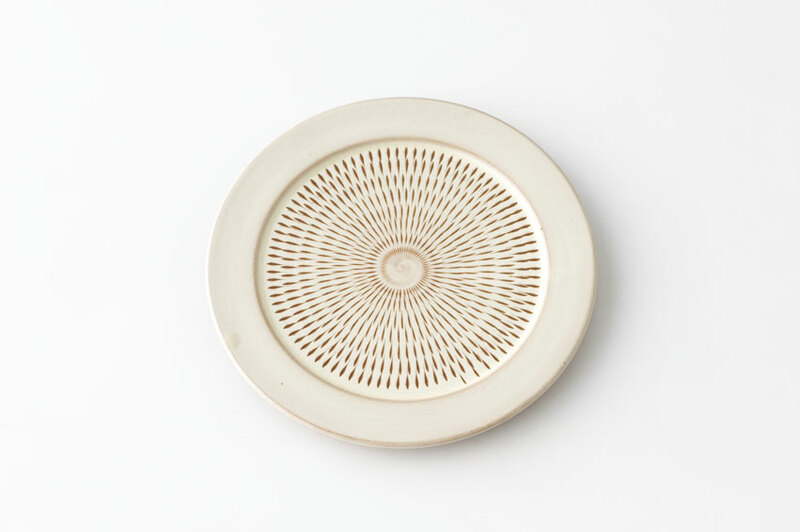 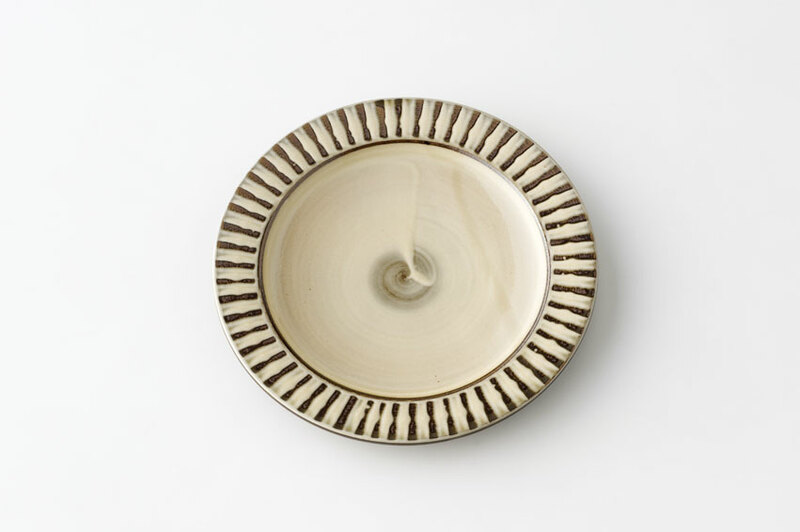 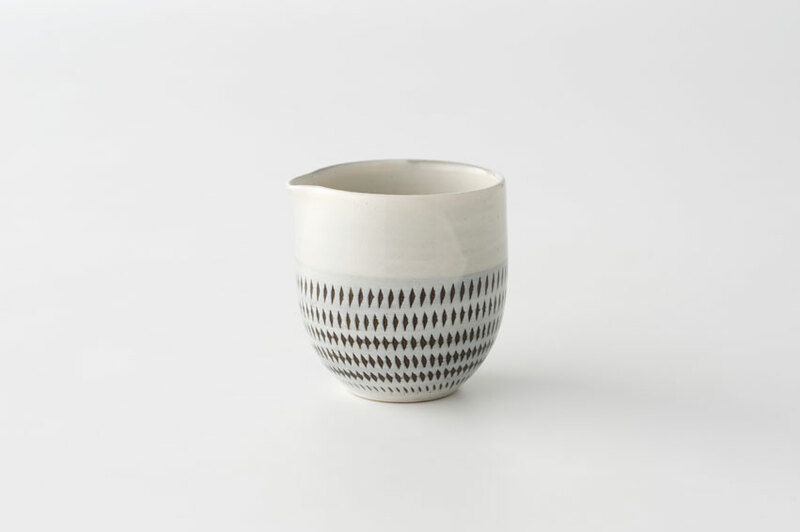 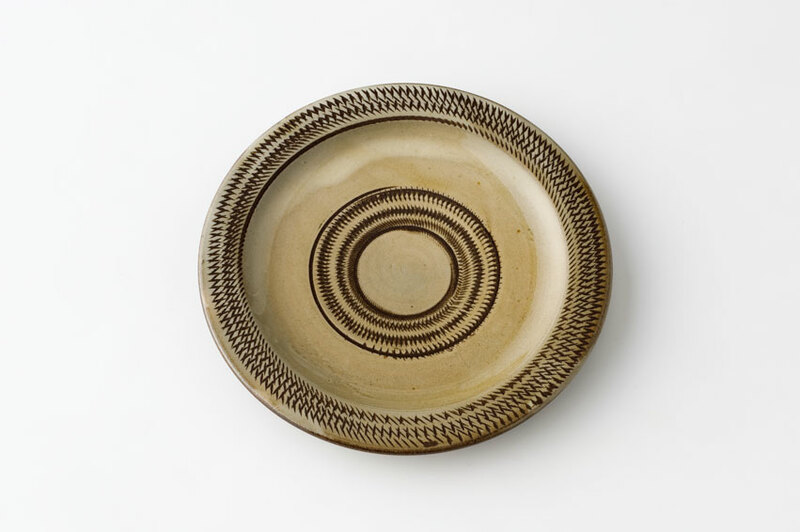 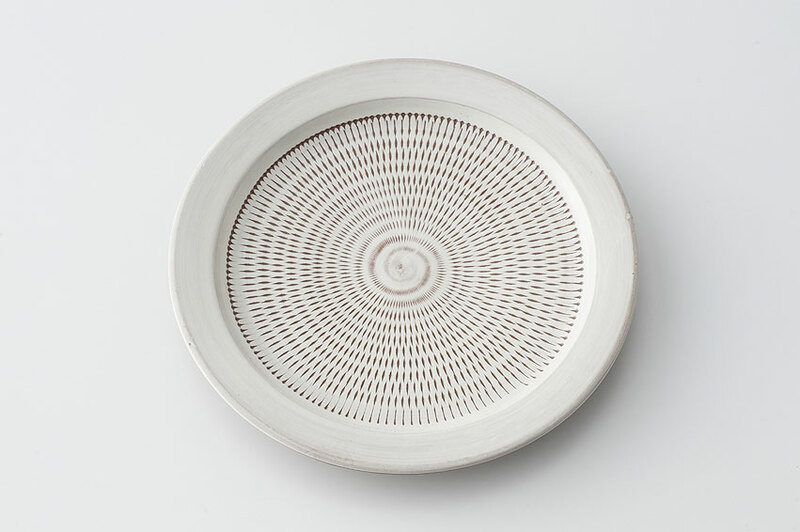 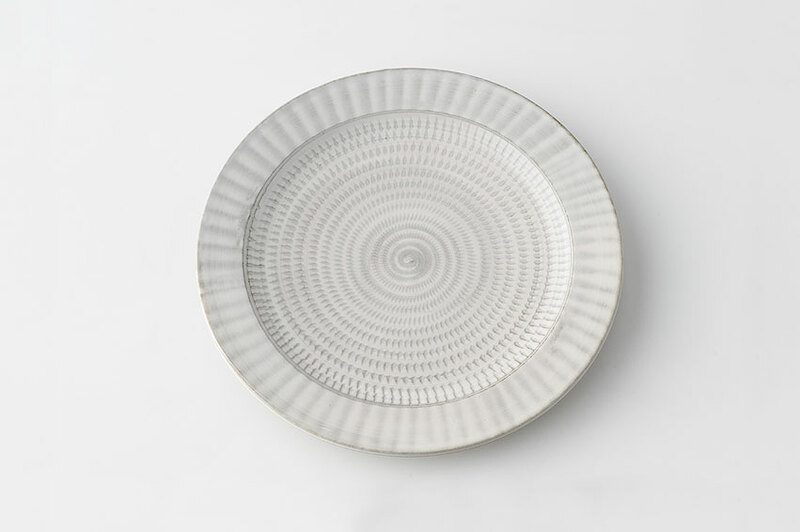 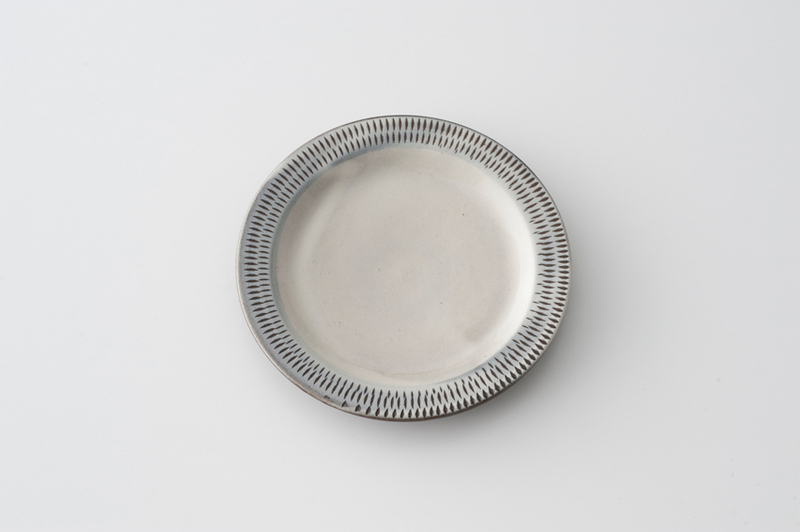 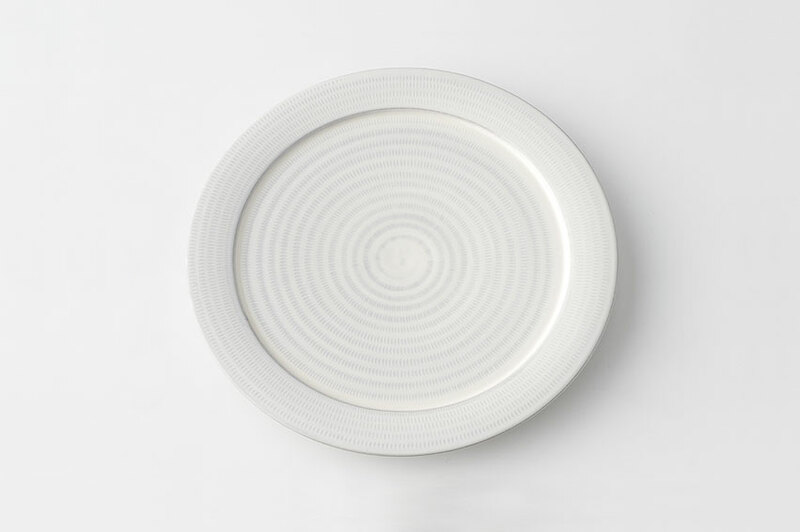 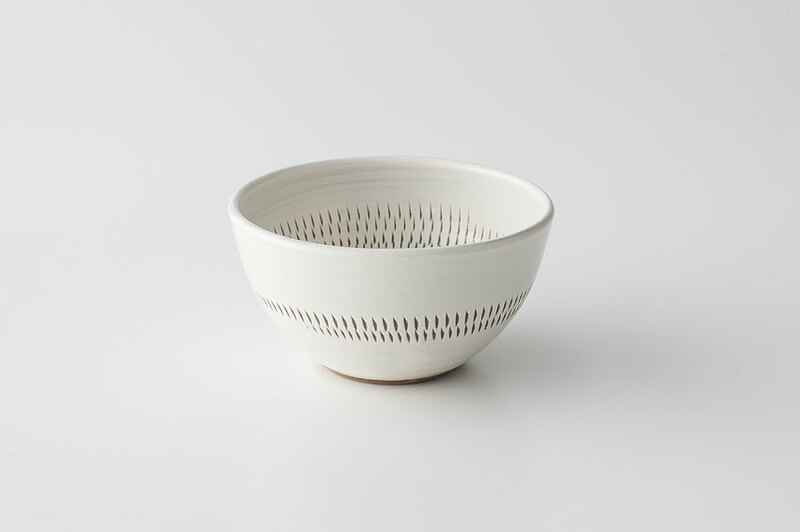 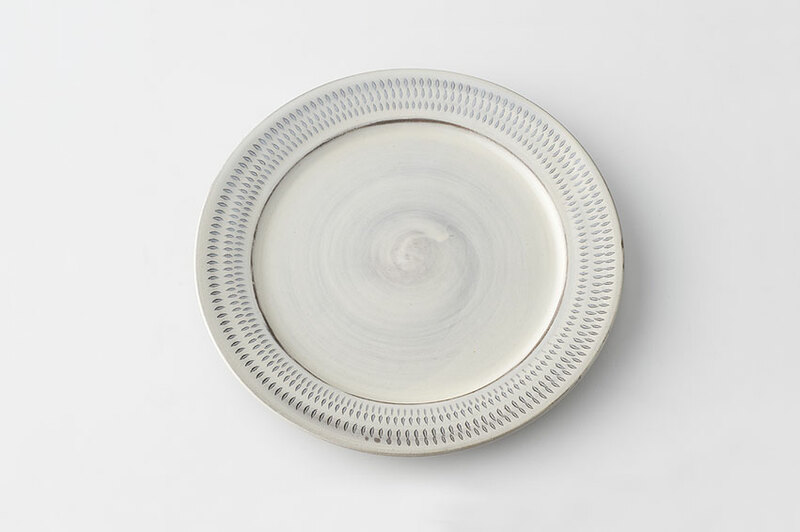 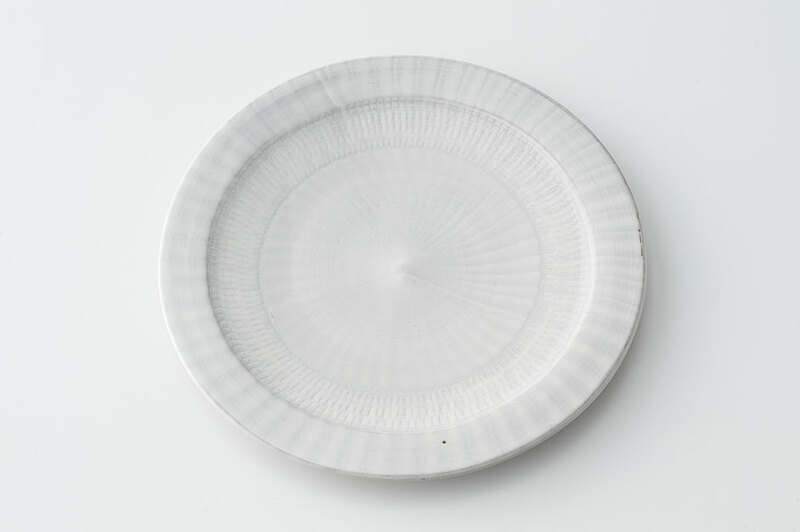 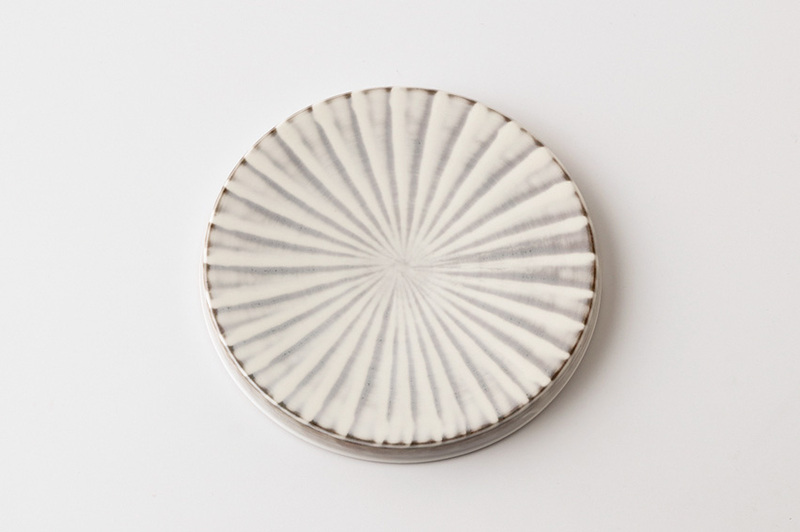 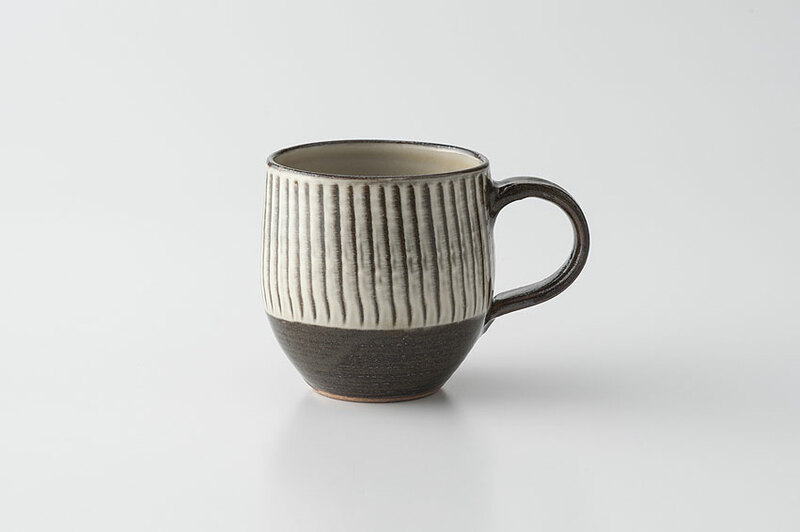 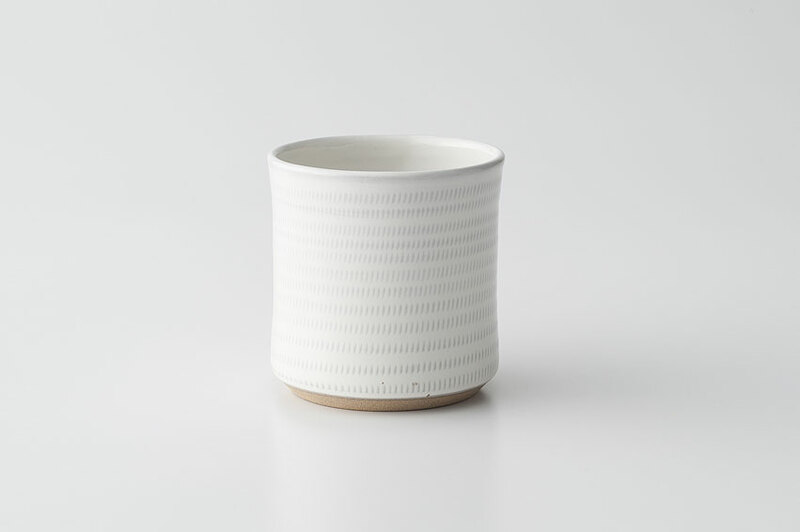 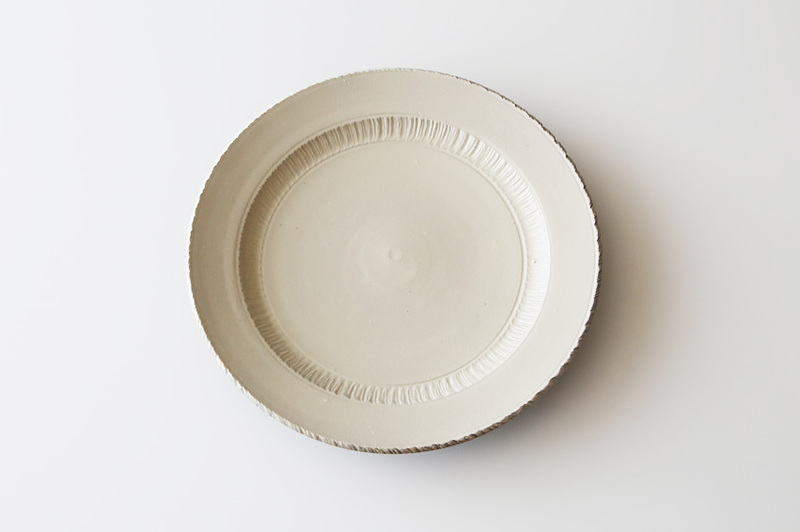 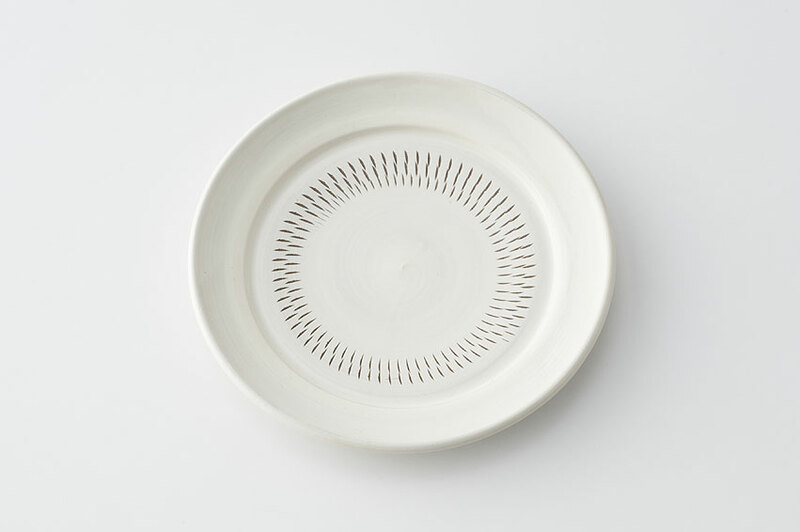 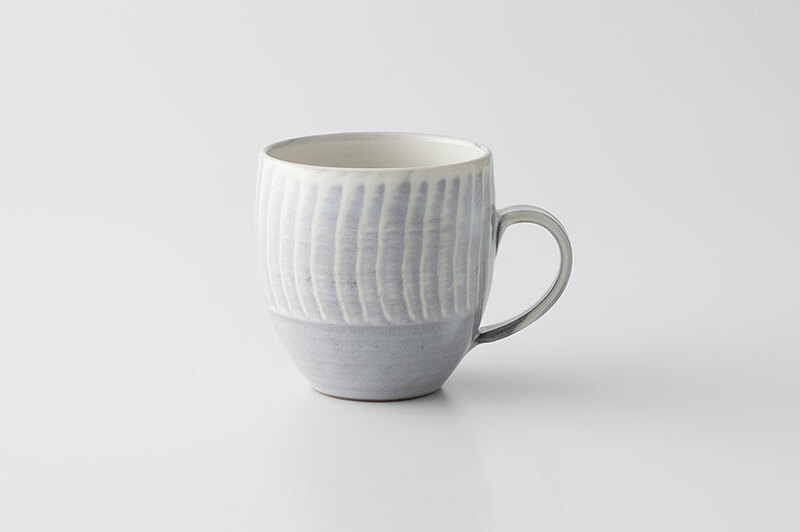 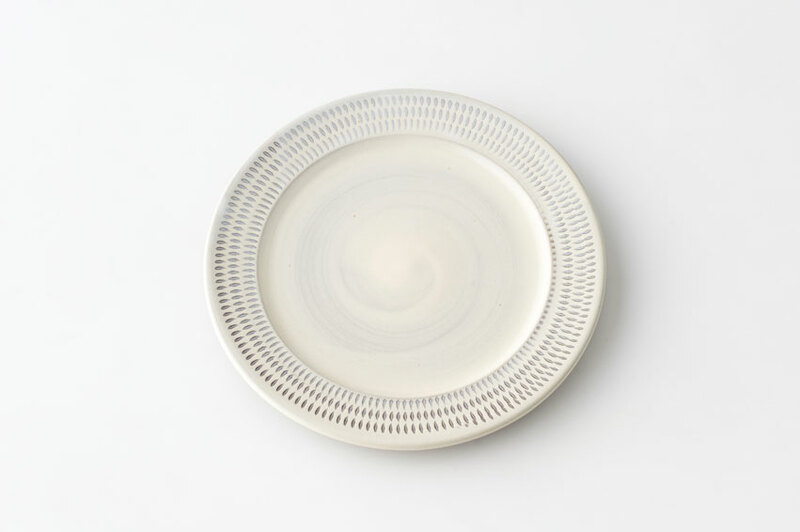 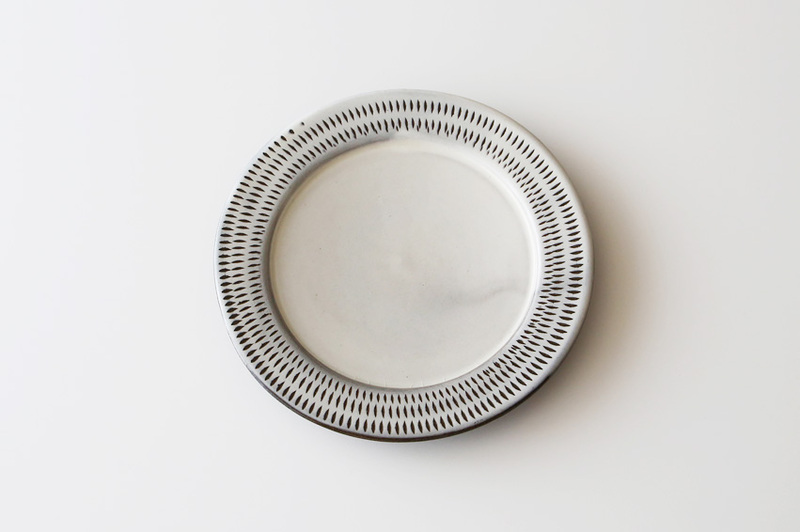 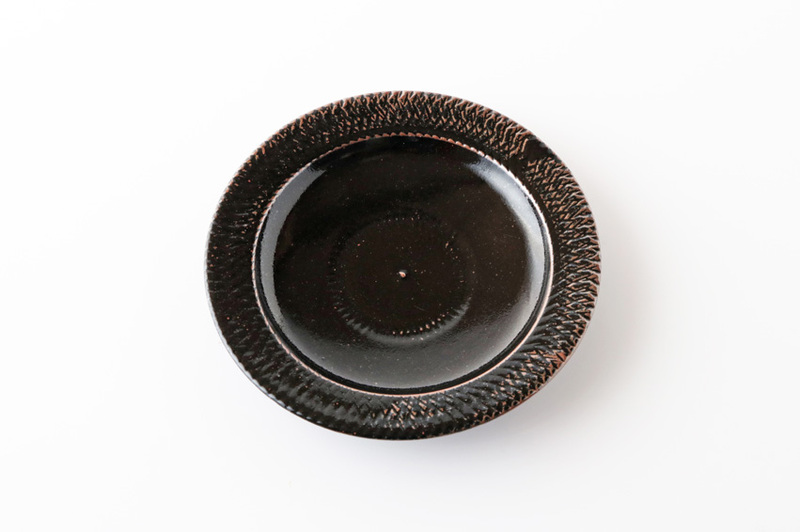 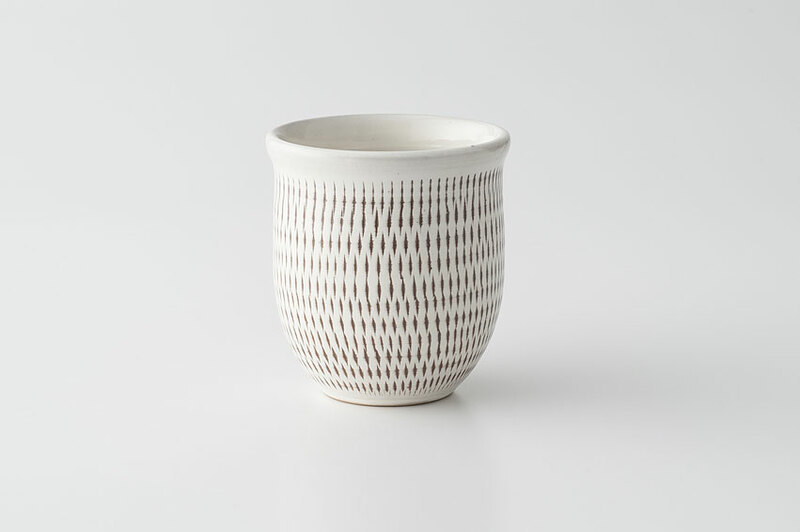 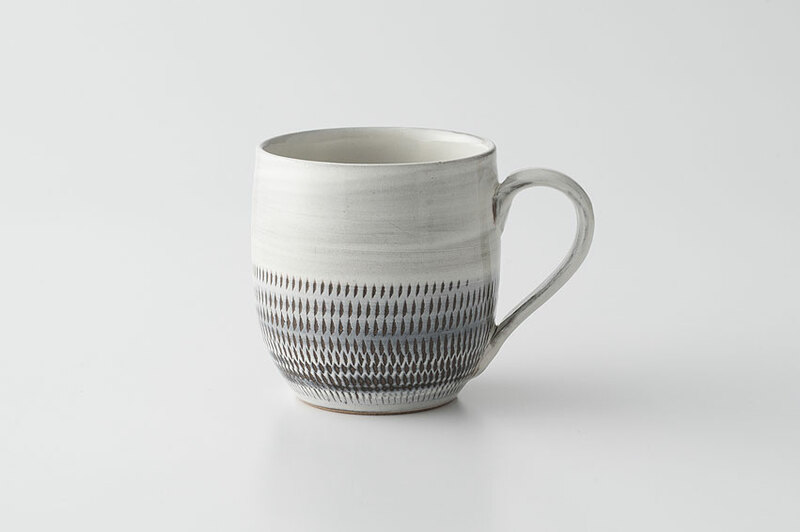 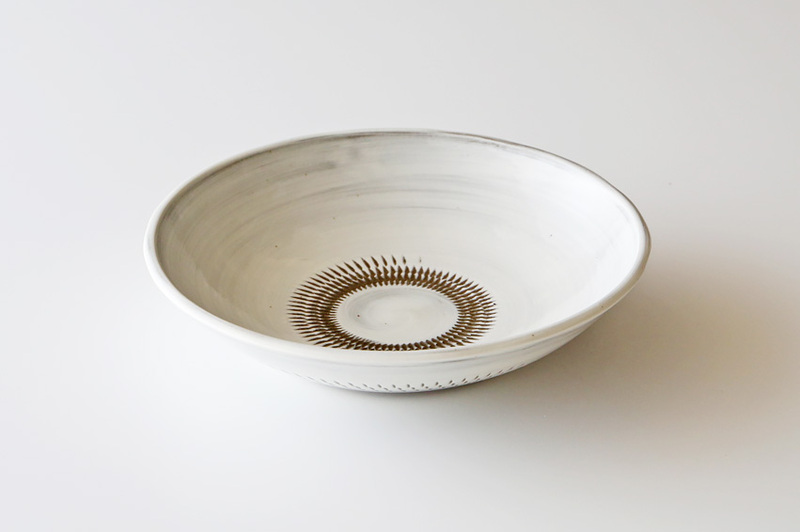 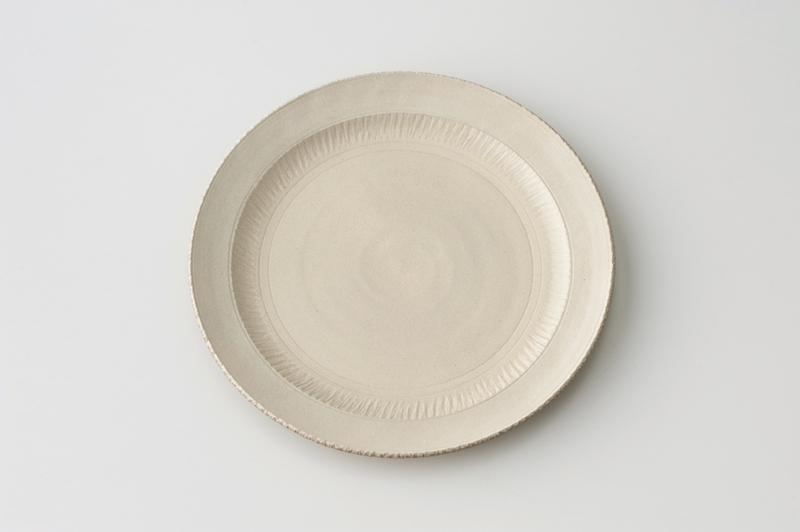 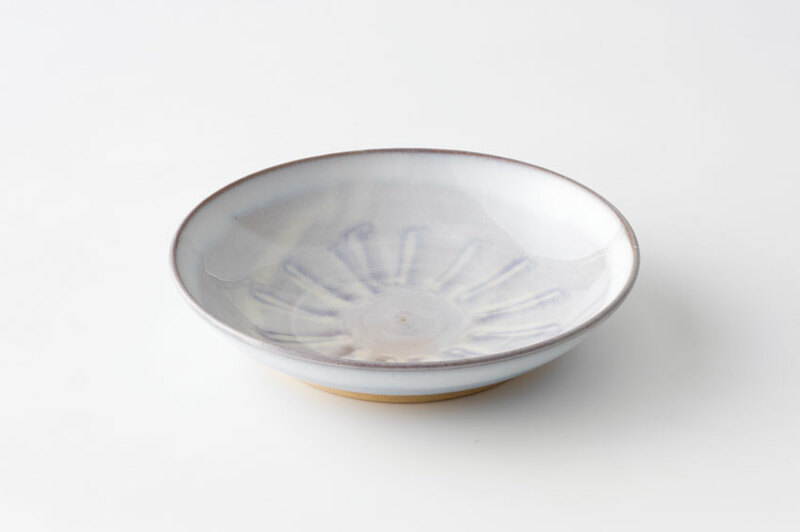 If the ceramic tableware is not dried well and stored in a cupboard, mold may form, resulting in black stains. 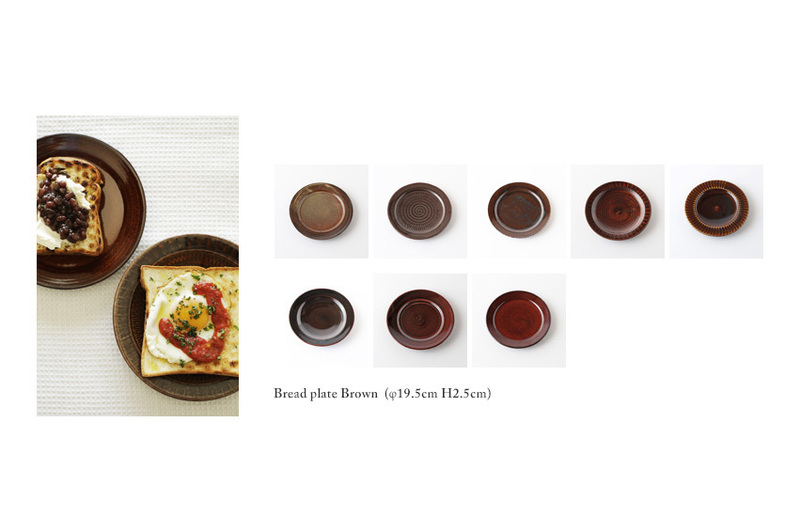 ◎Surface cracking may develop in the glaze. 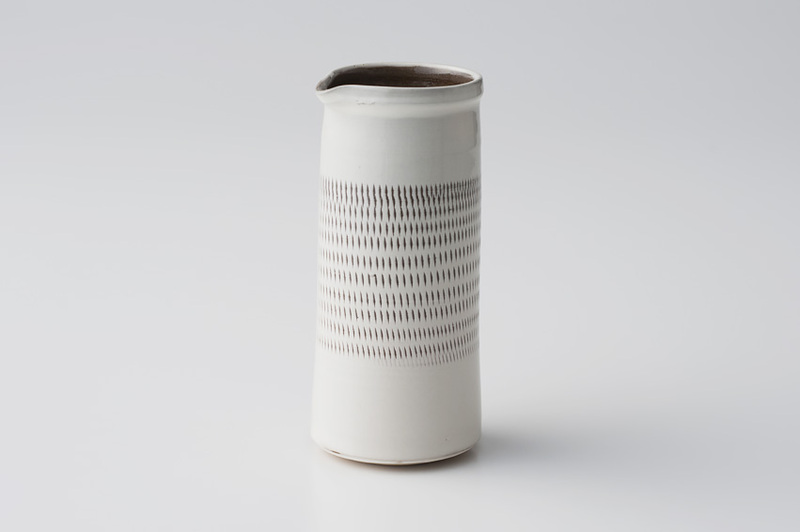 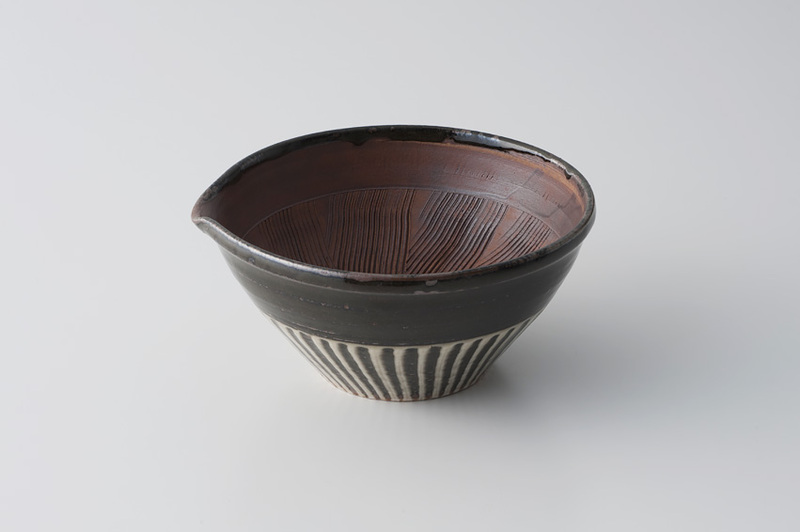 This is a characteristic of ceramics resulting from different shrinkages between the glaze and clay. 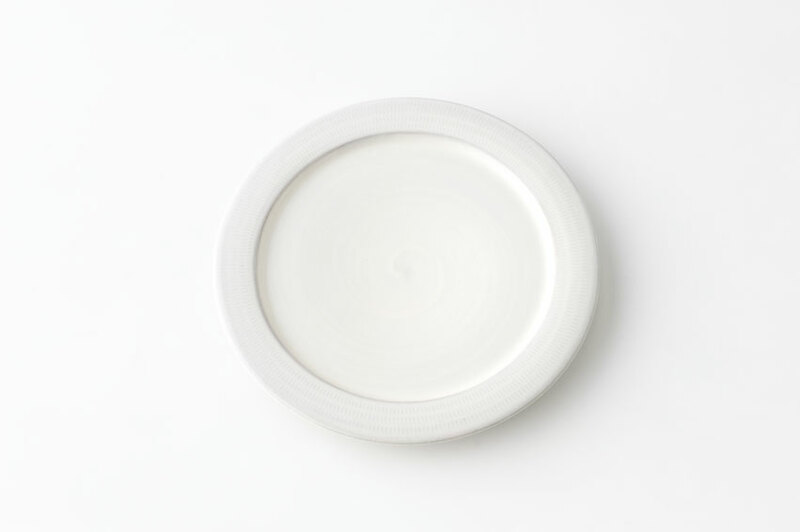 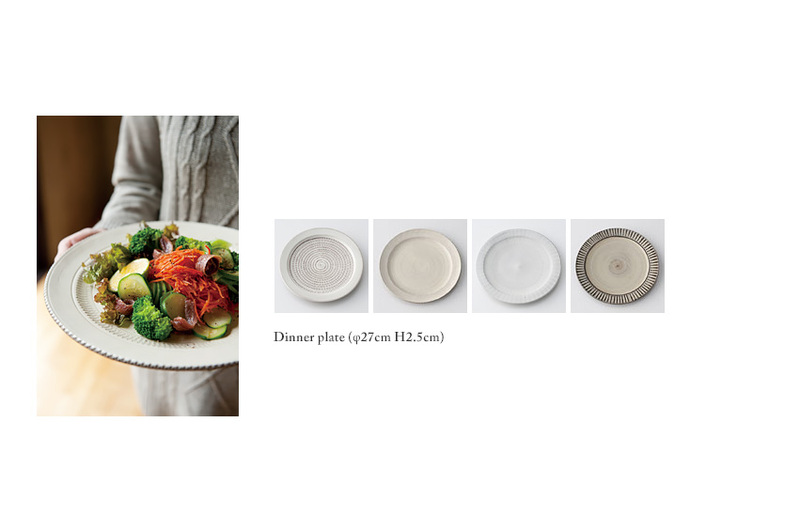 To prevent penetration of stains in the cracking, soak ceramic tableware in water before every use. 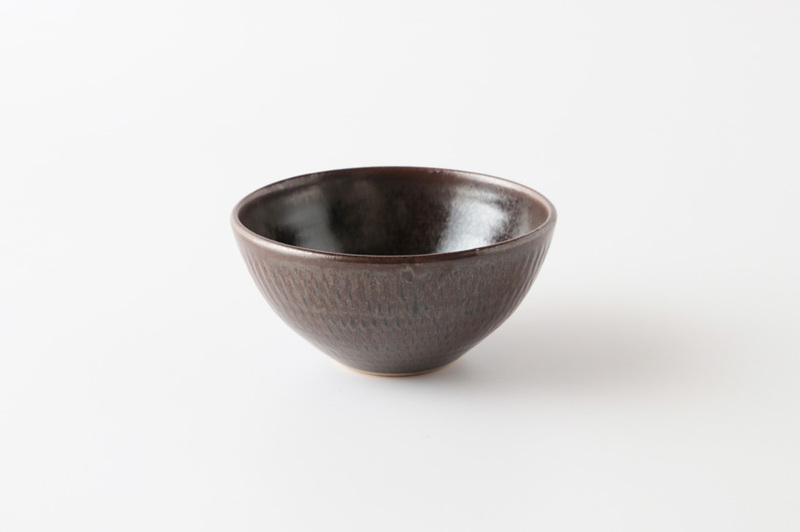 Koishiwara Pottery ceramics are individually hand crafted, and therefore the tone and shape may not be exactly the same from one to another. 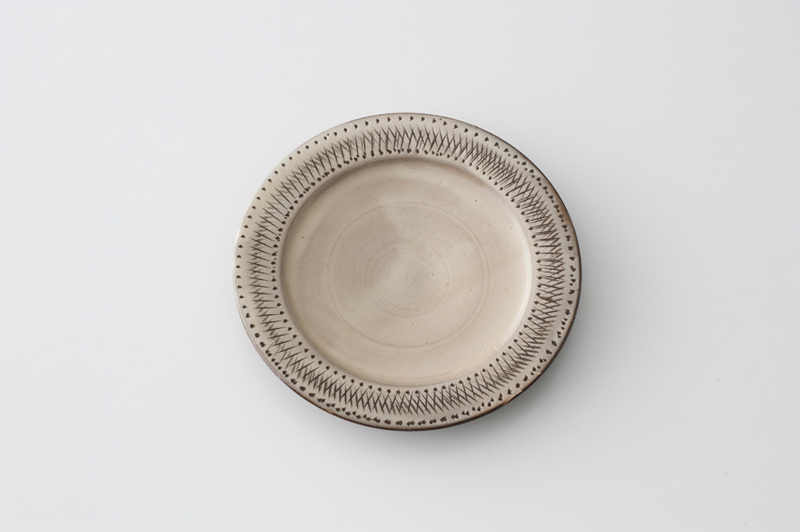 This is one of the charming features and a testament to the fact that each piece is handcrafted. 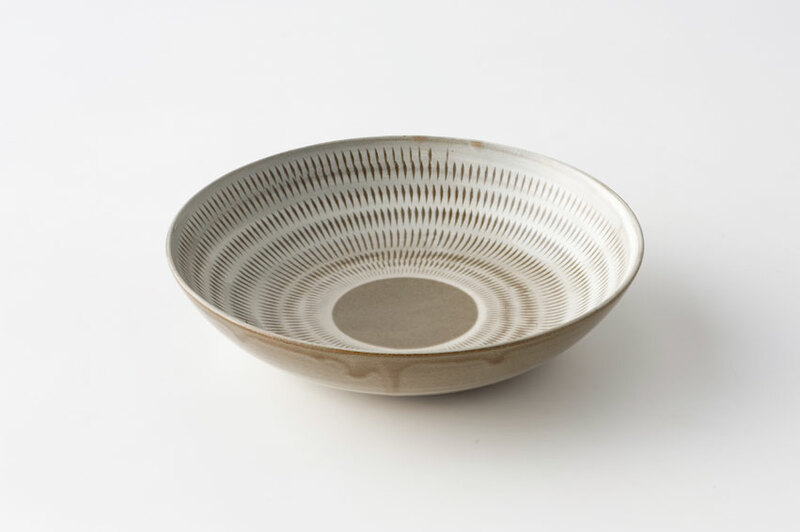 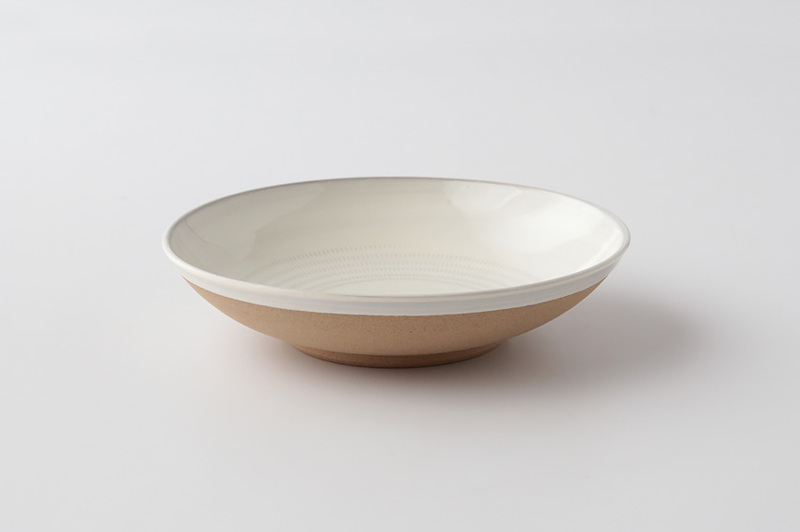 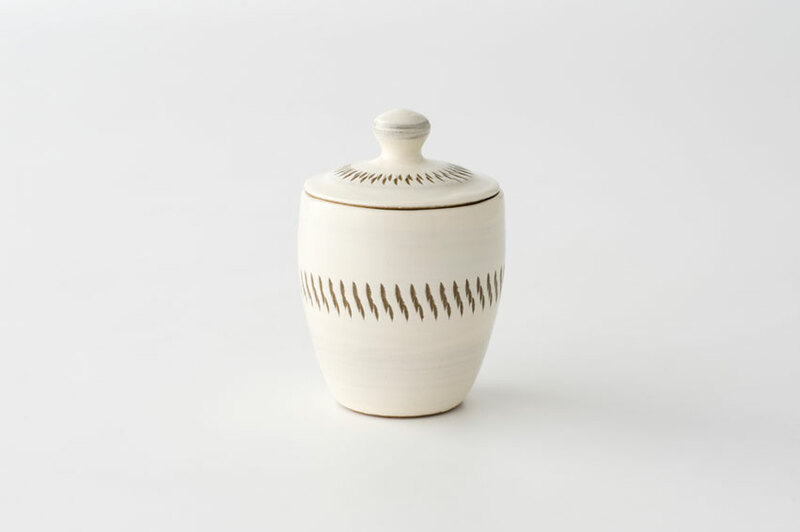 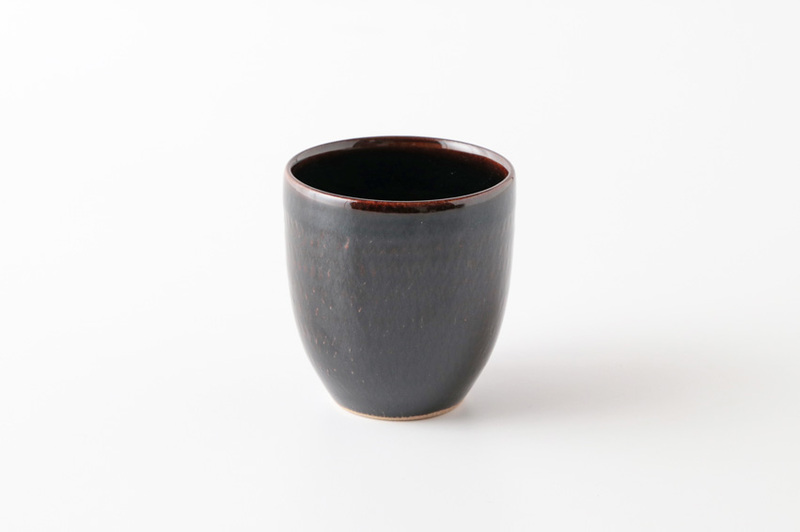 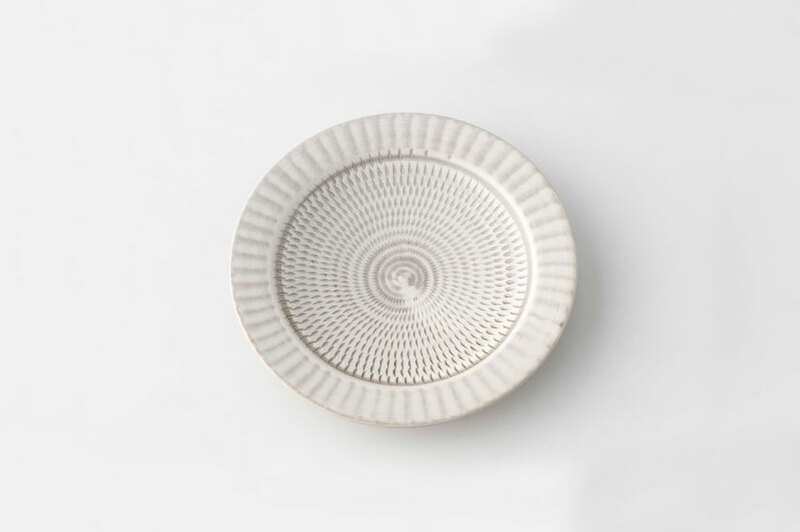 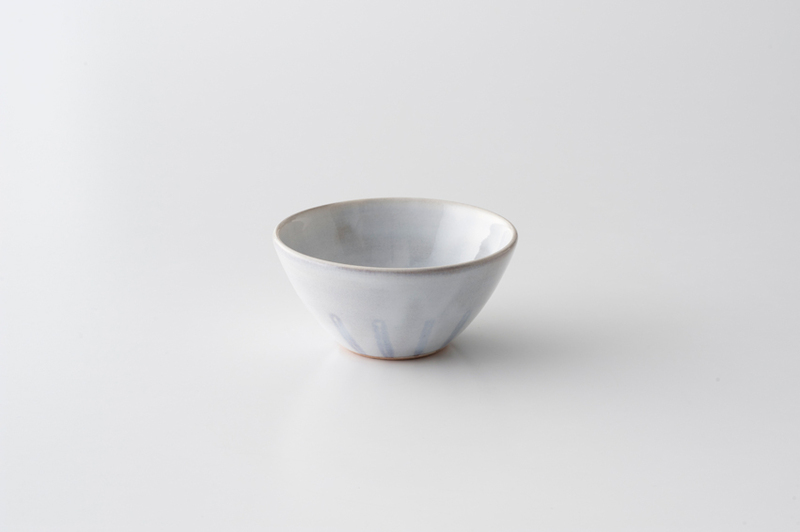 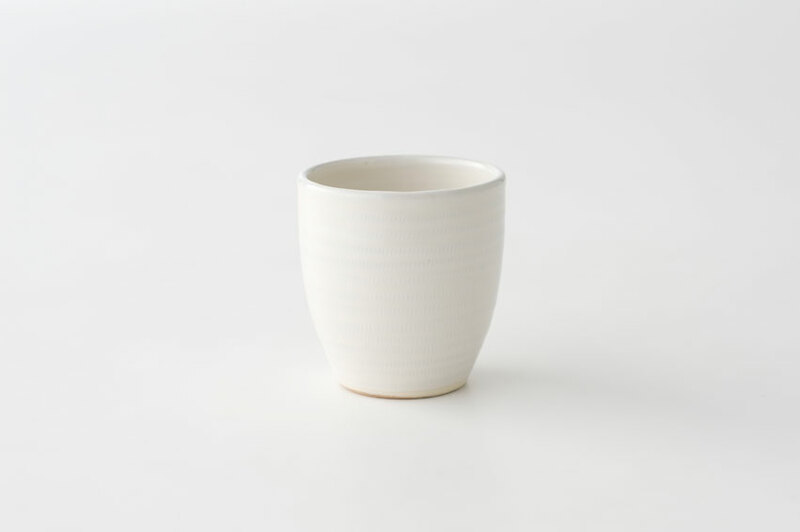 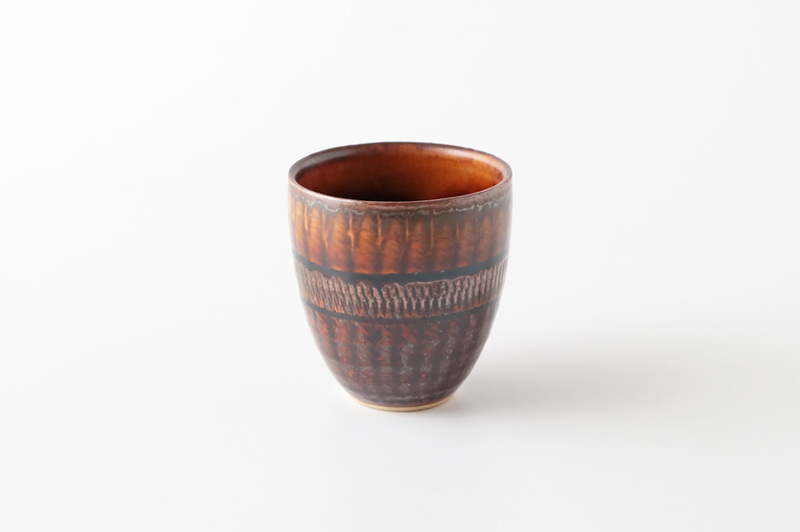 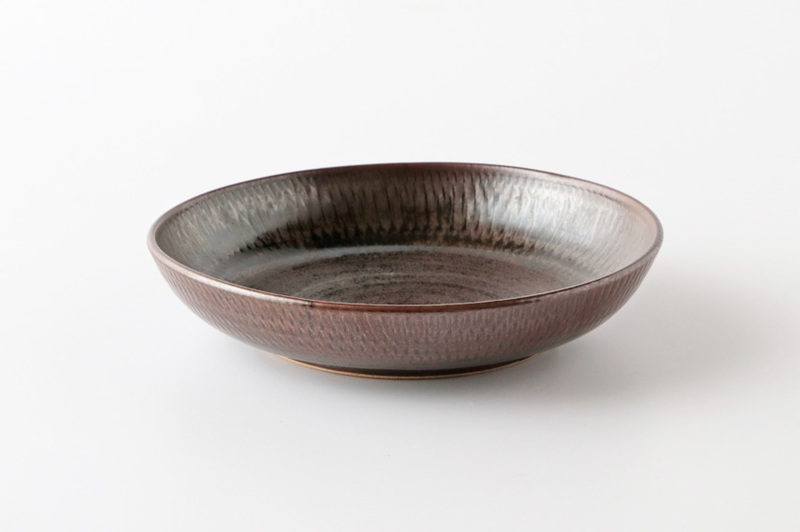 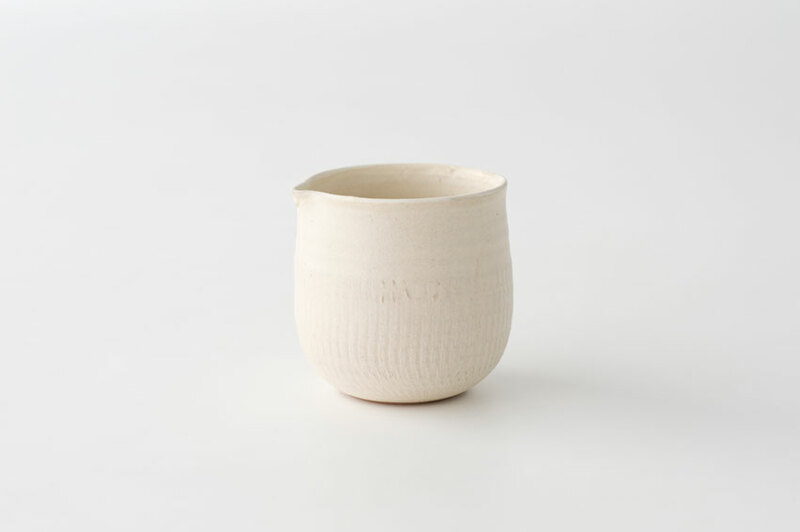 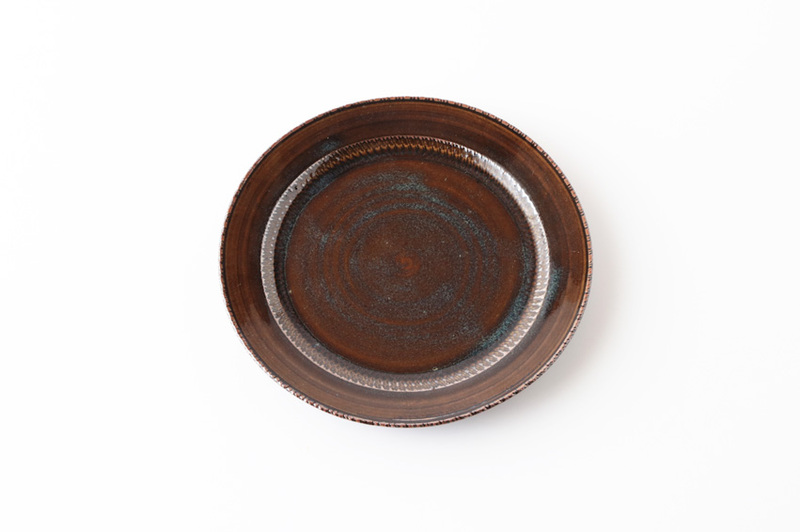 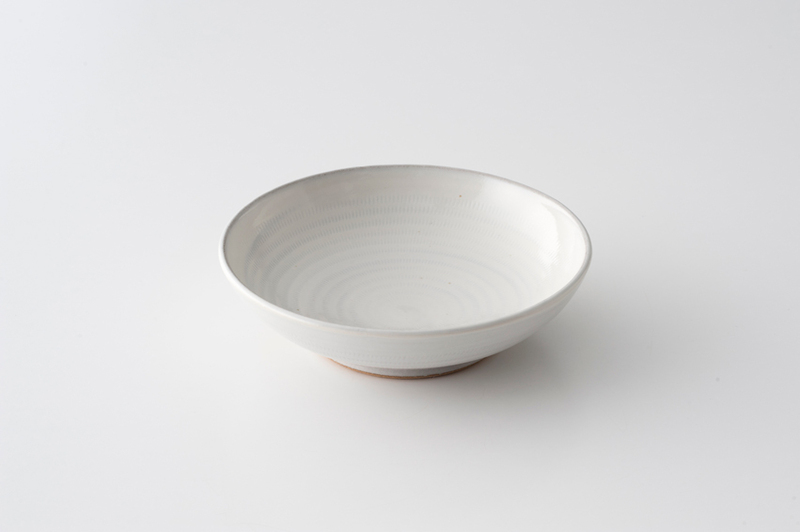 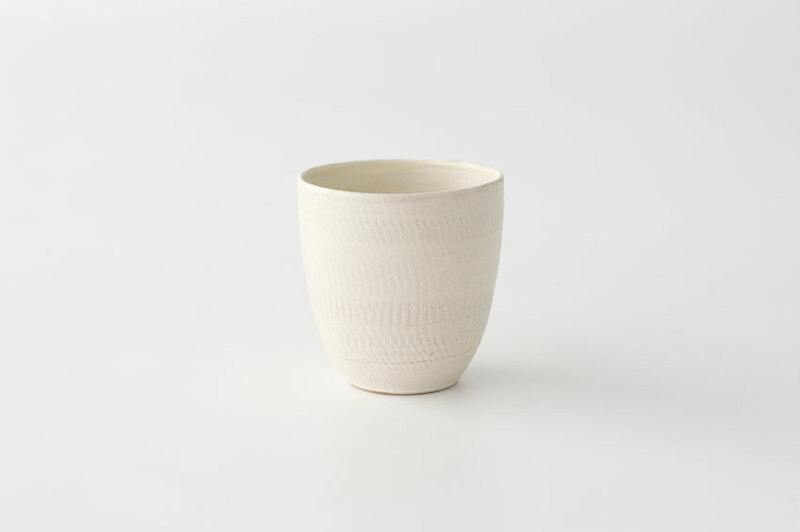 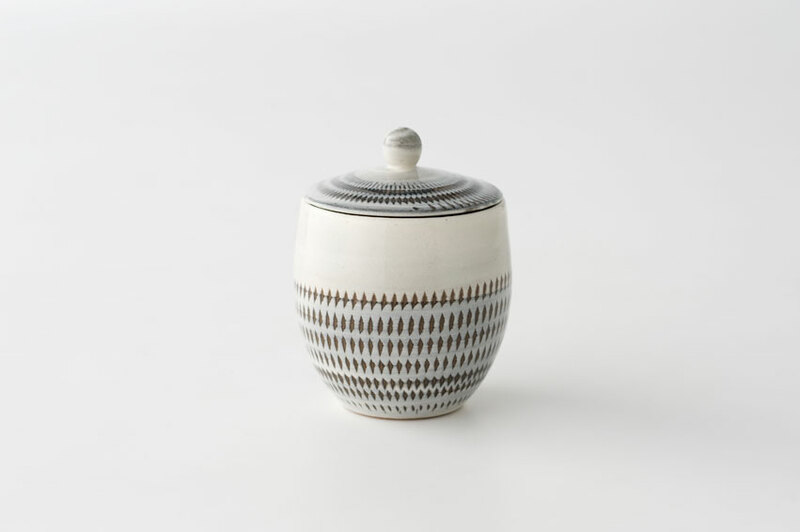 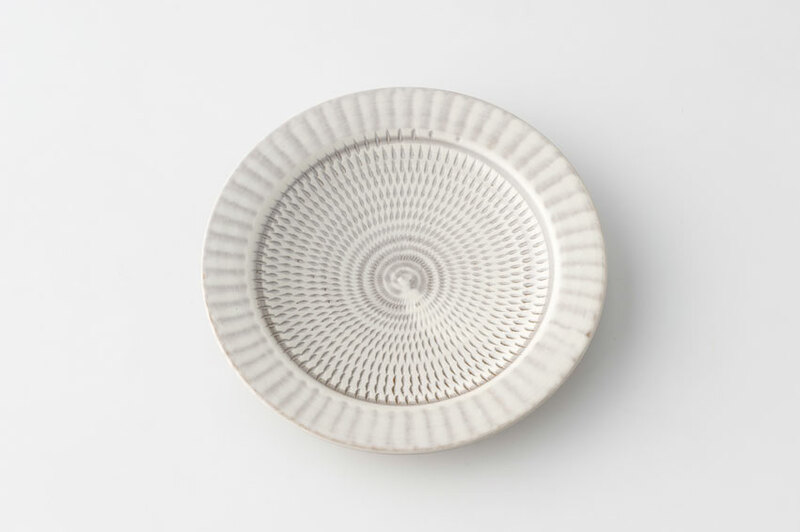 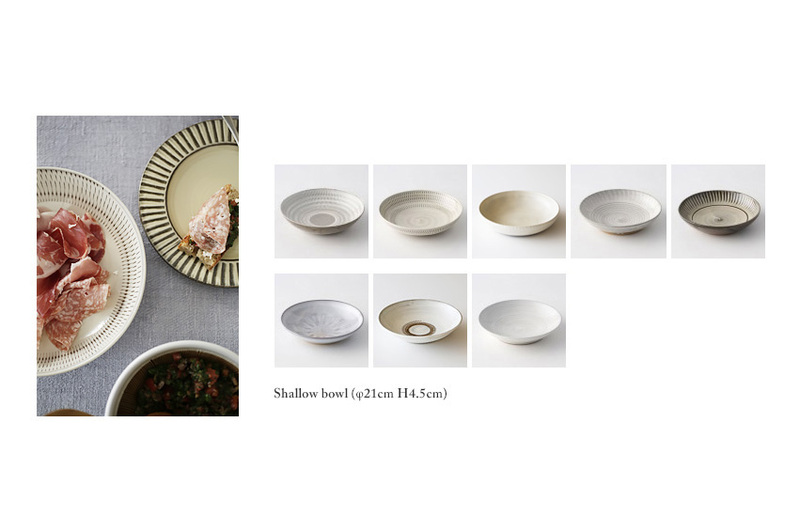 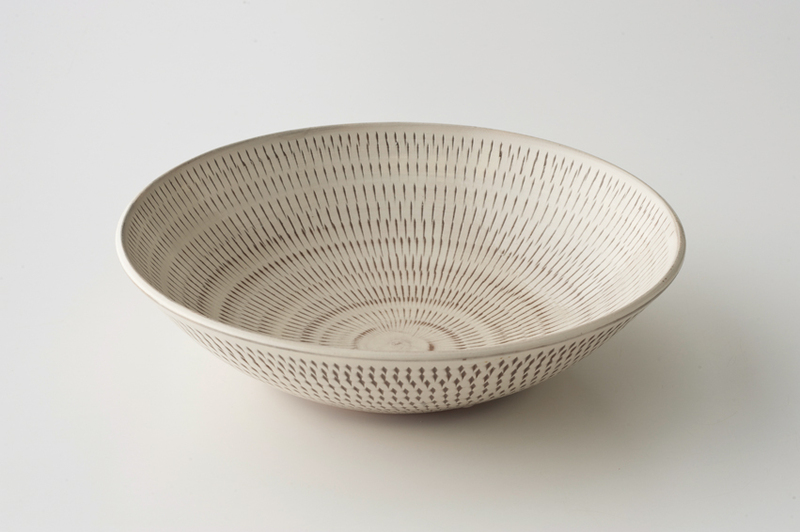 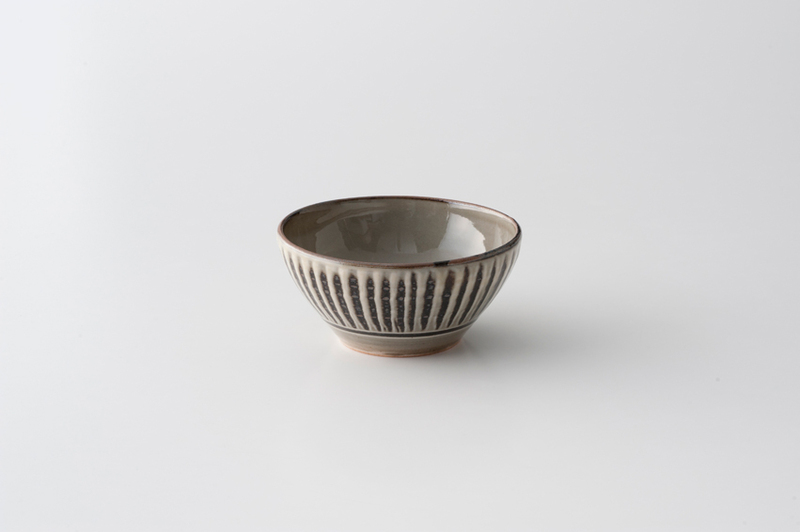 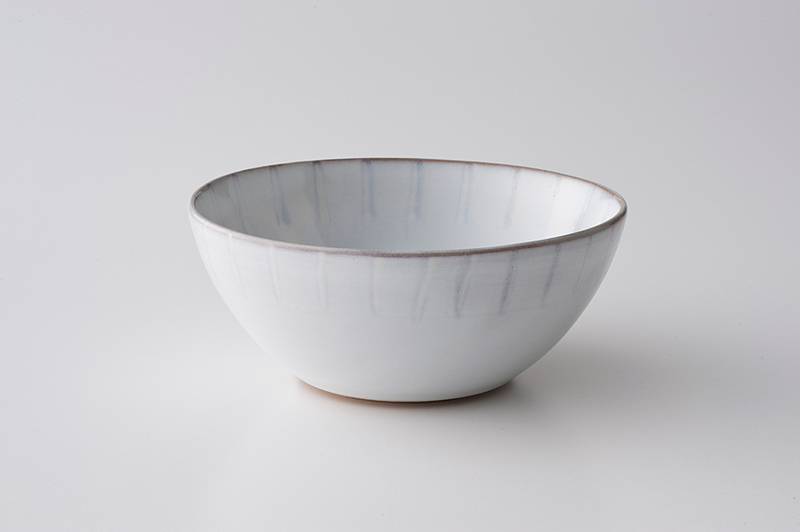 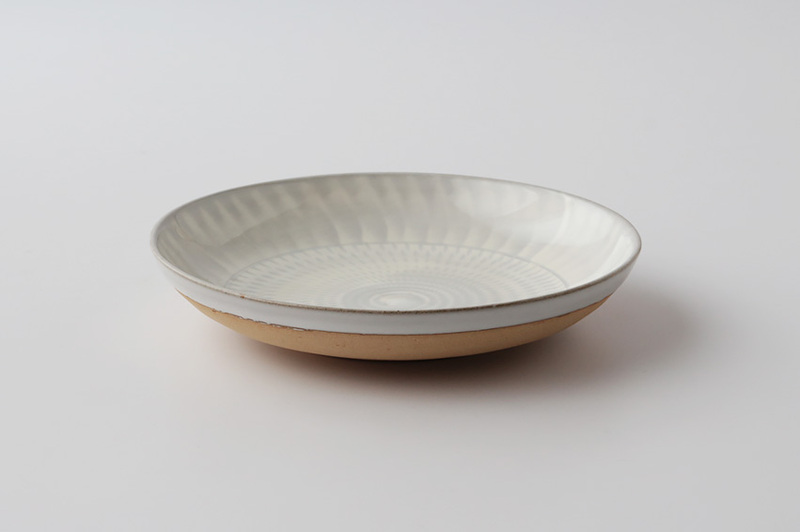 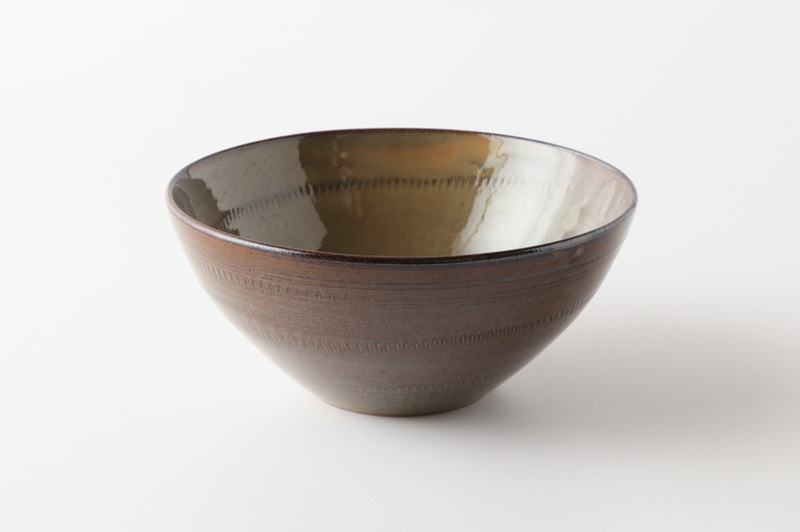 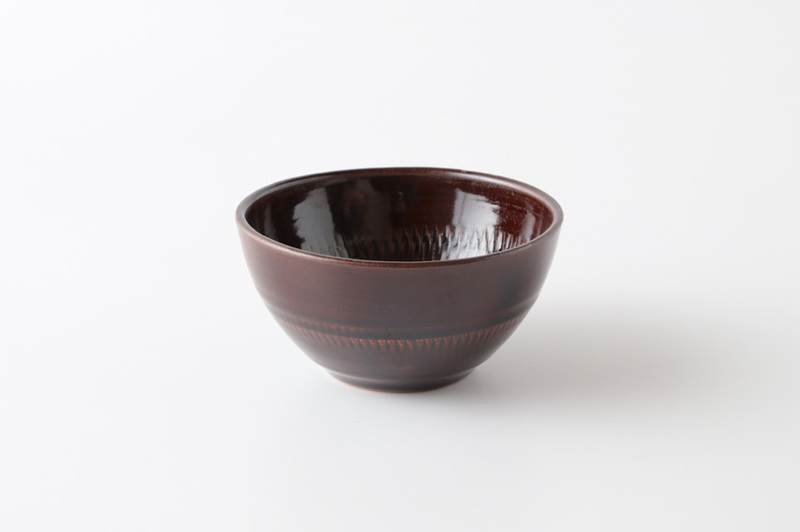 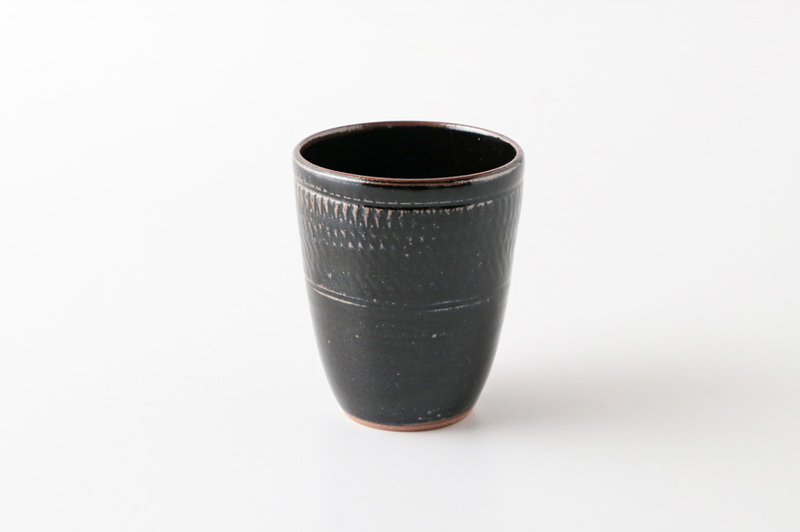 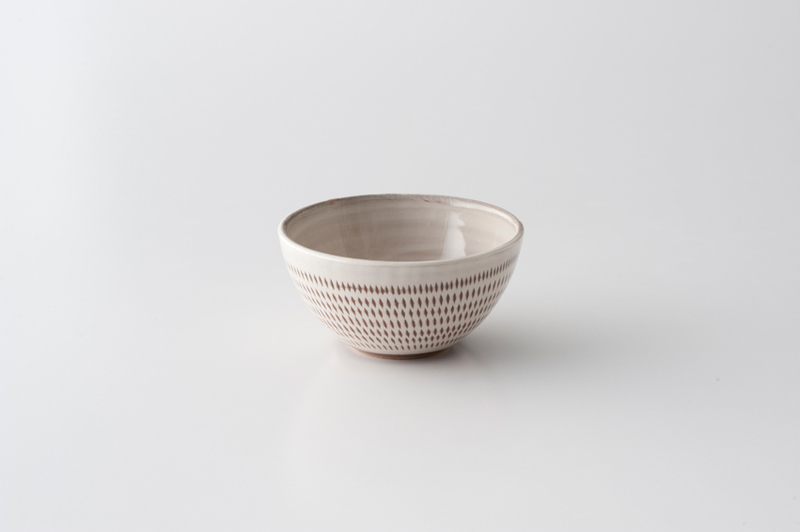 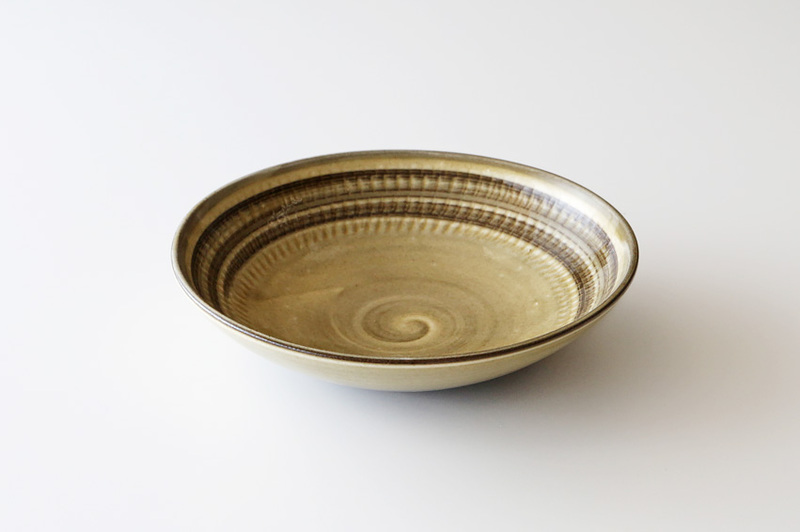 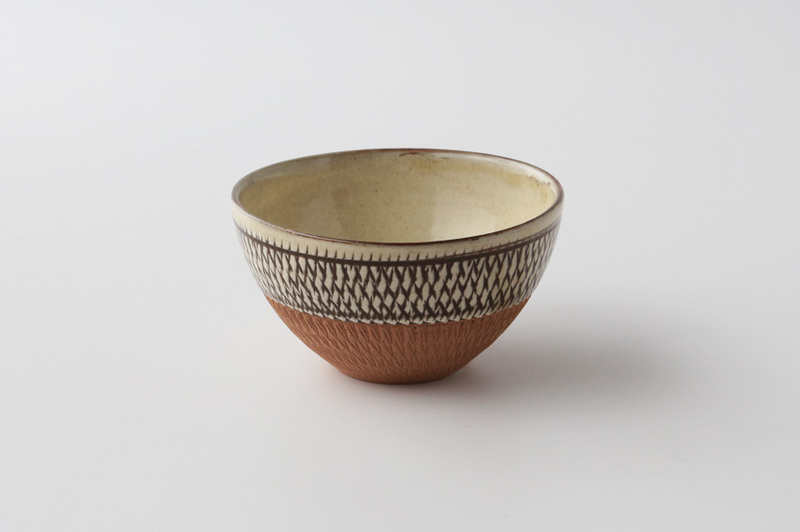 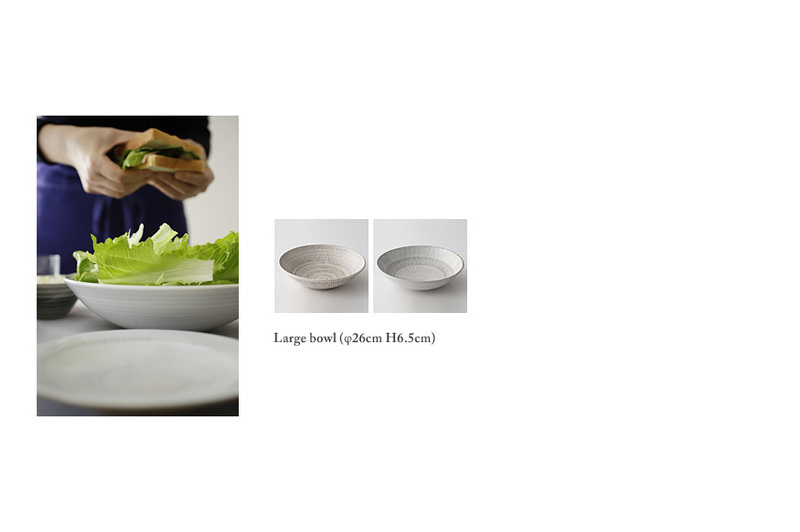 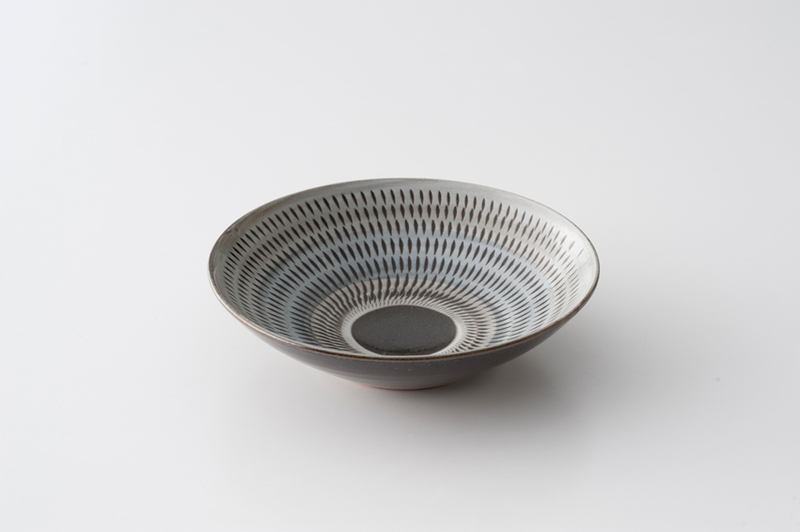 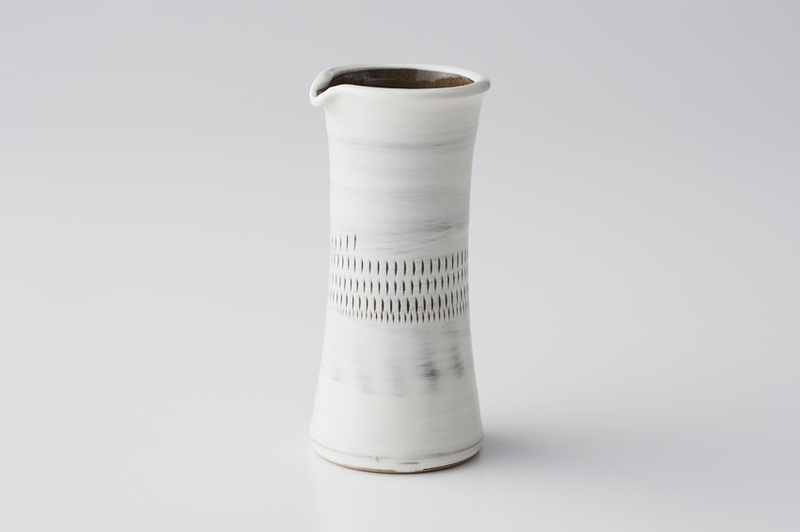 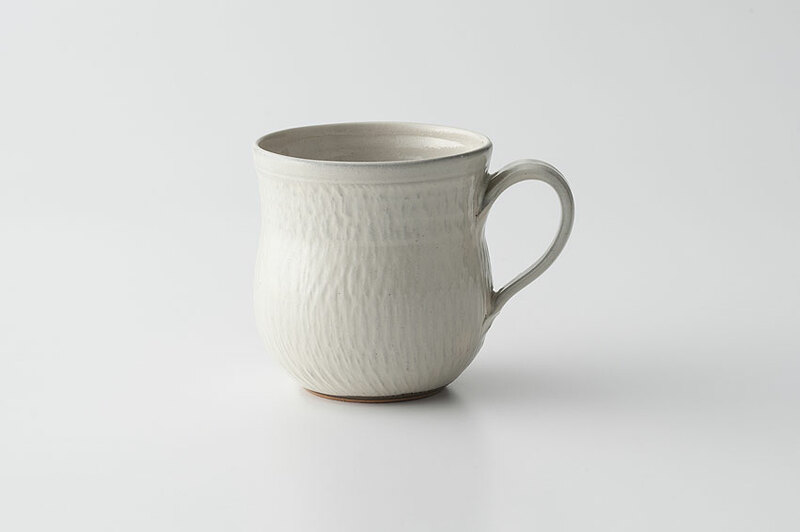 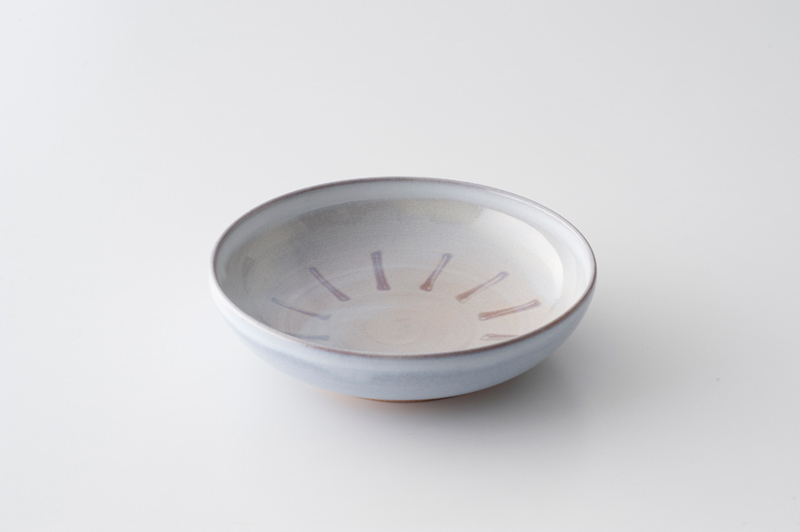 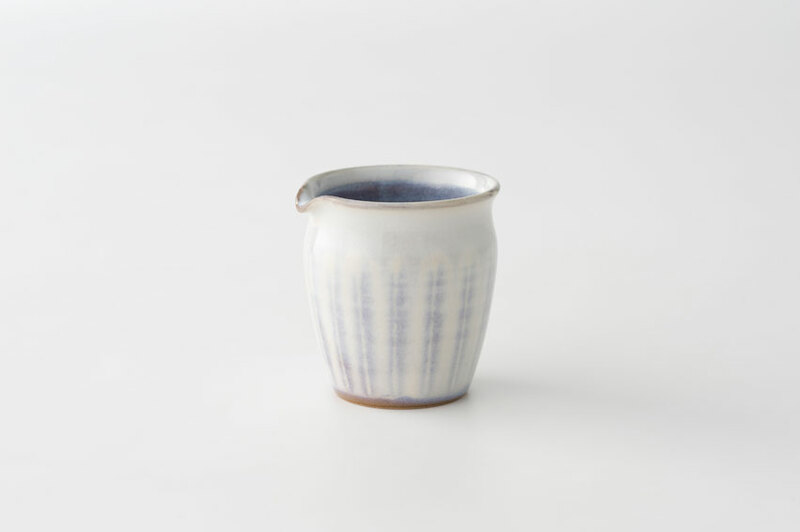 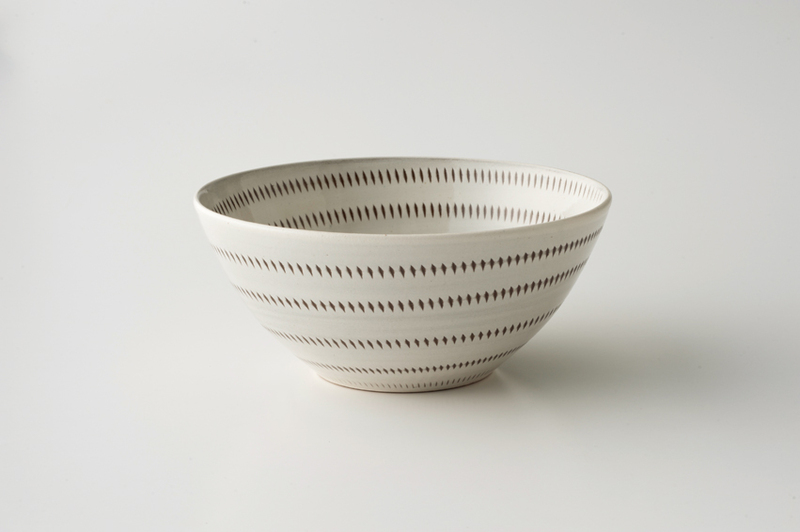 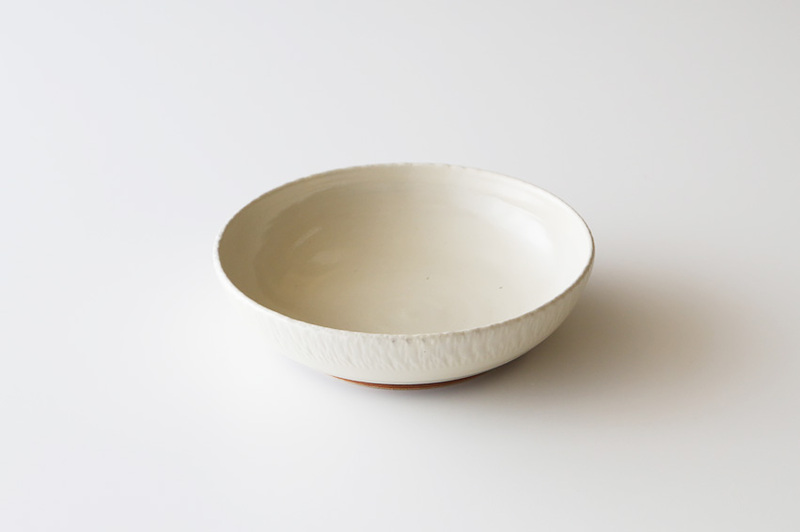 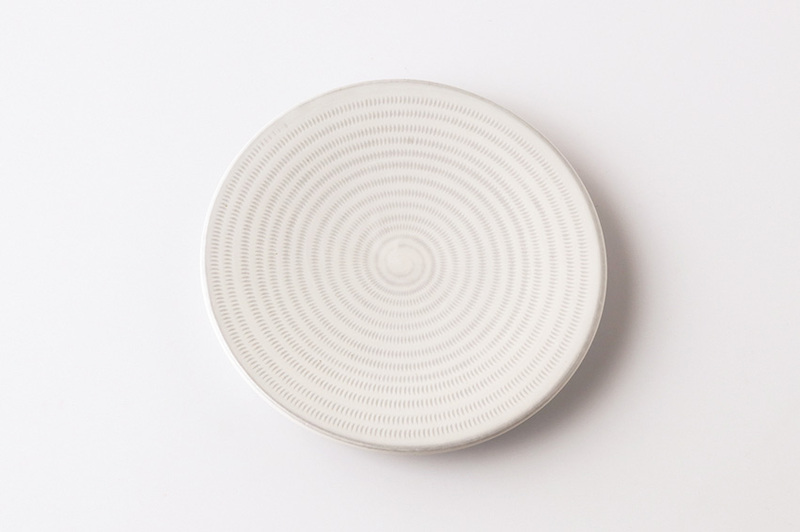 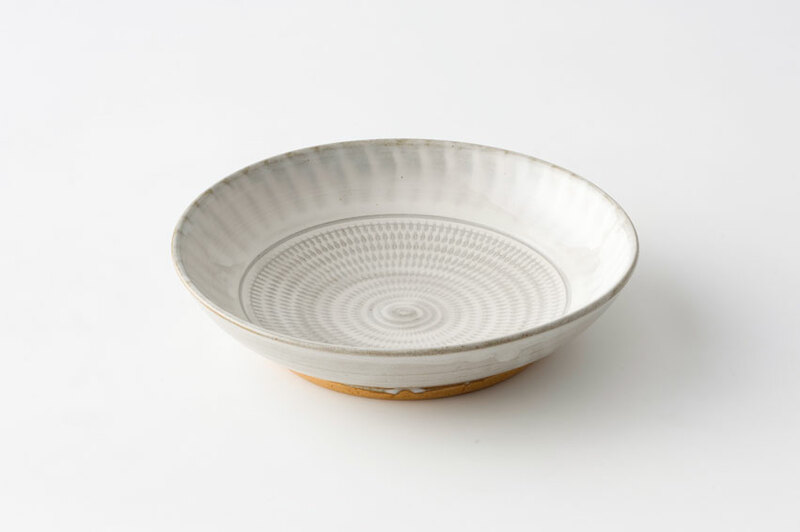 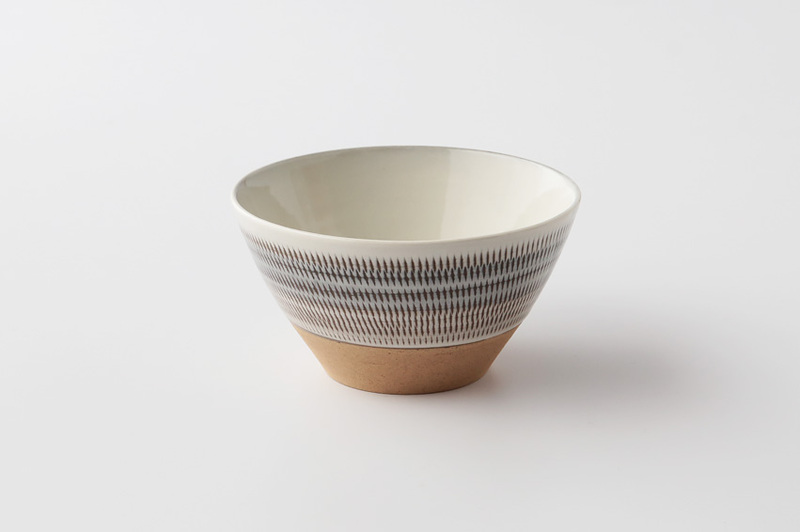 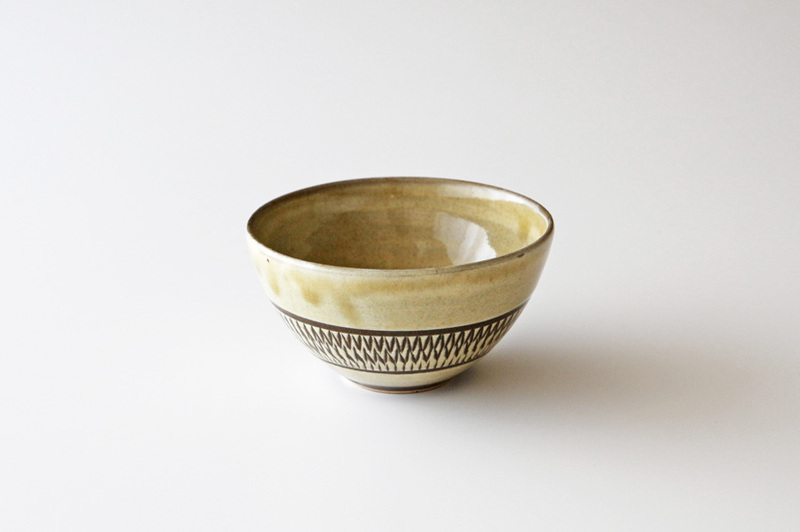 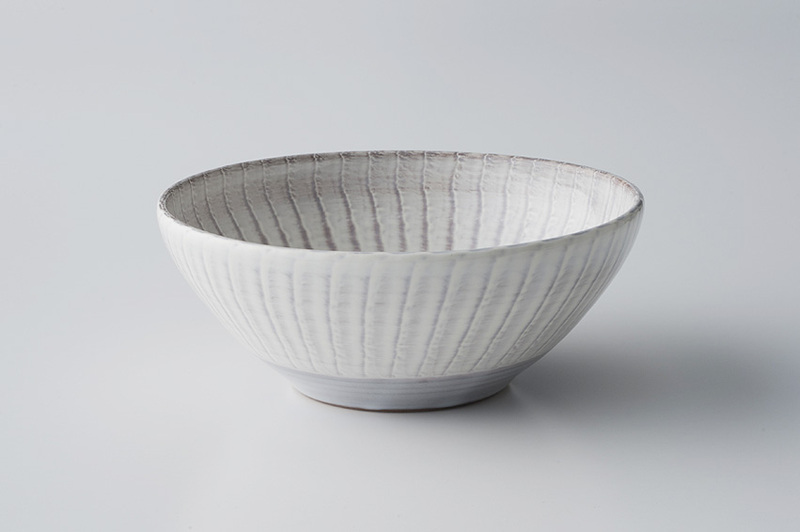 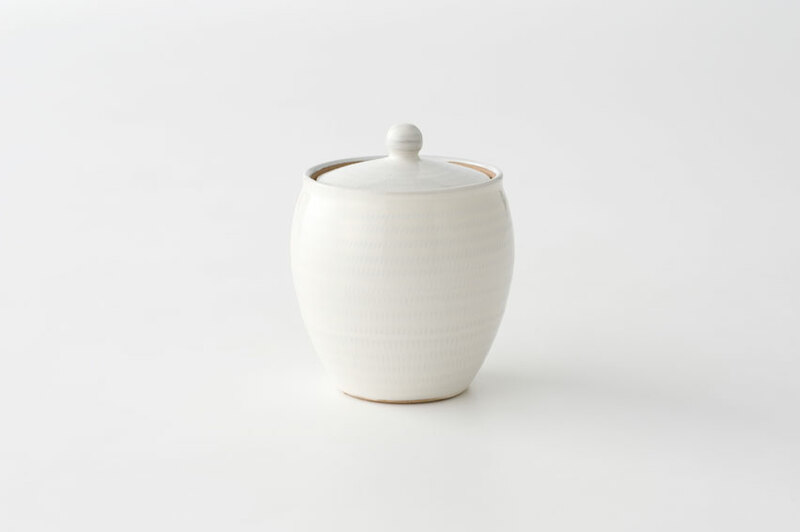 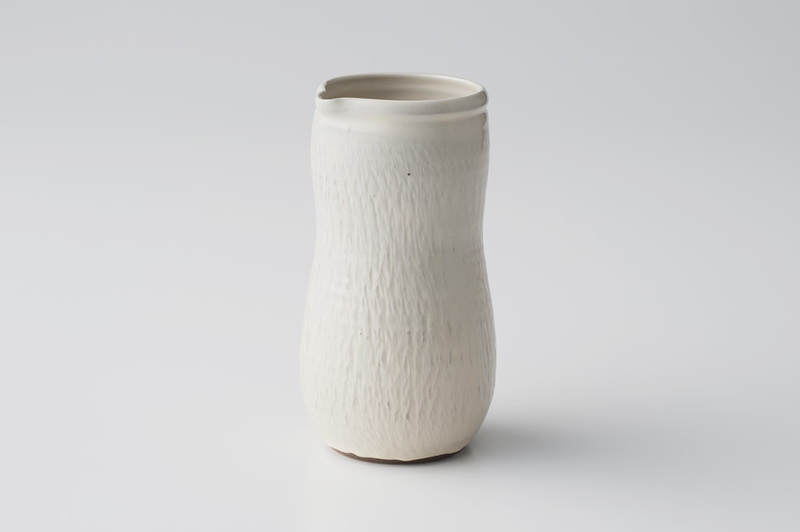 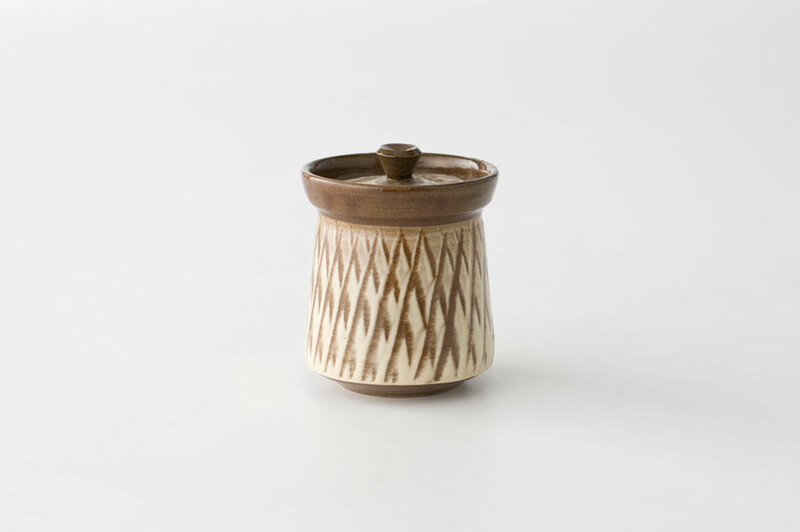 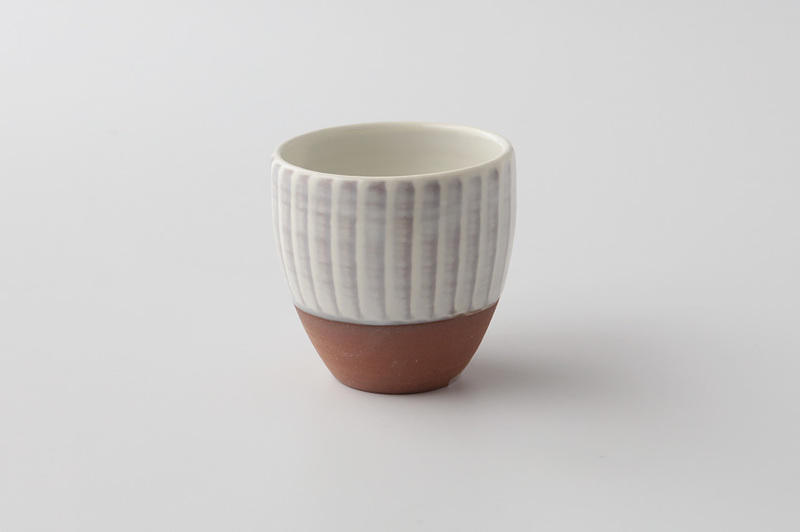 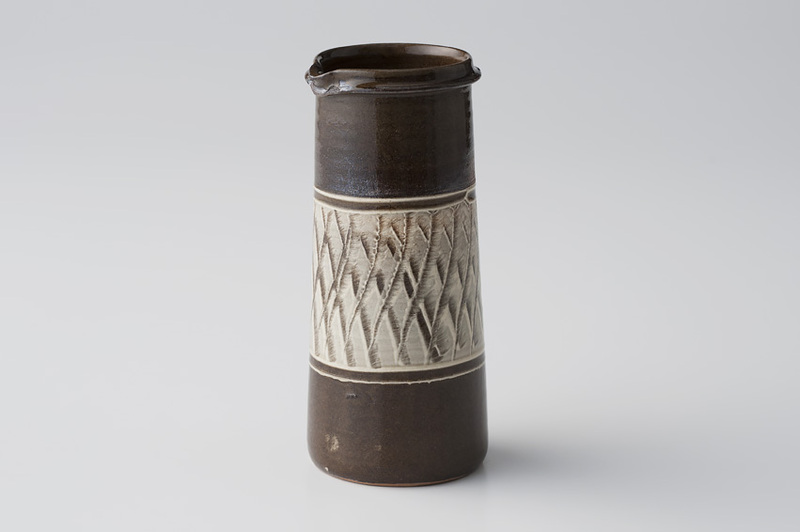 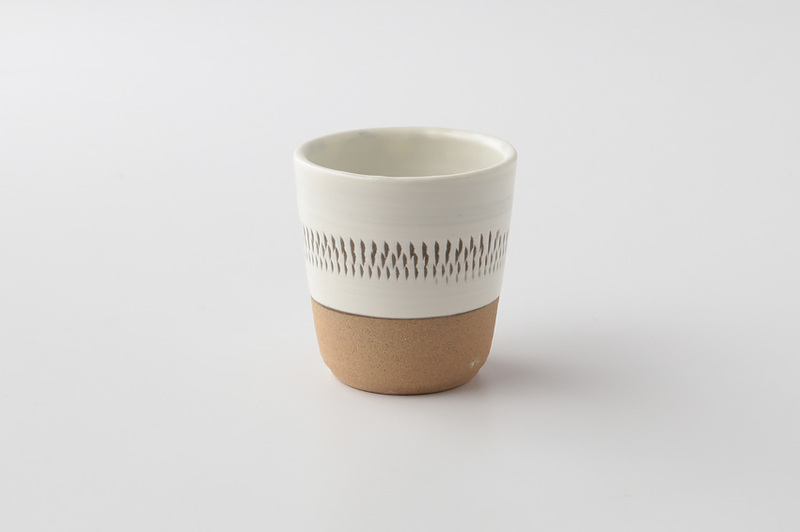 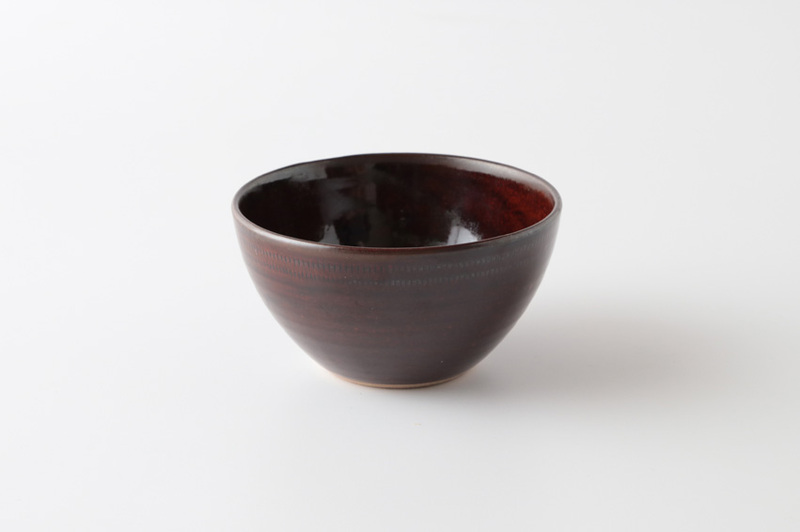 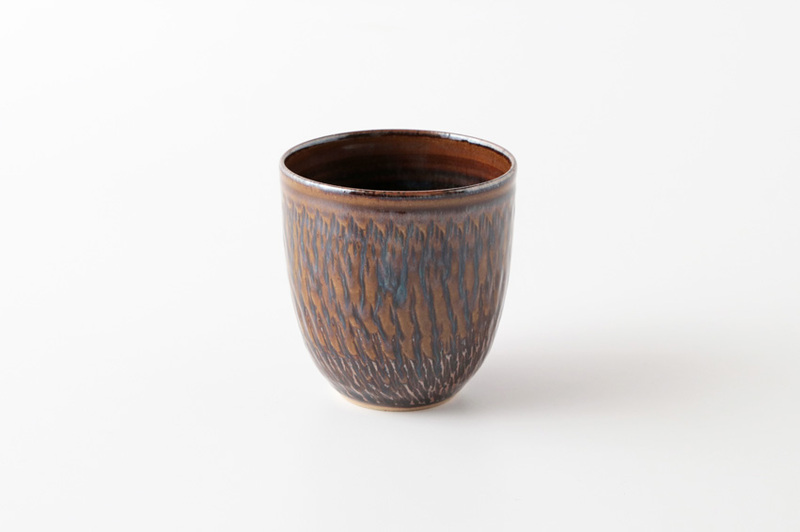 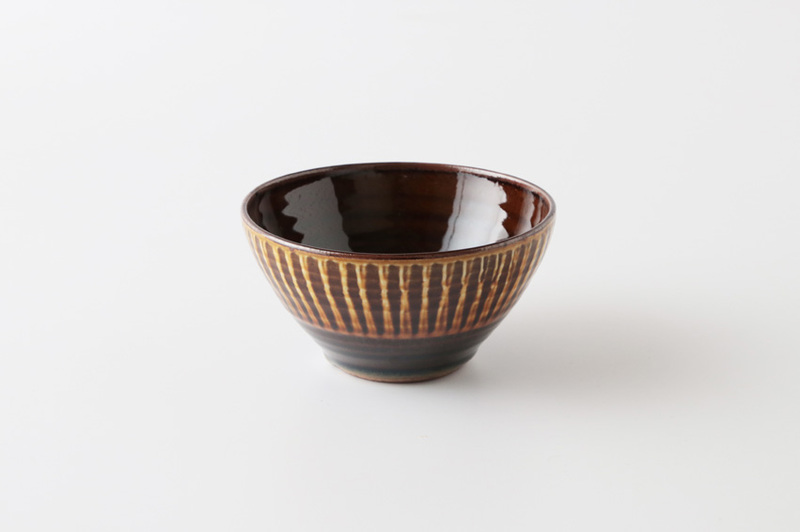 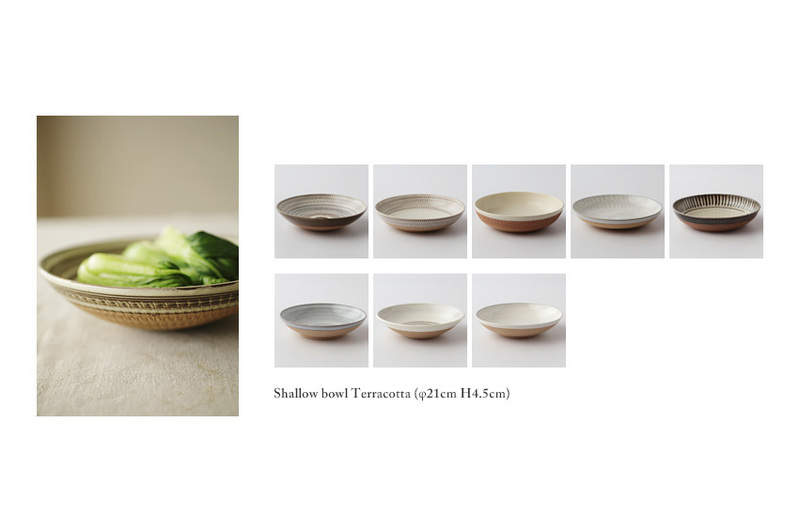 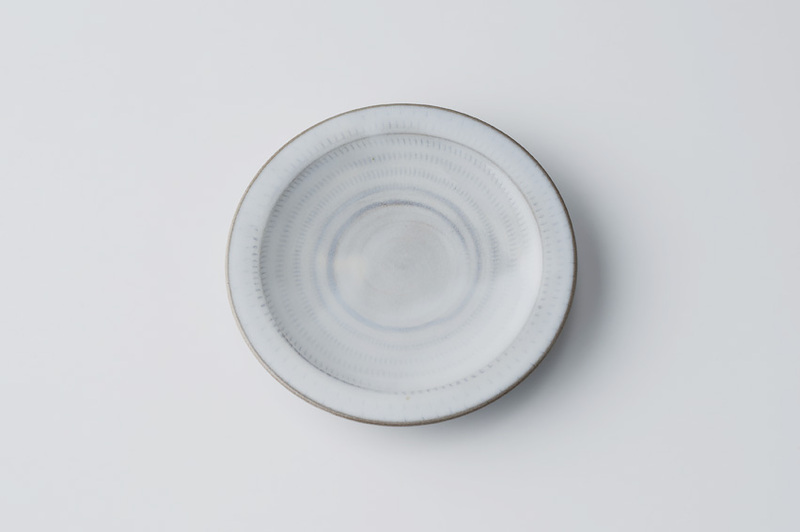 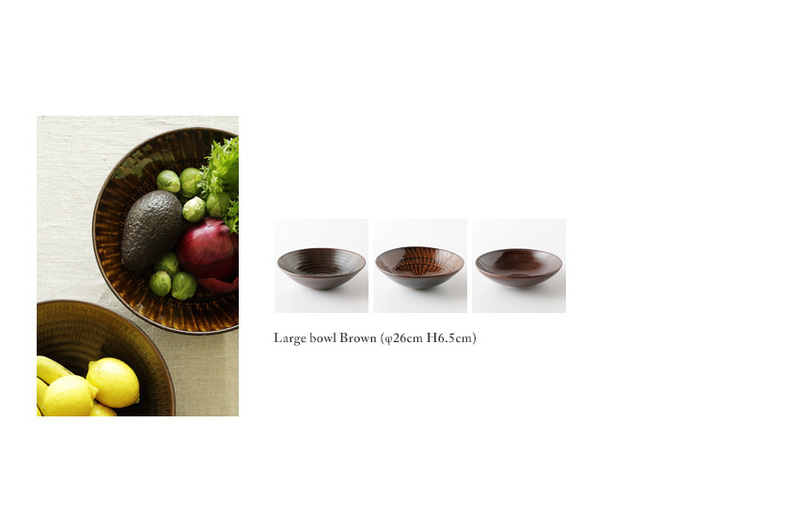 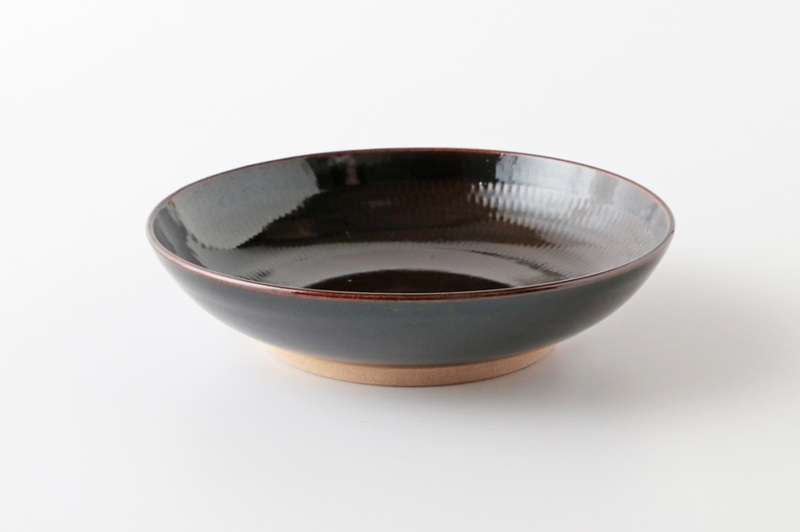 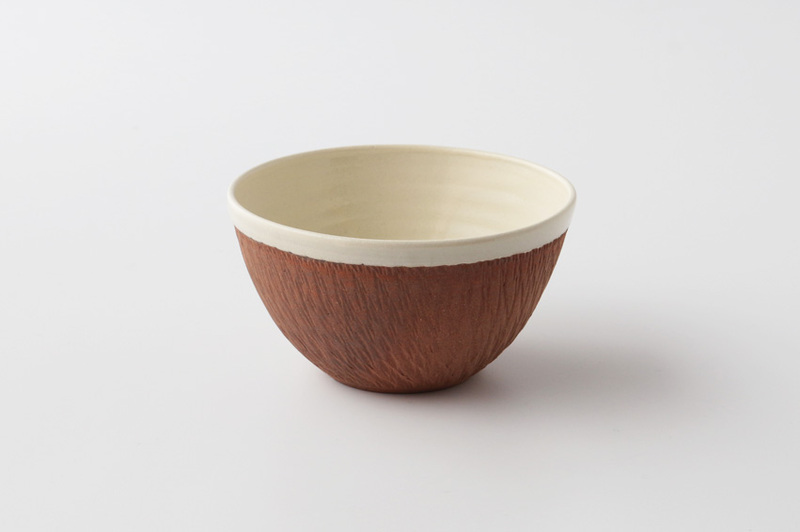 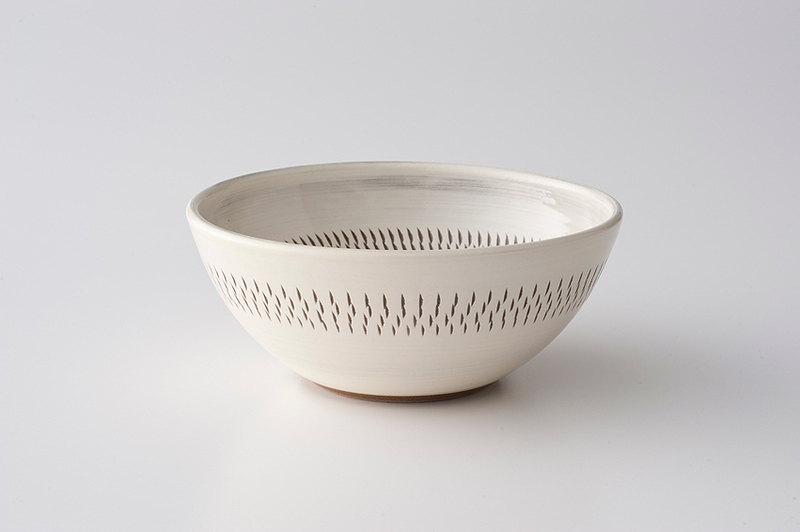 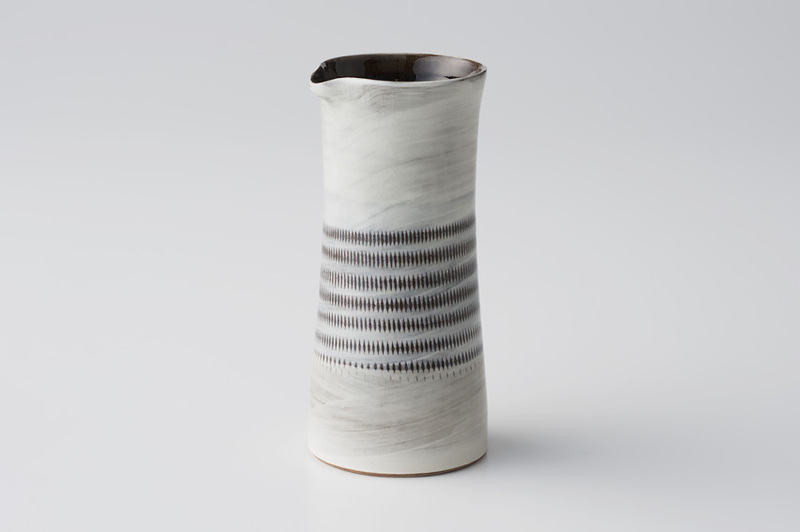 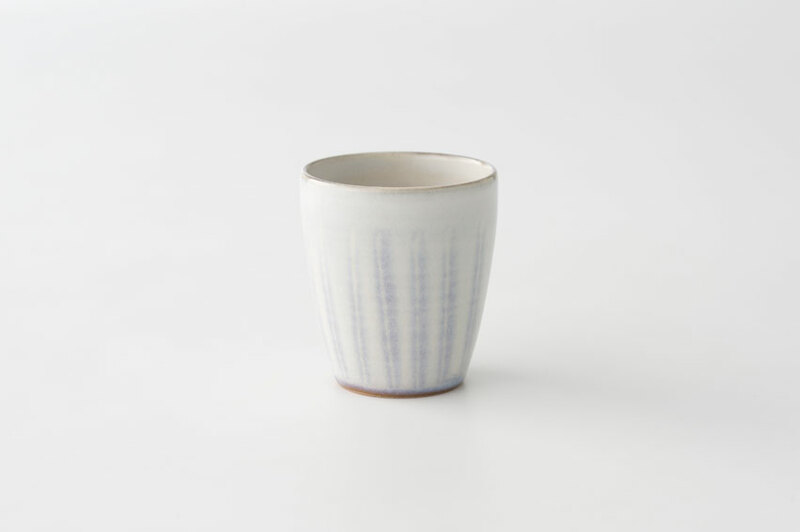 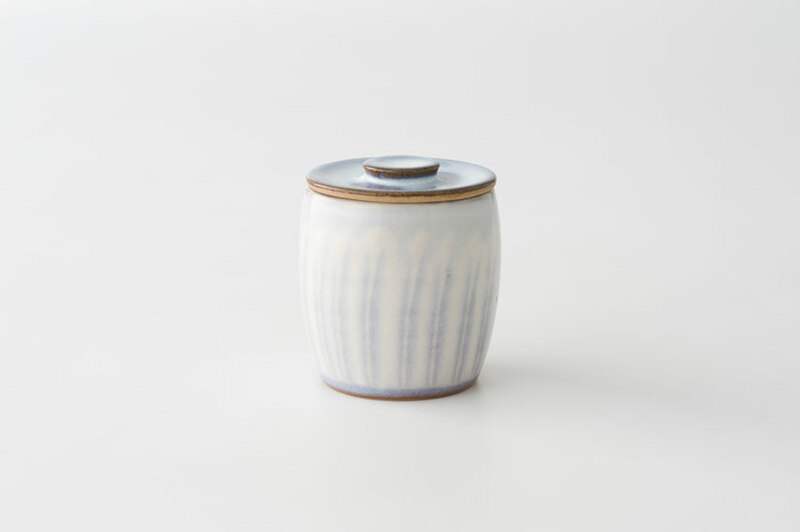 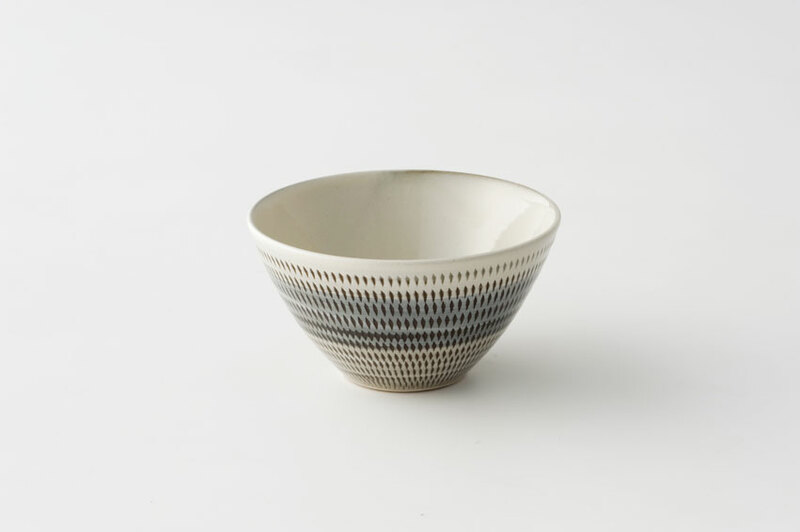 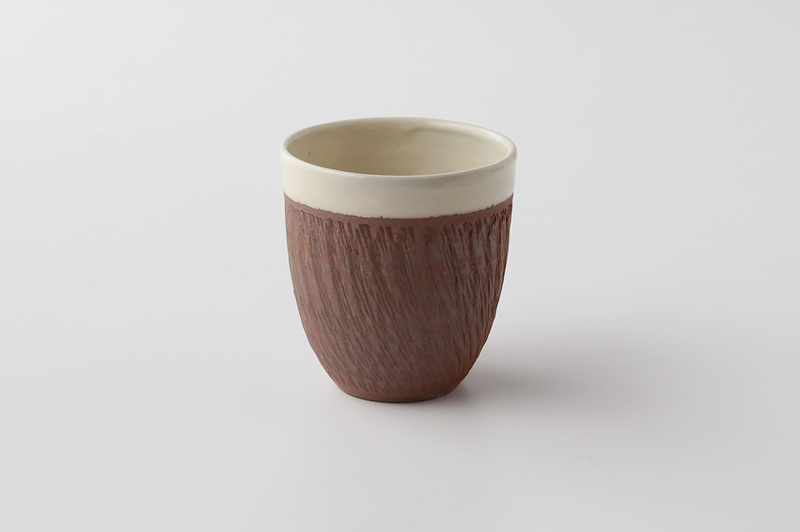 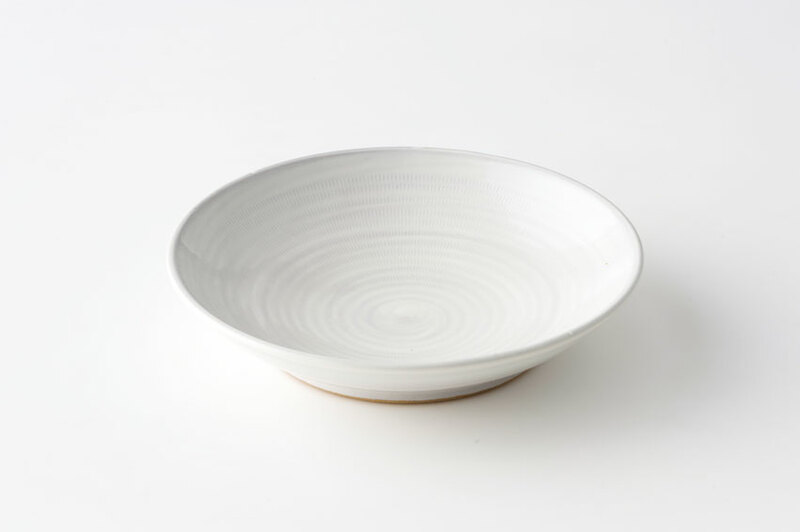 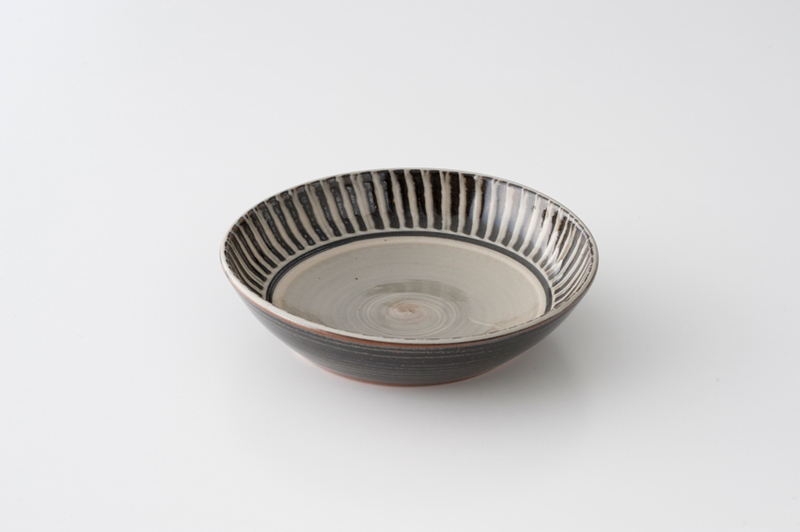 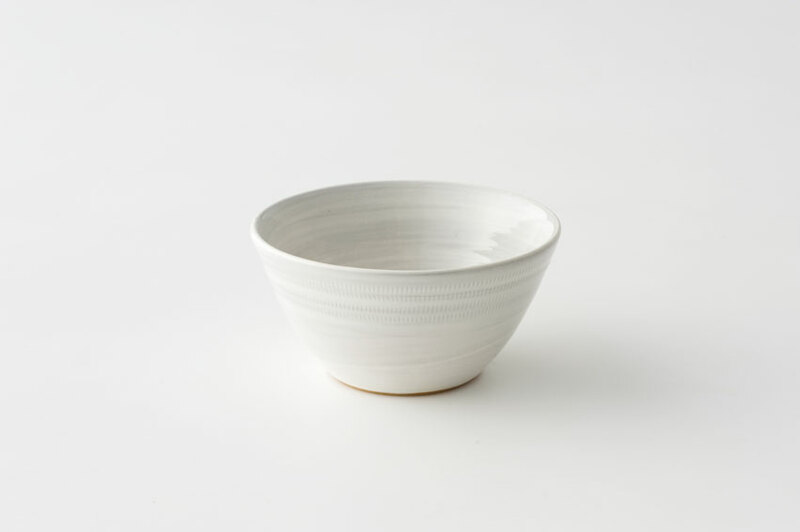 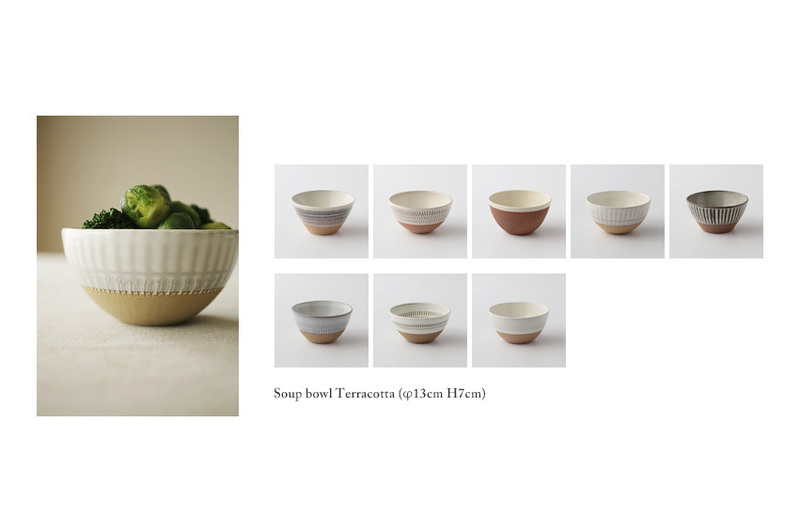 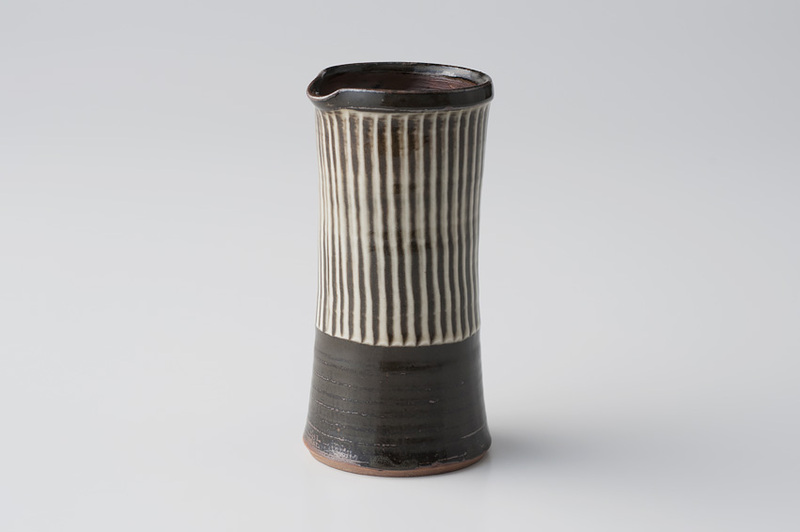 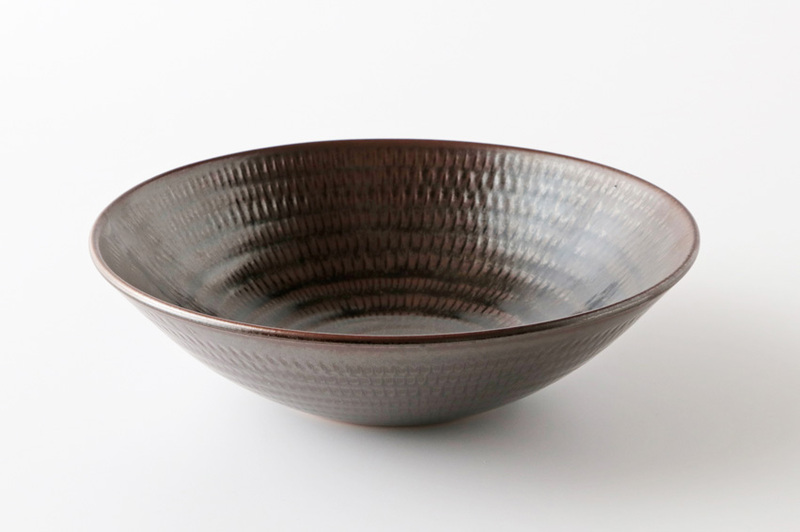 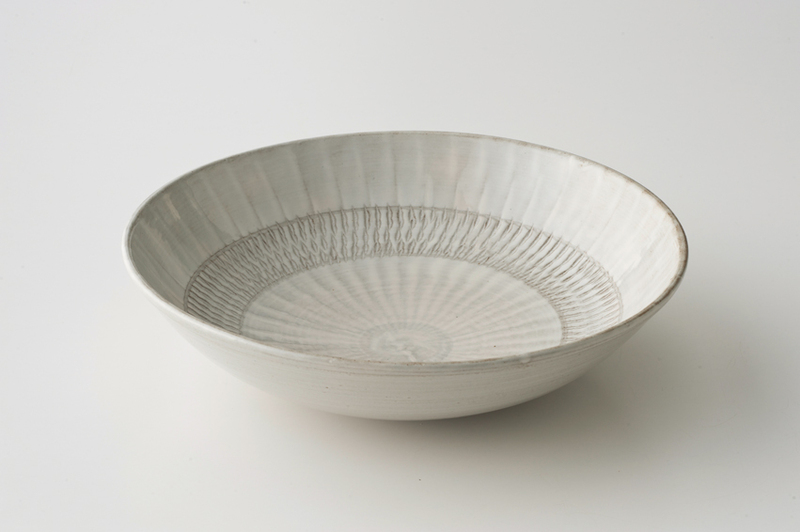 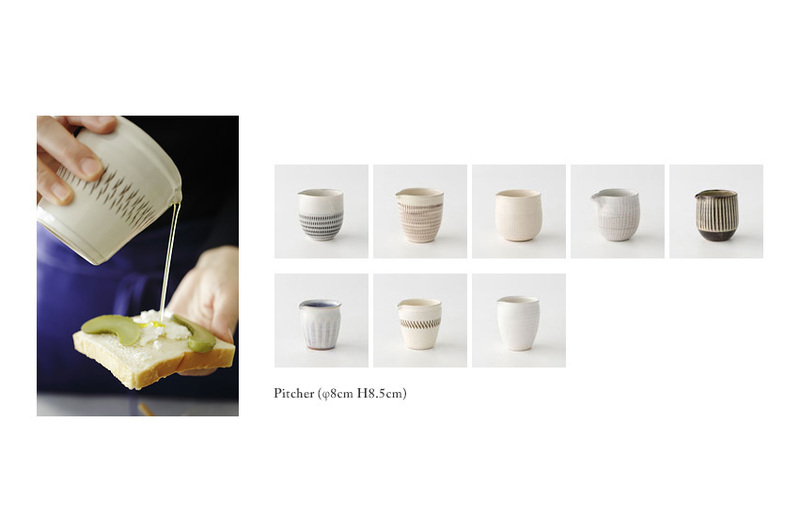 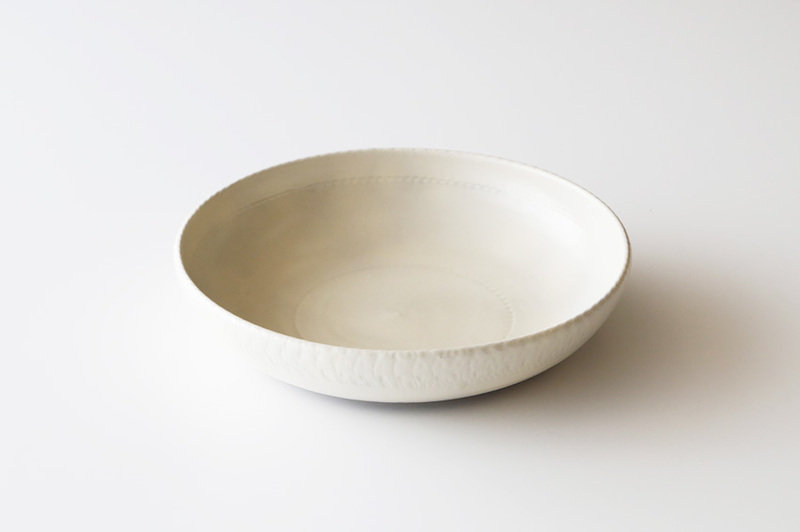 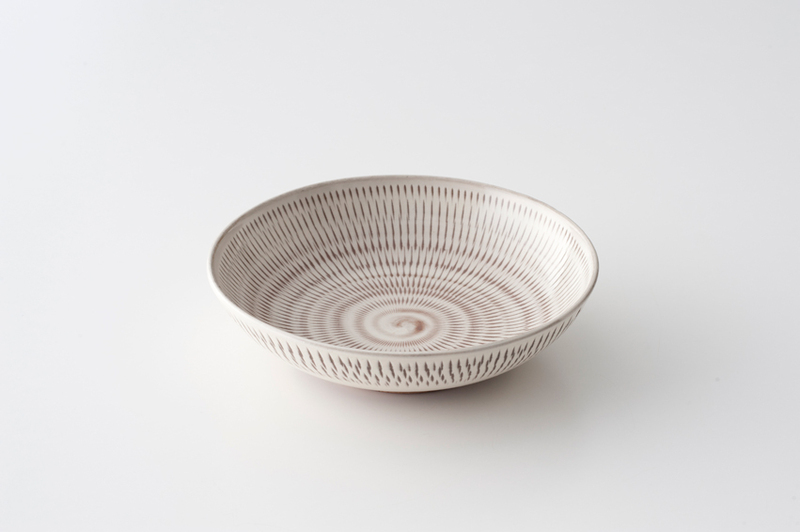 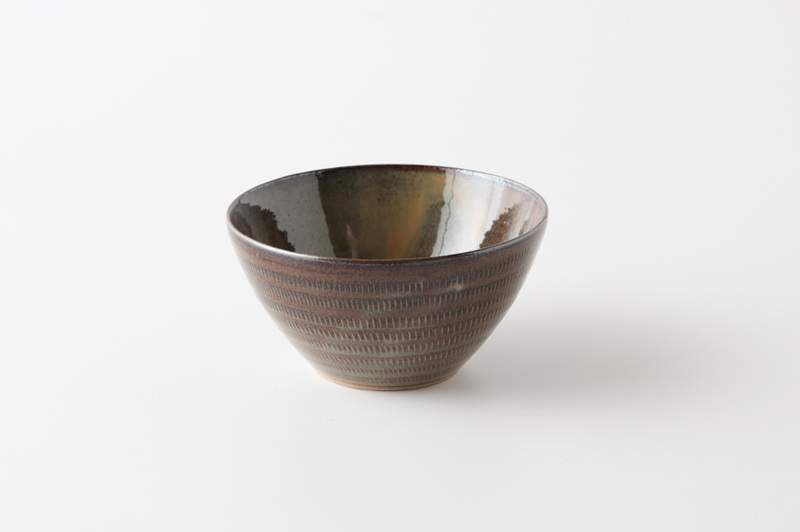 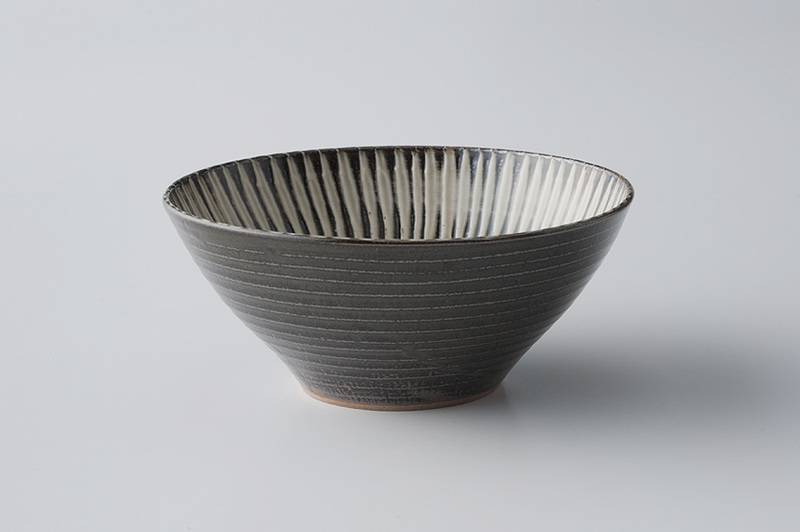 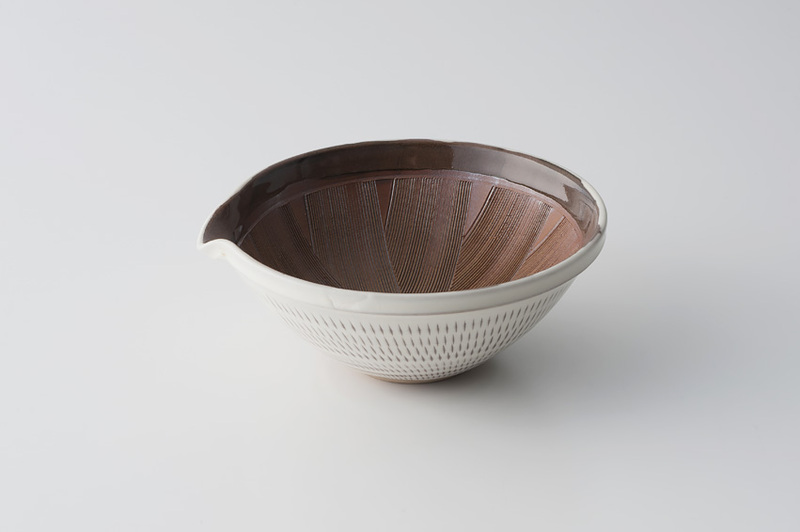 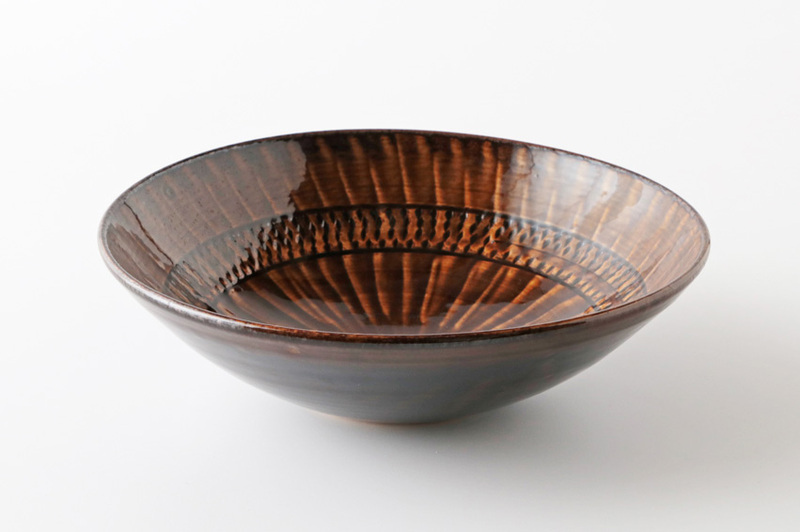 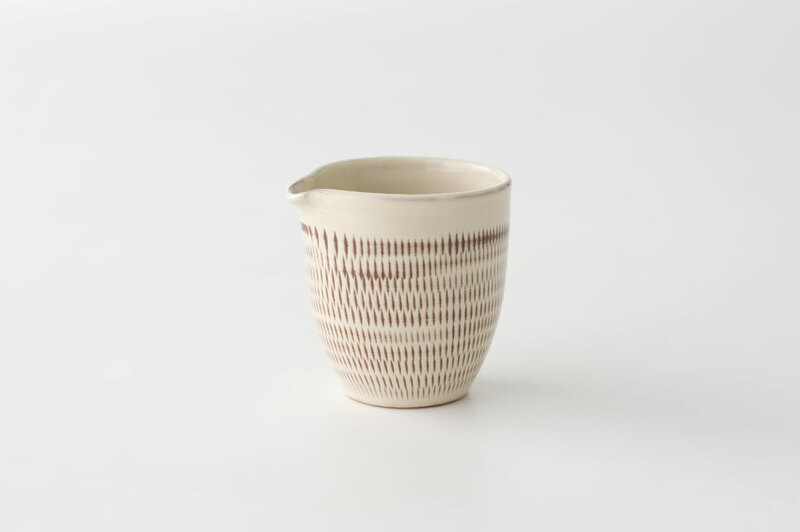 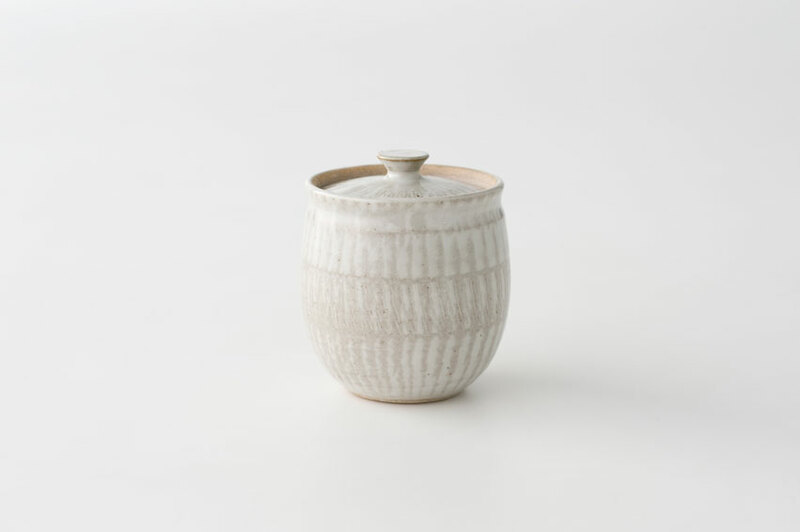 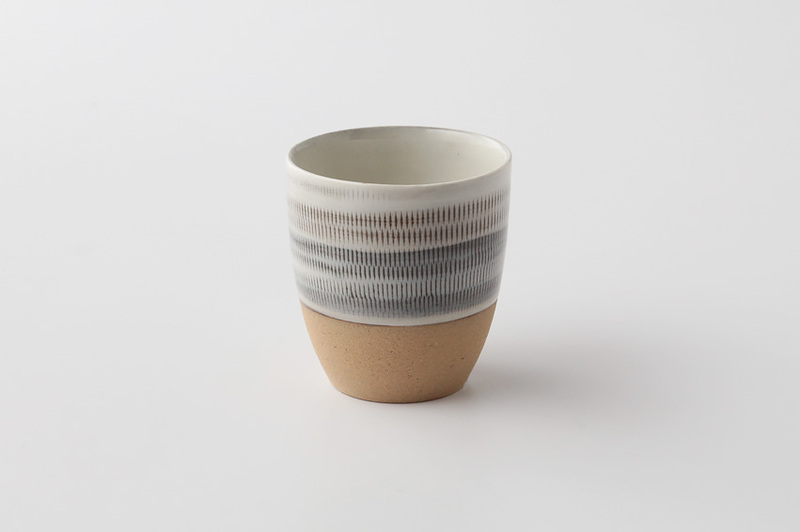 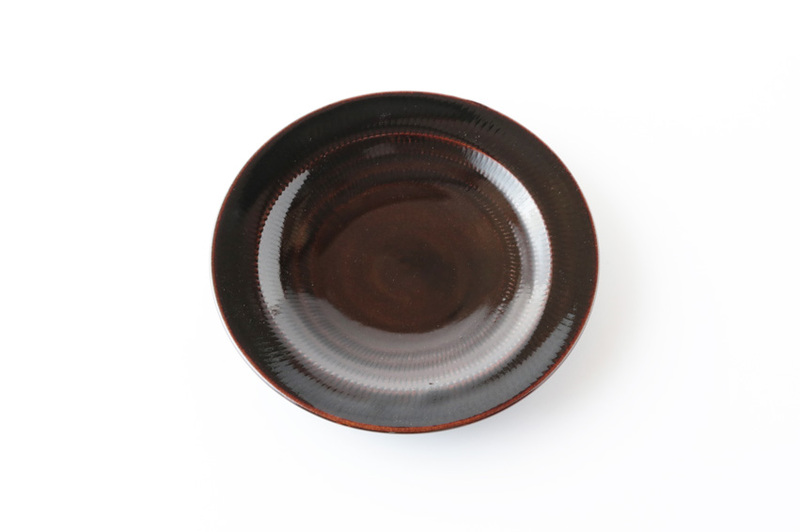 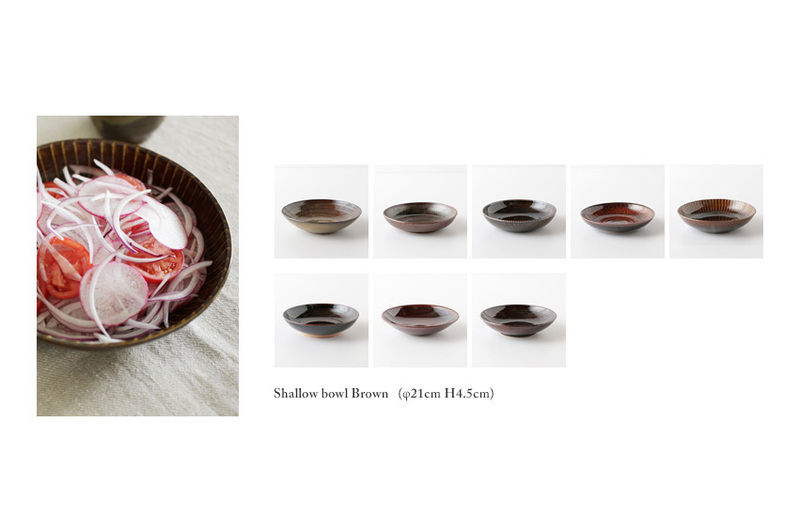 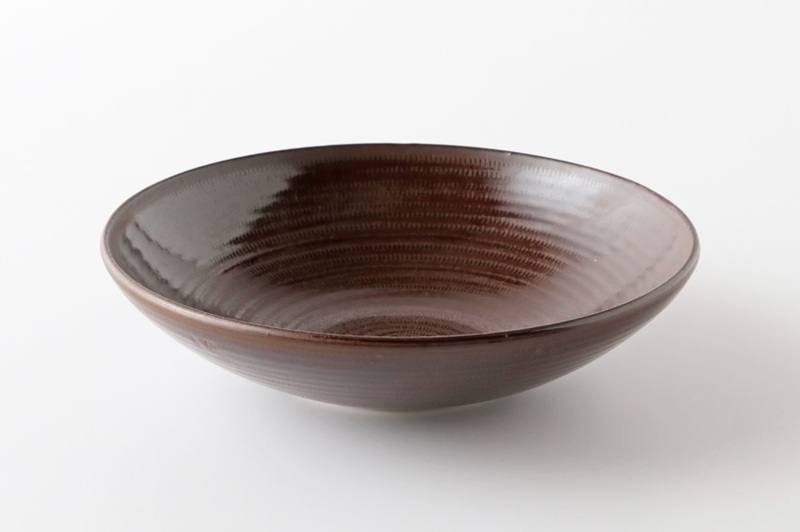 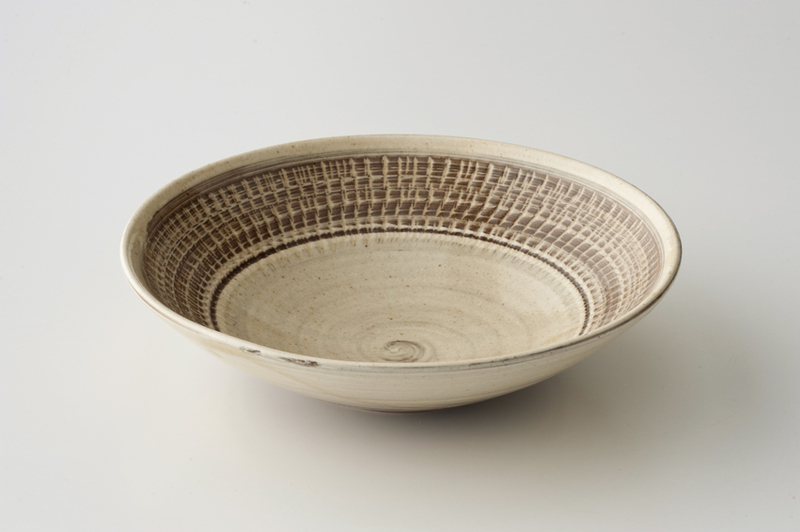 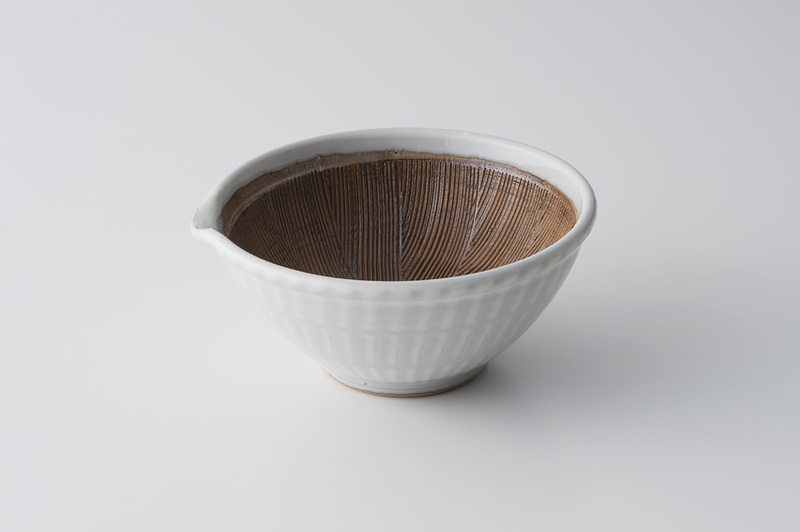 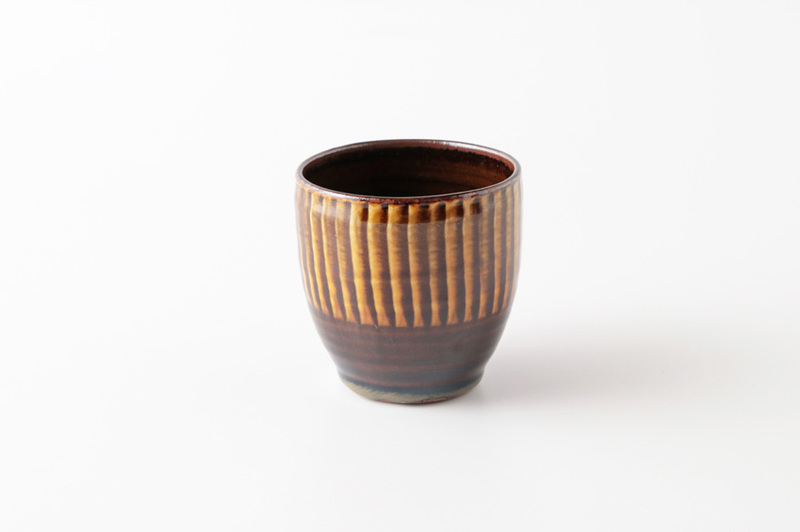 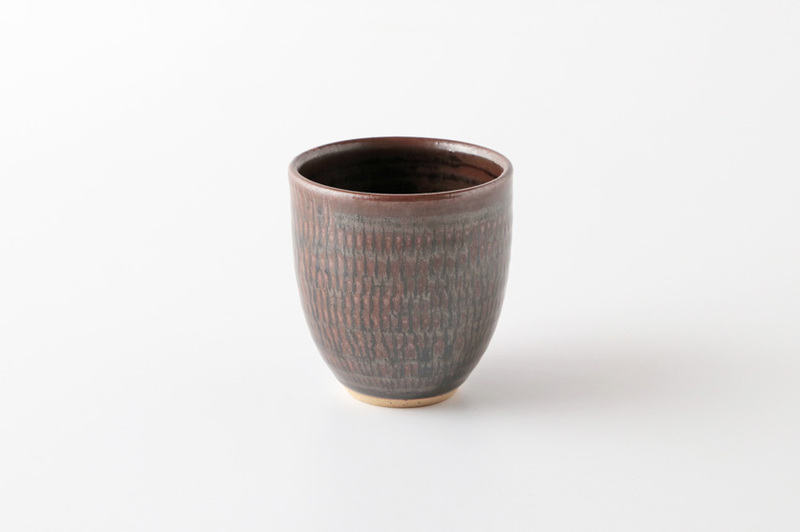 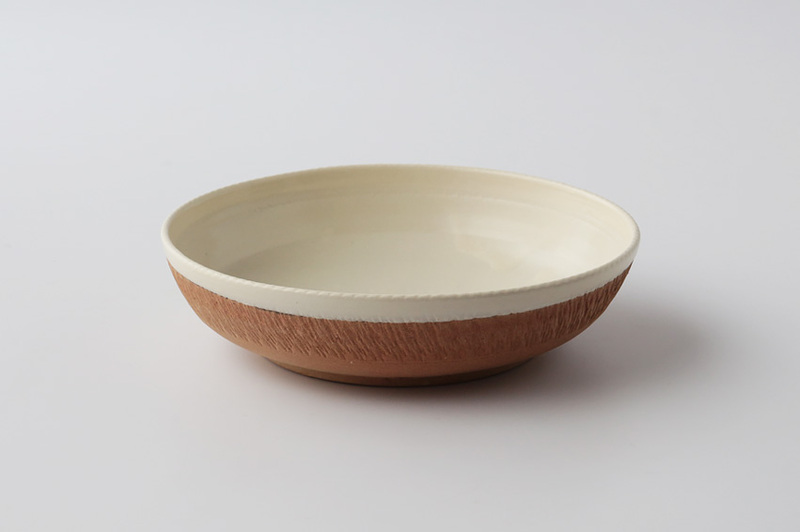 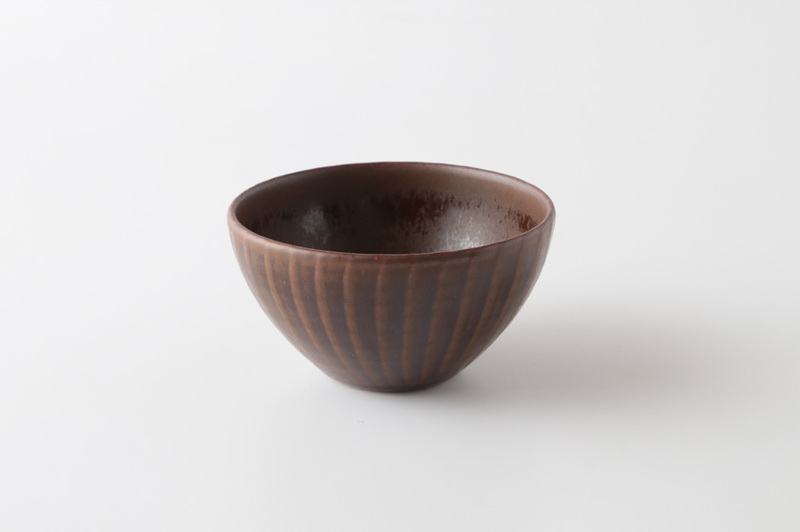 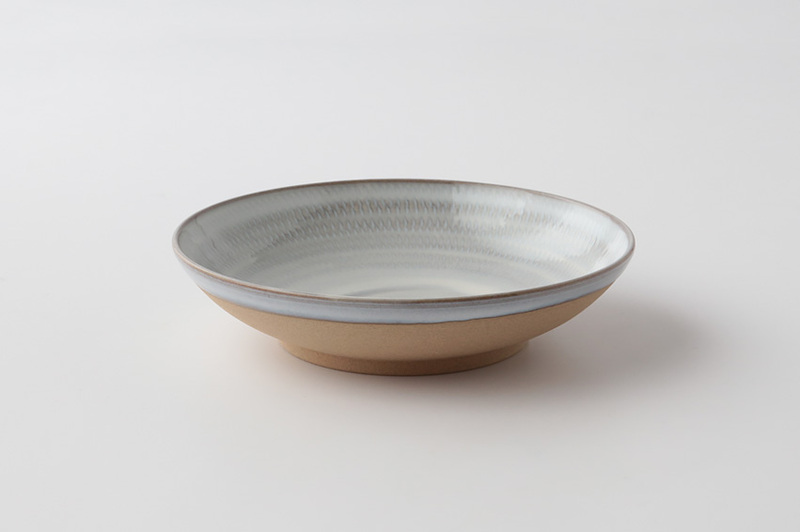 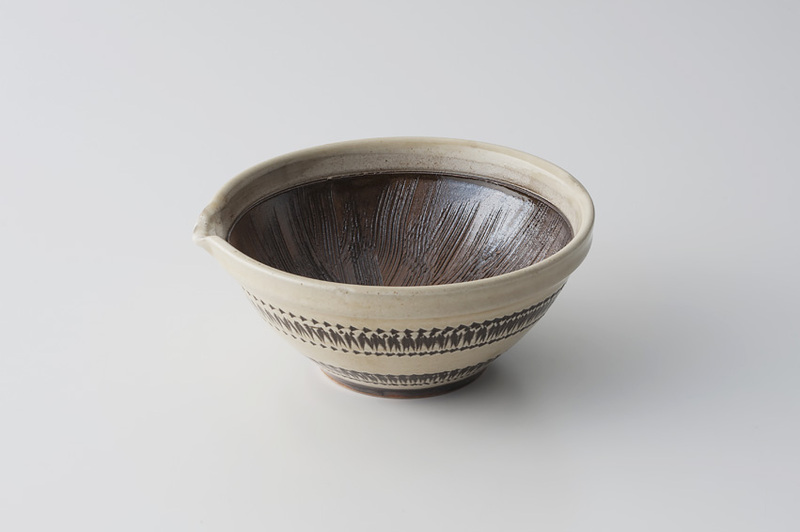 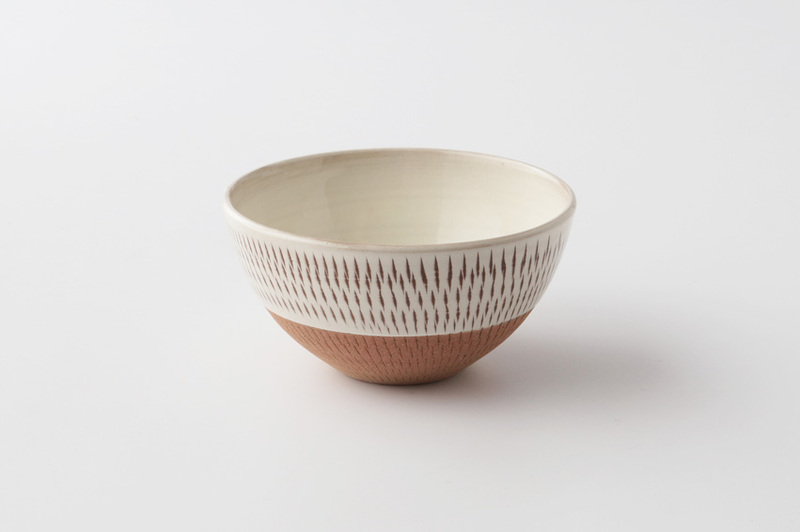 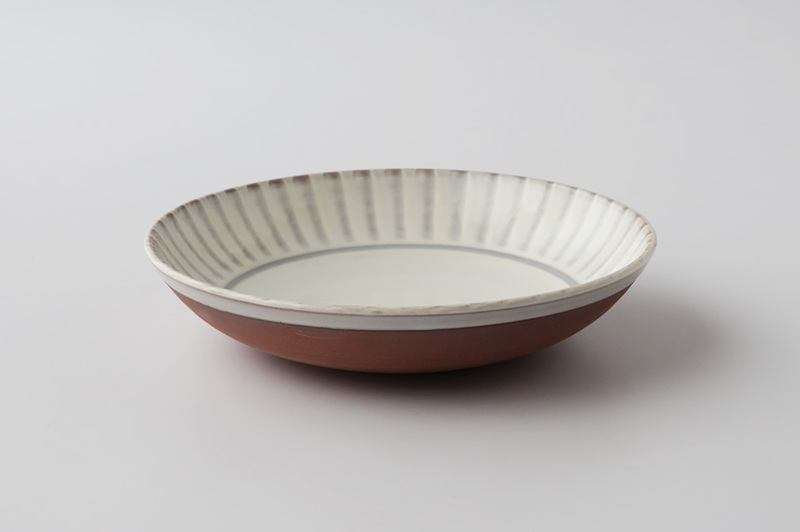 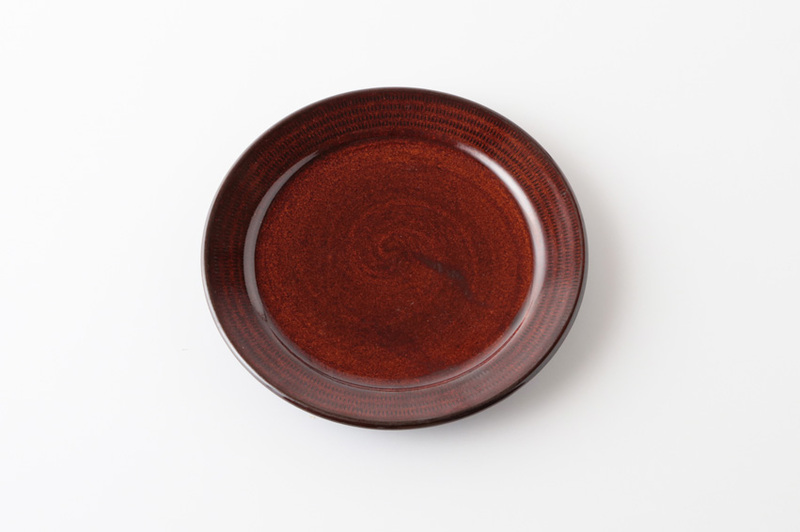 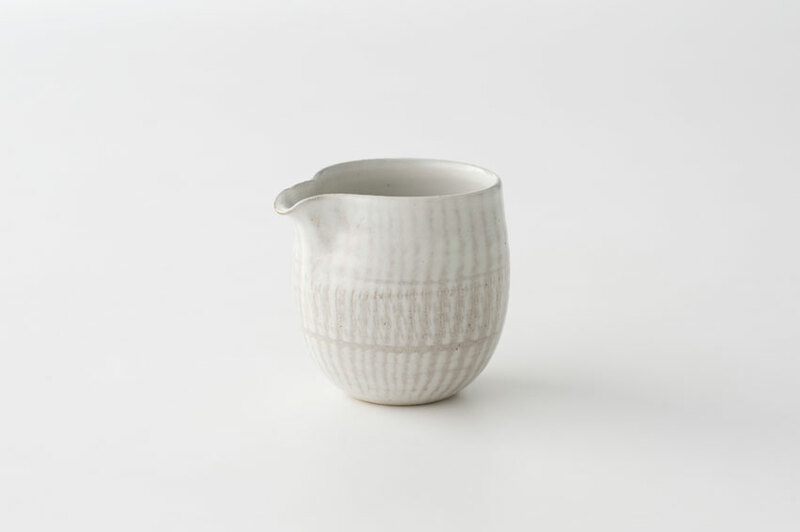 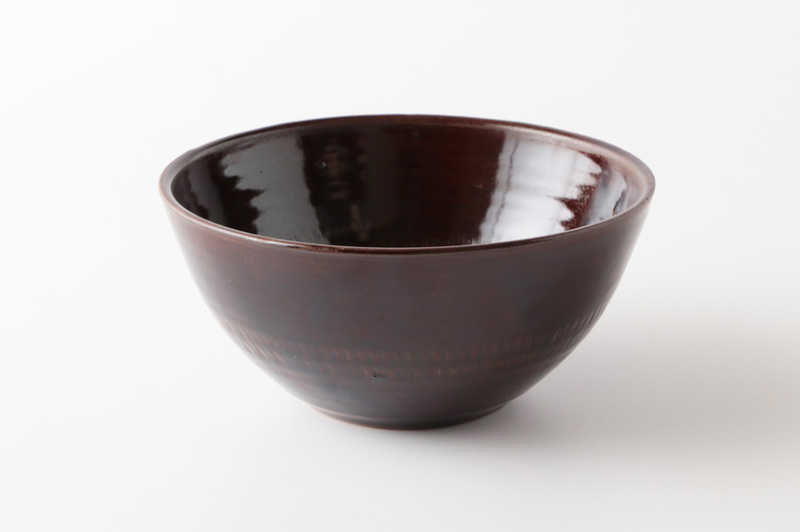 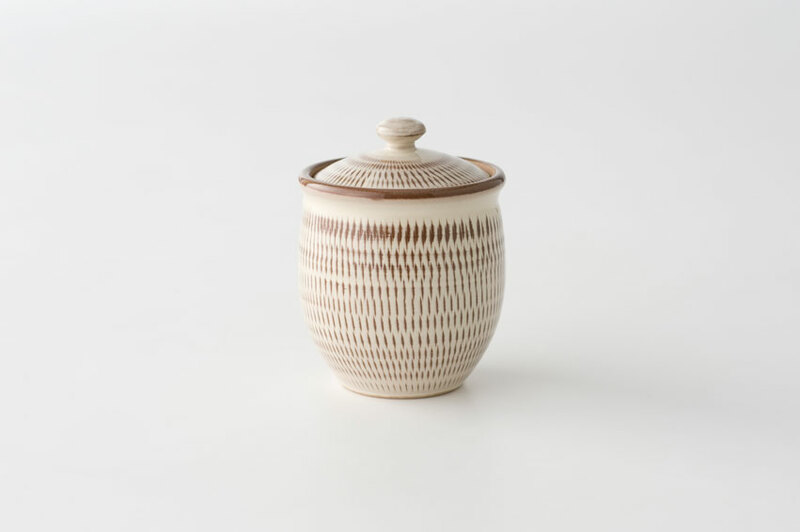 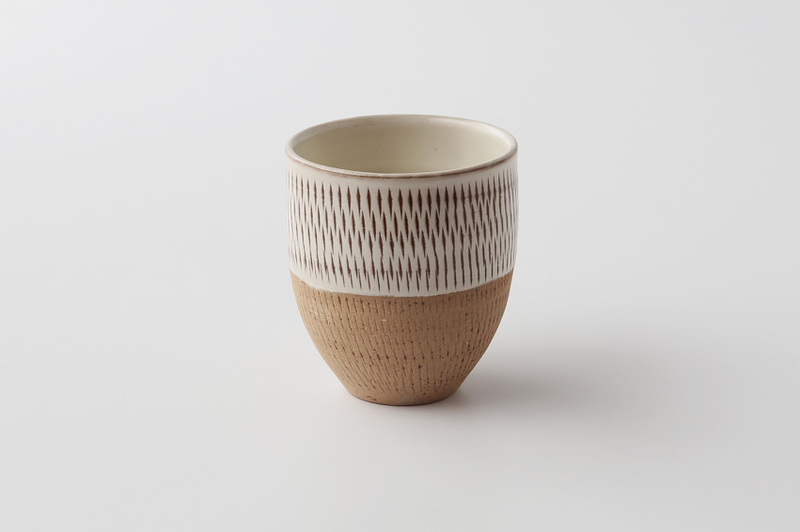 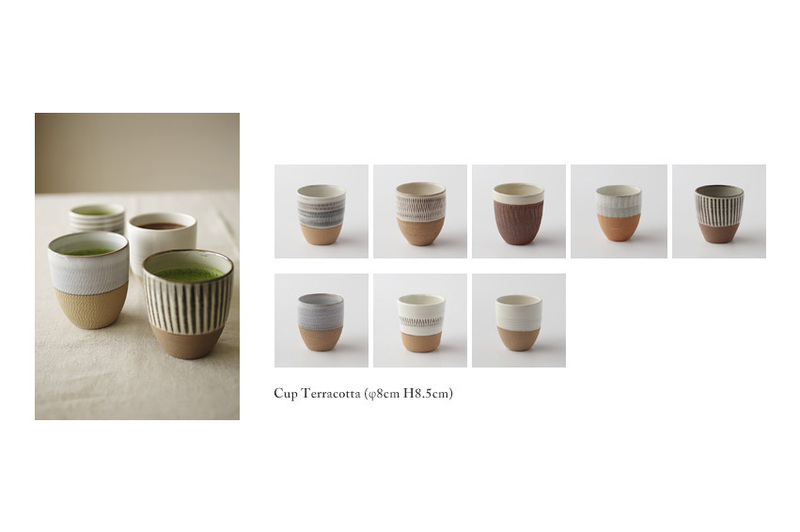 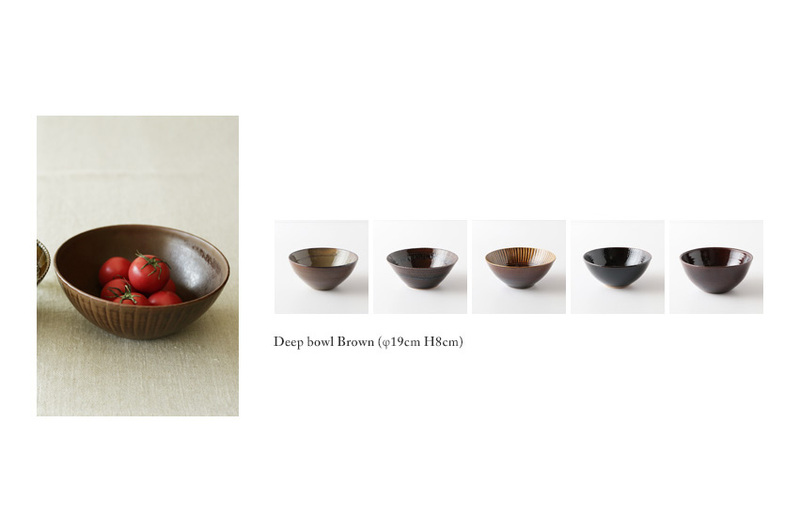 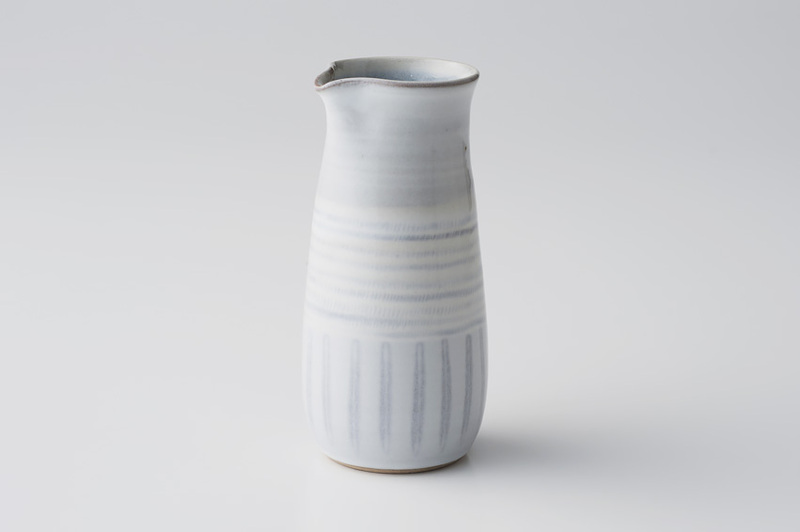 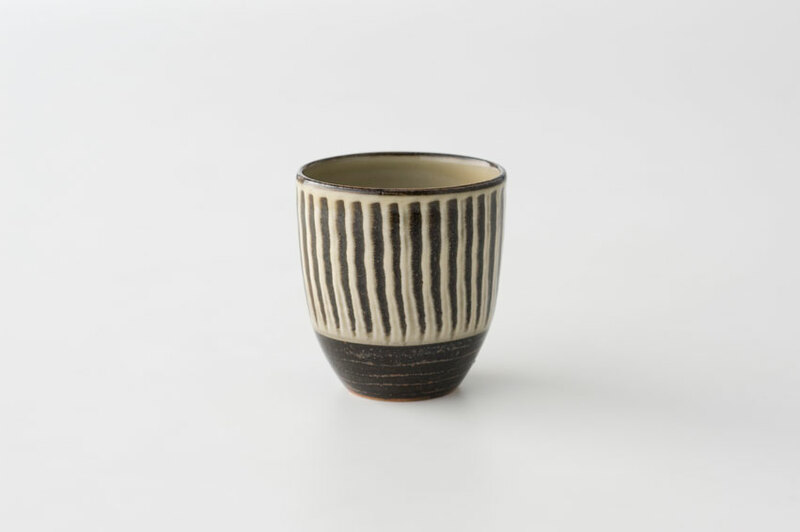 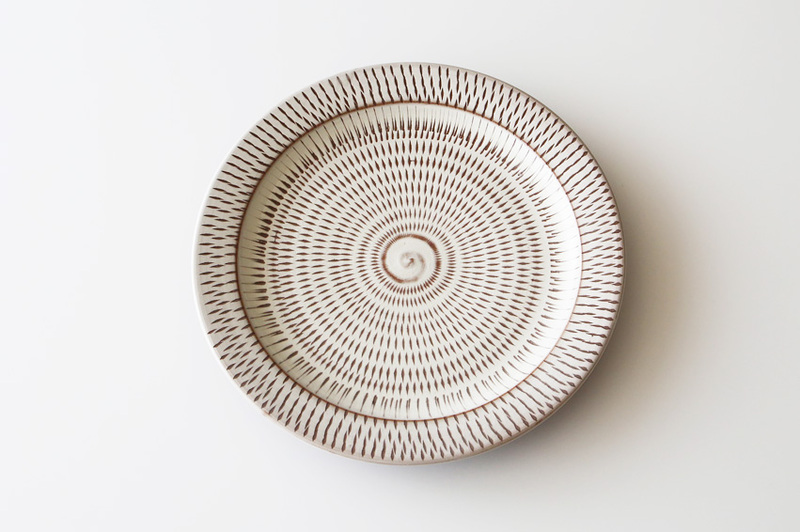 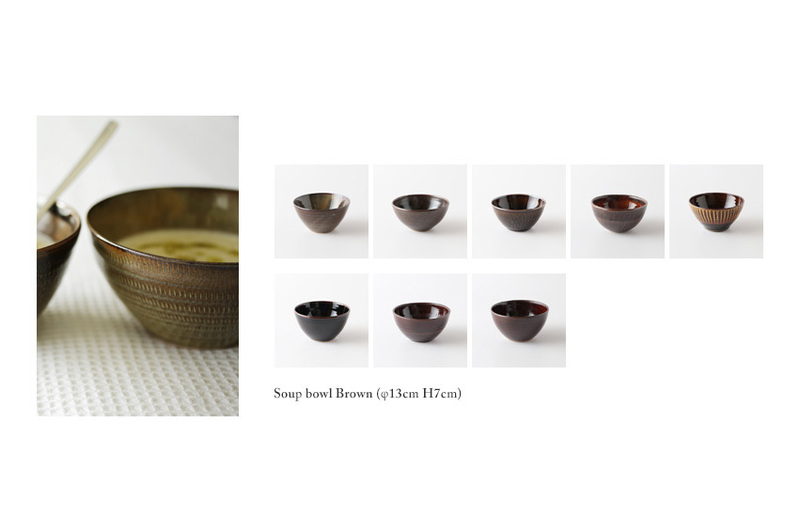 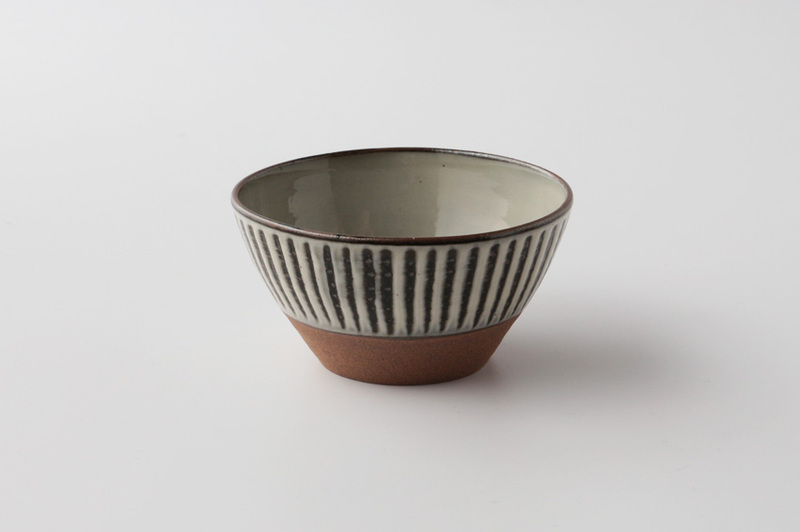 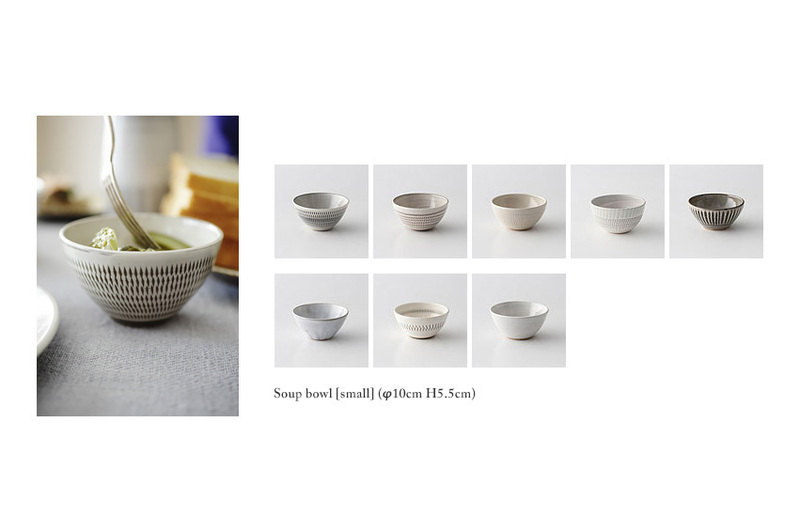 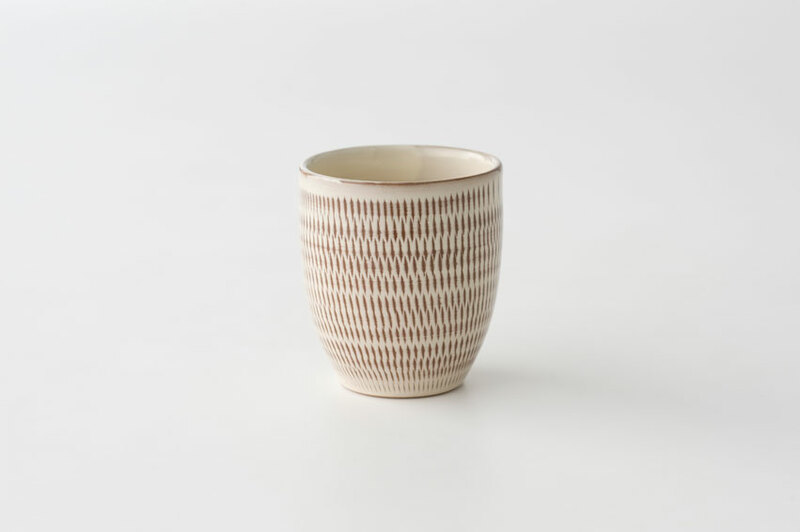 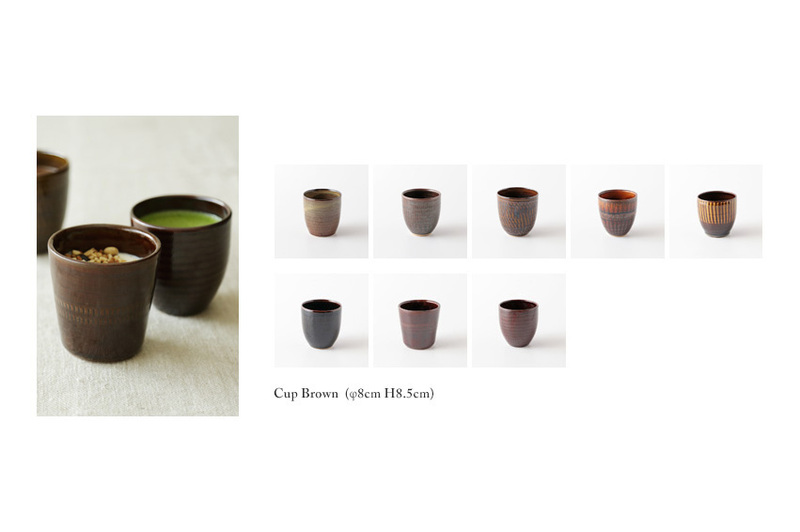 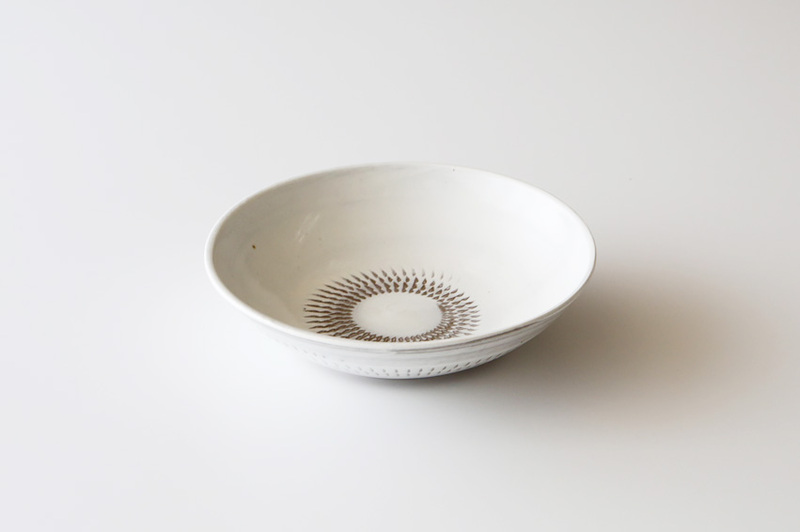 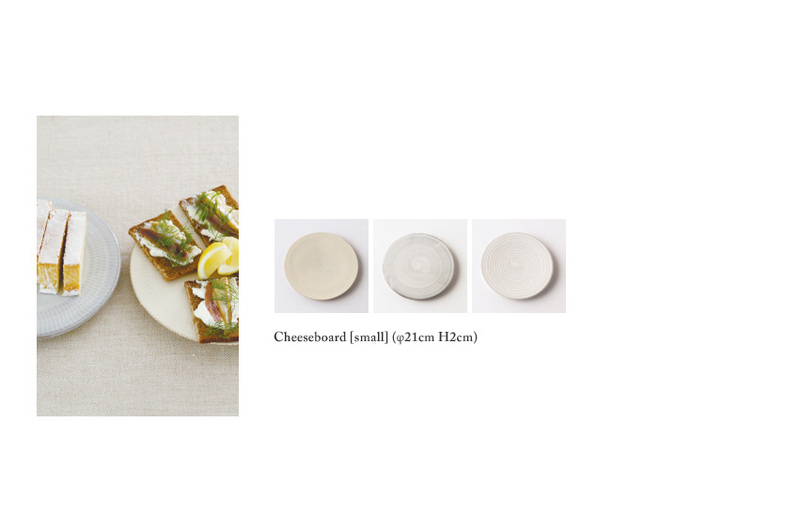 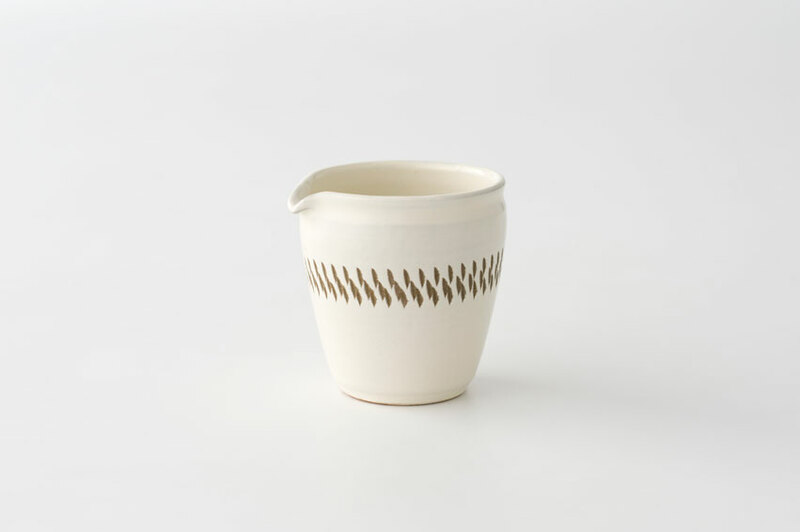 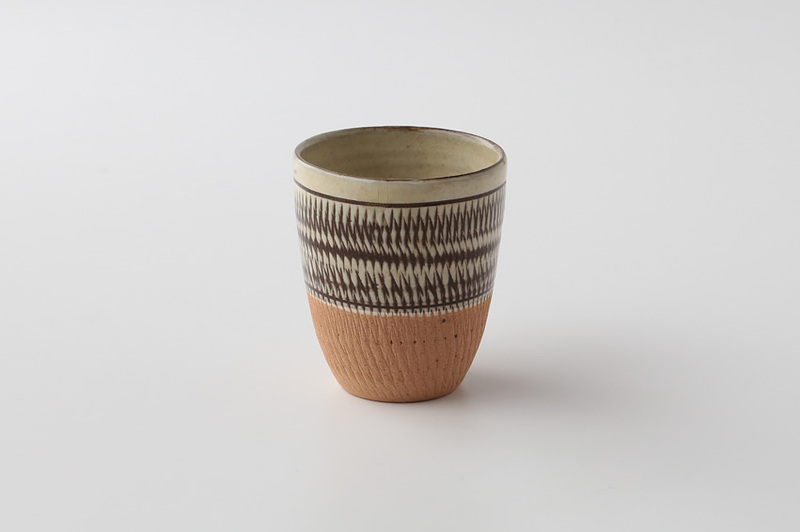 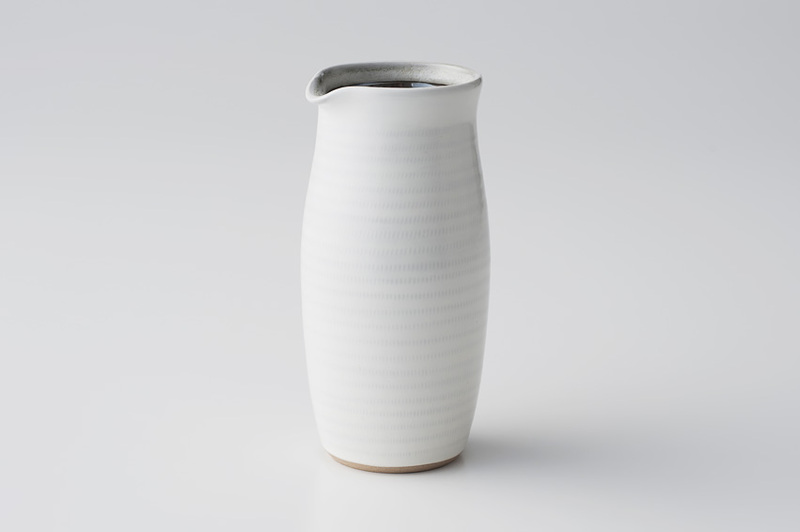 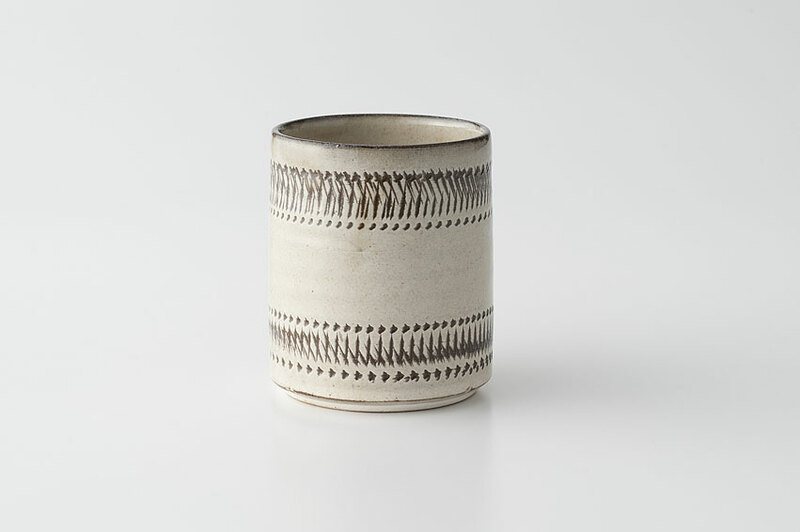 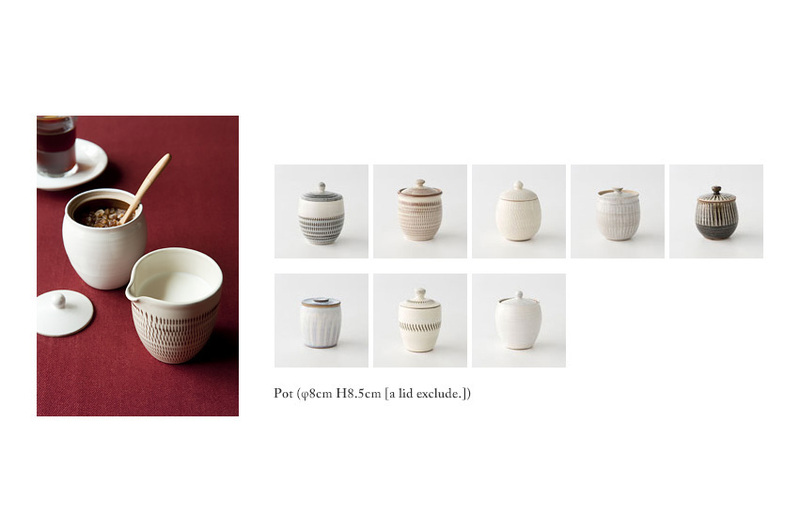 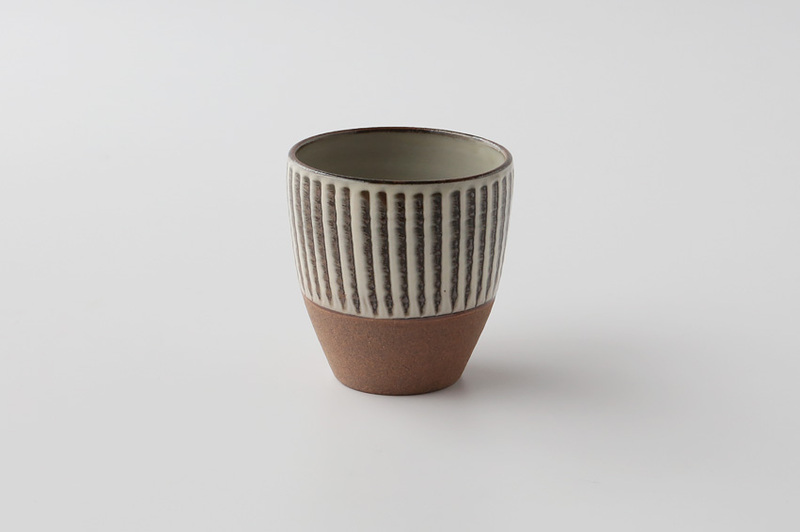 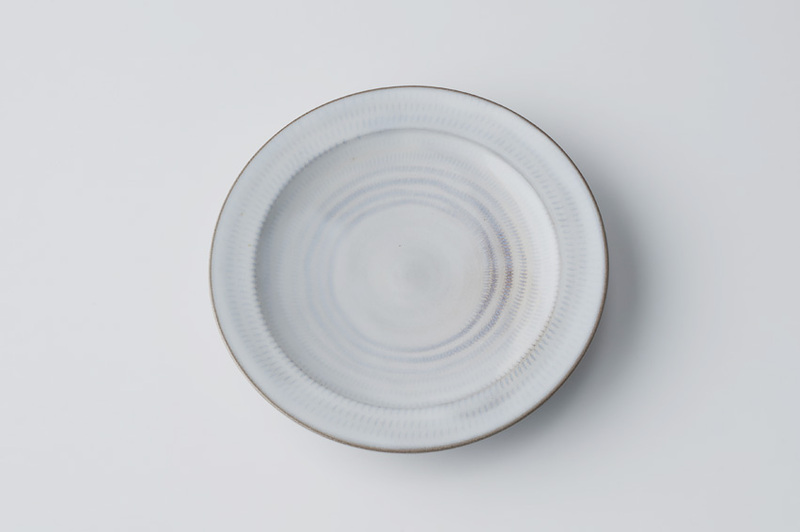 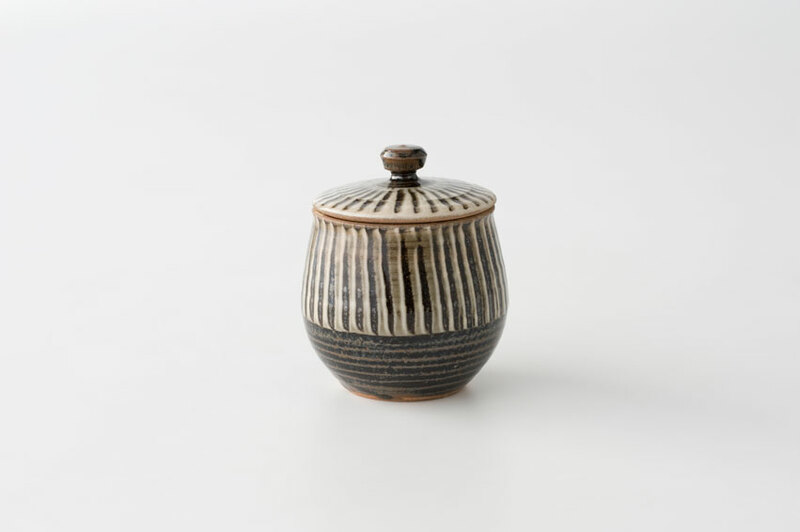 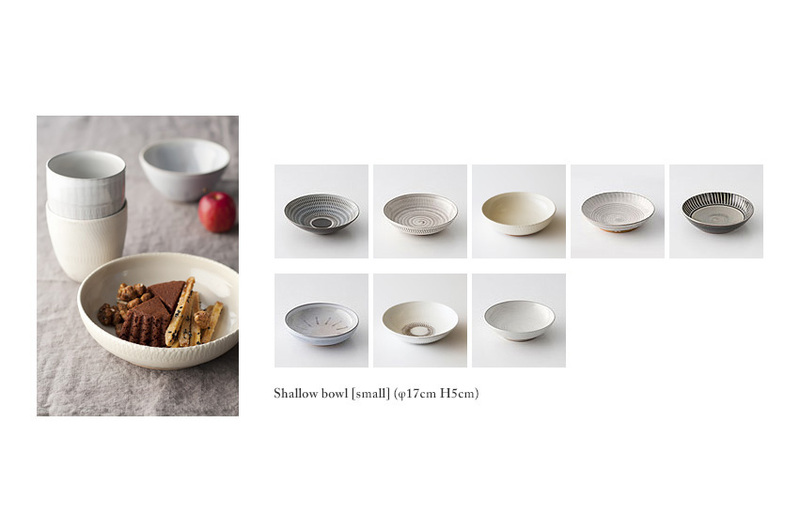 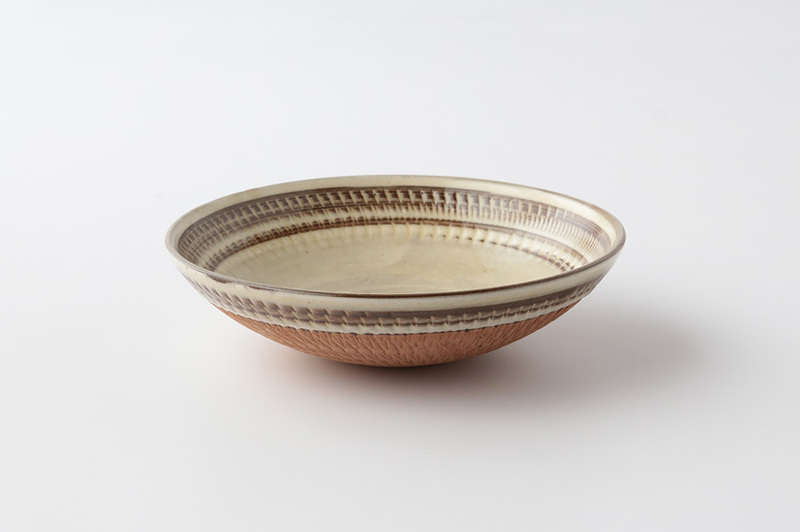 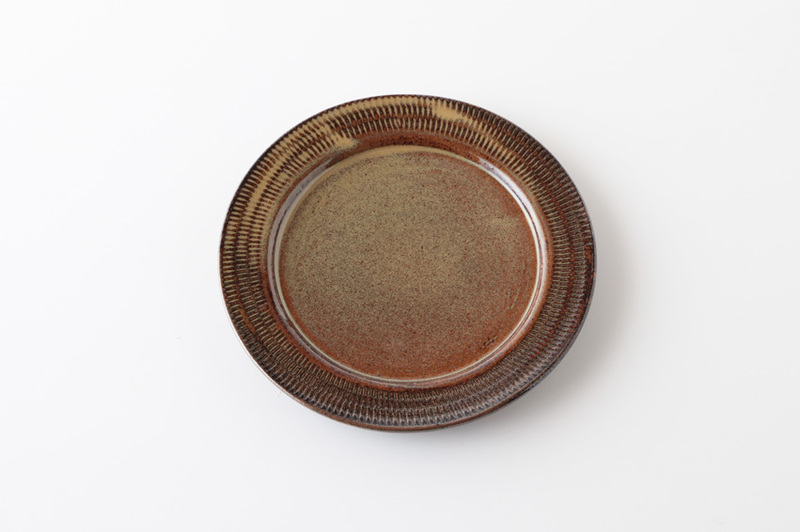 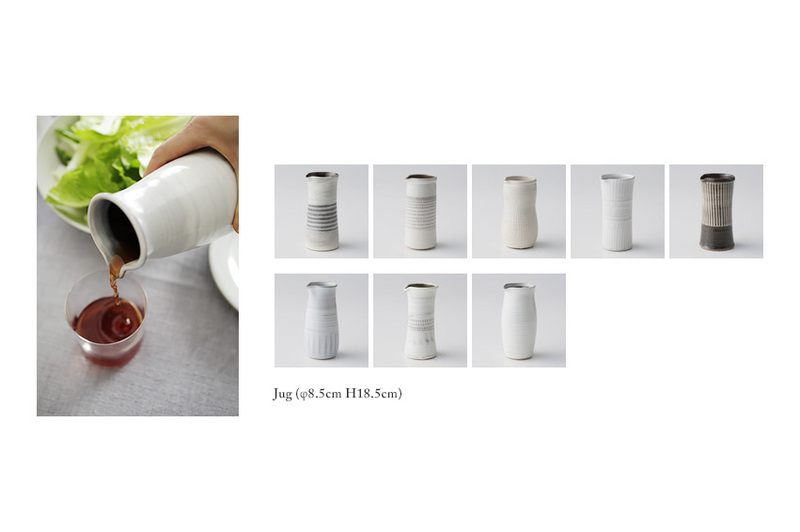 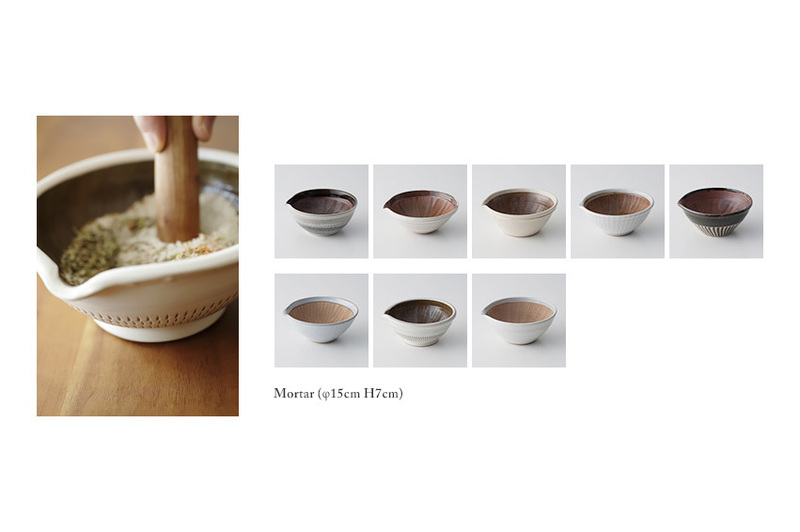 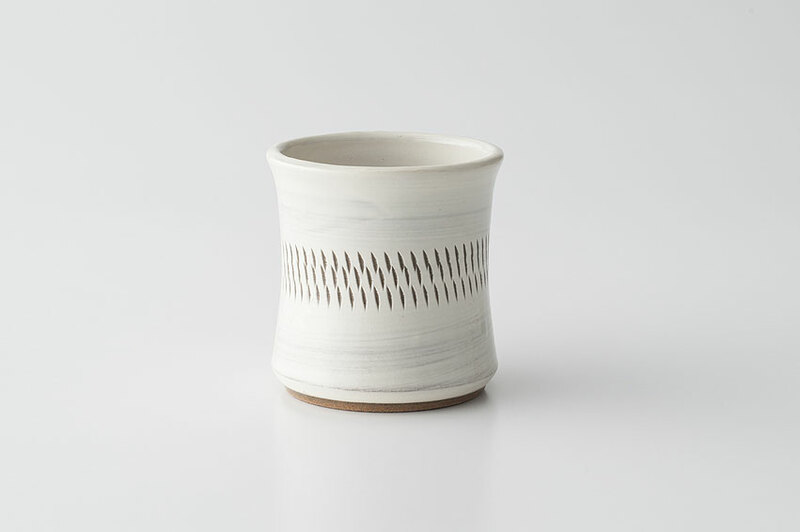 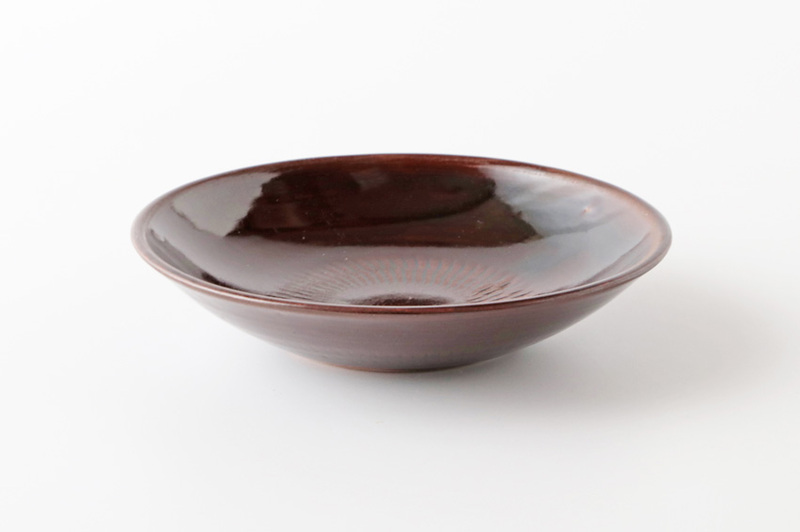 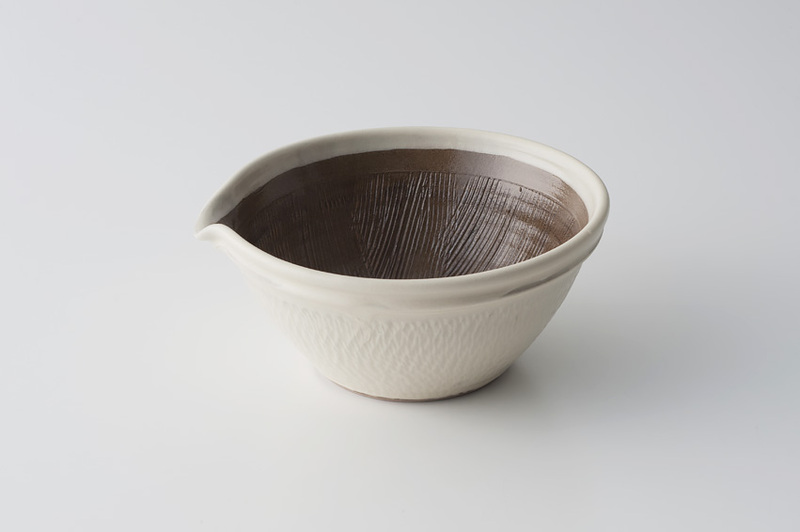 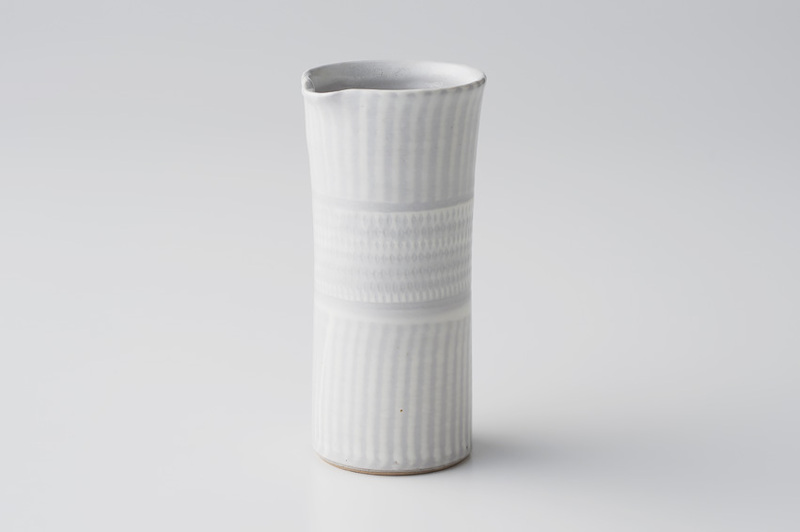 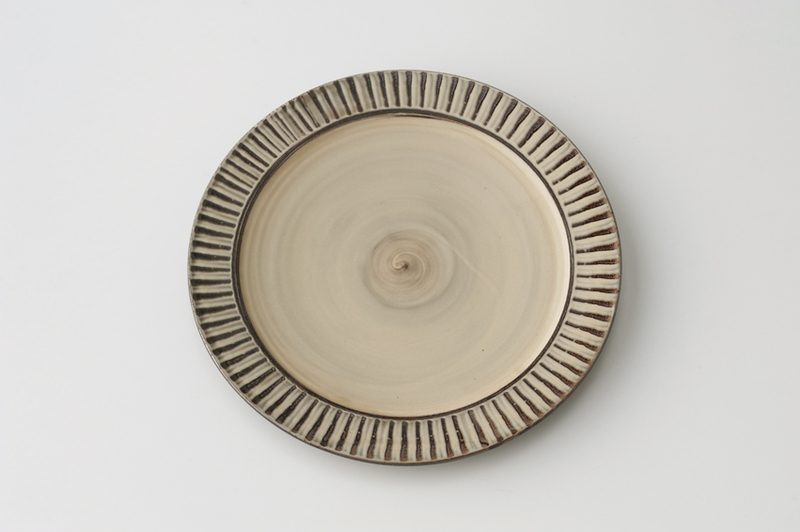 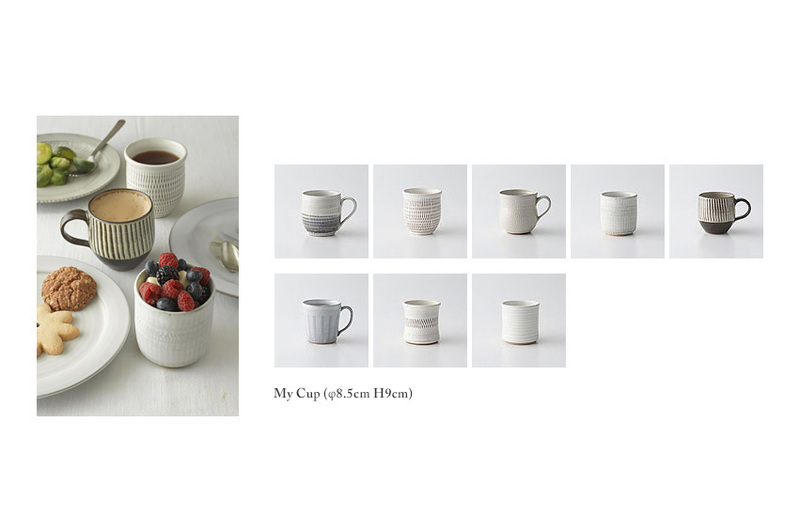 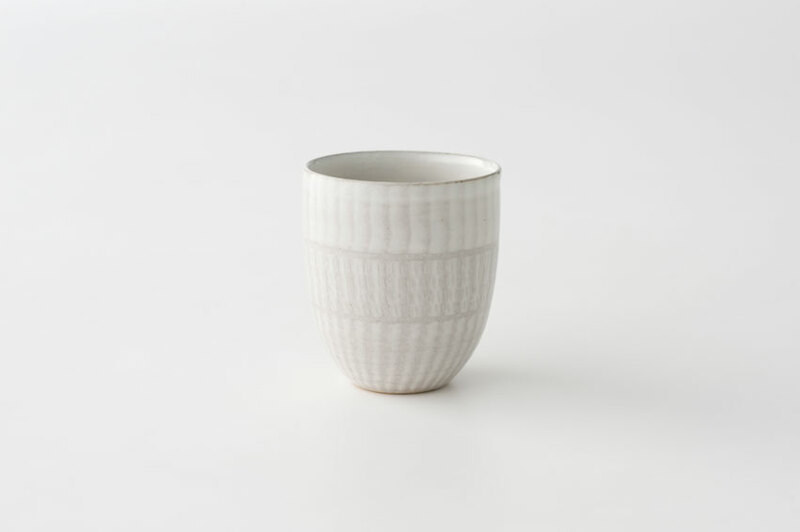 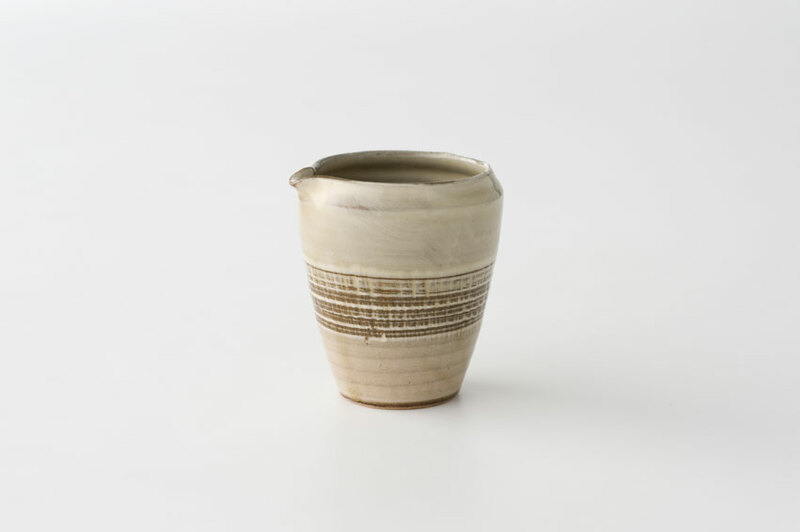 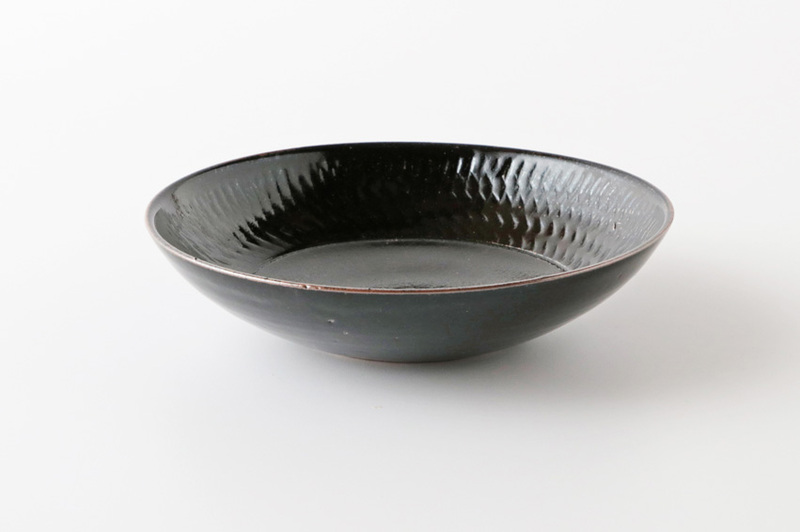 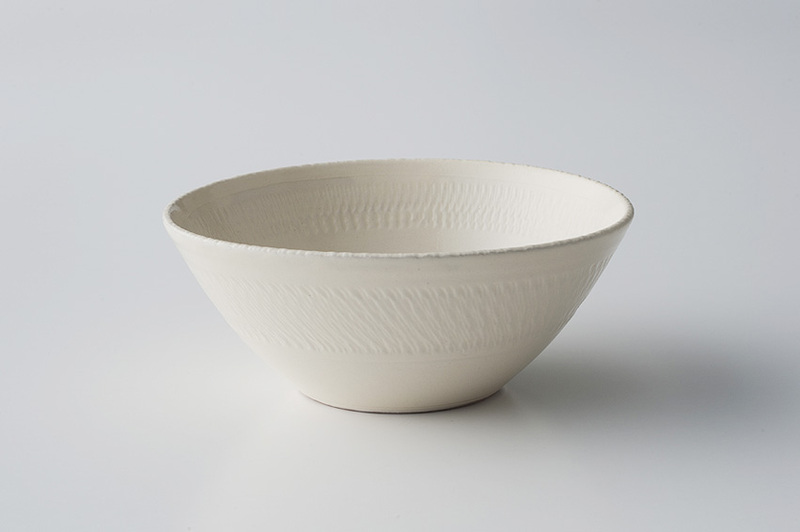 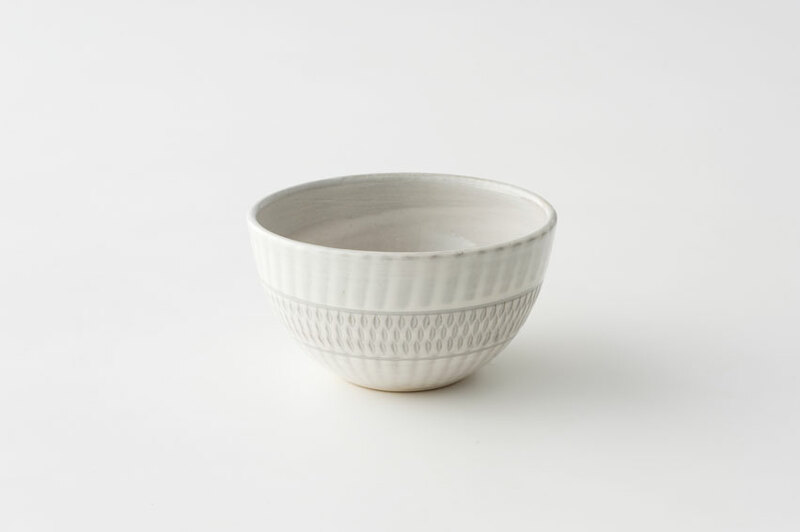 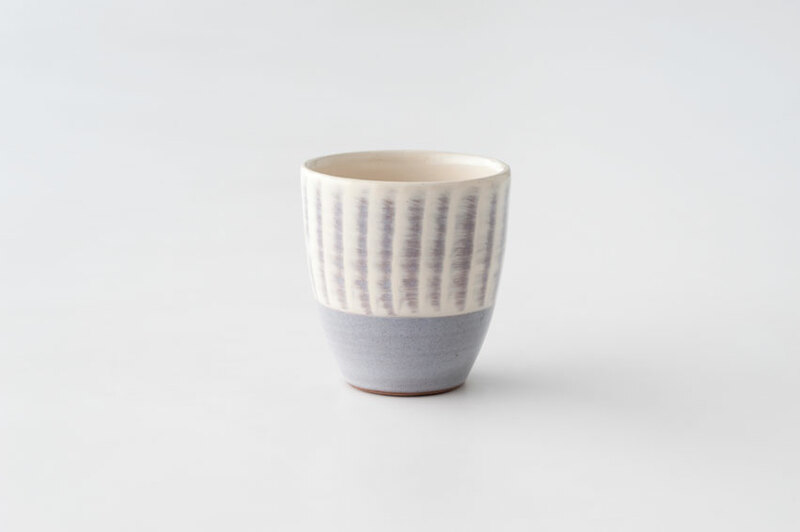 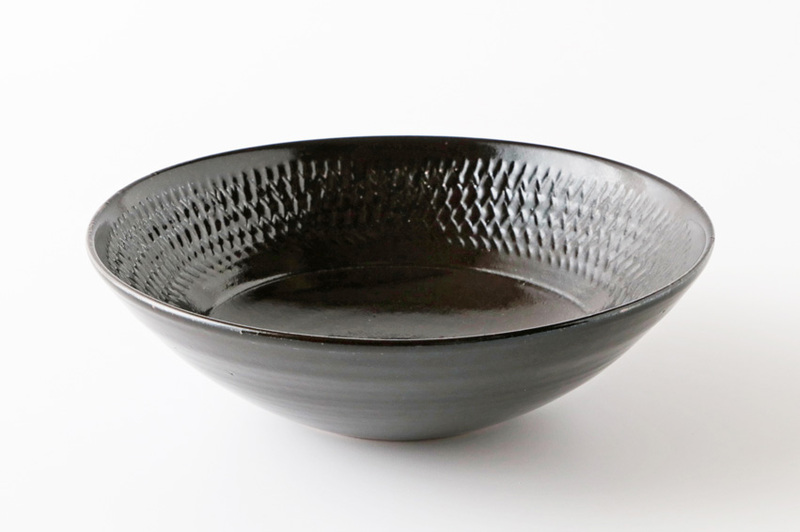 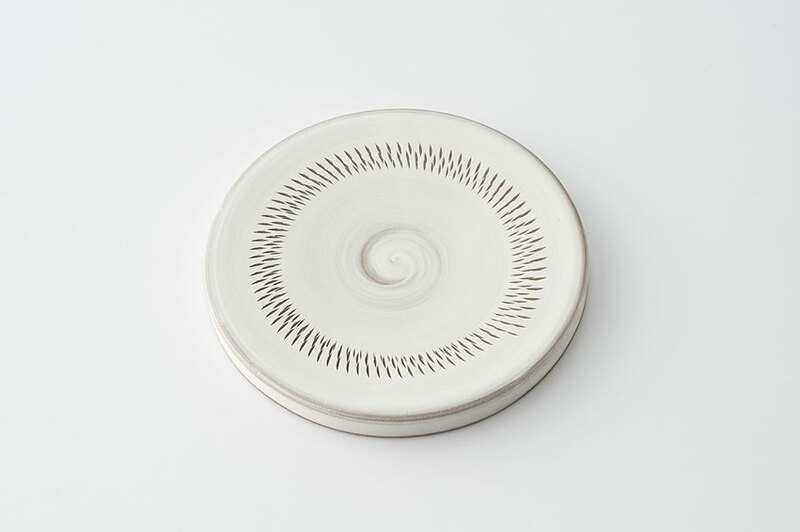 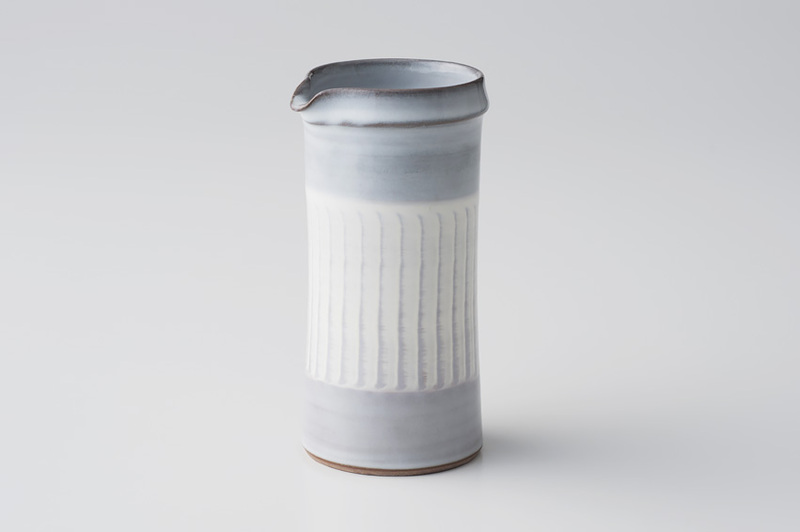 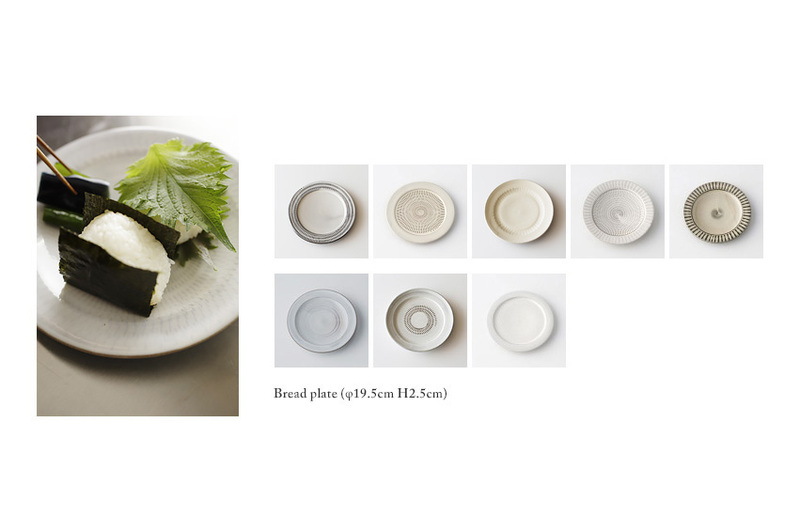 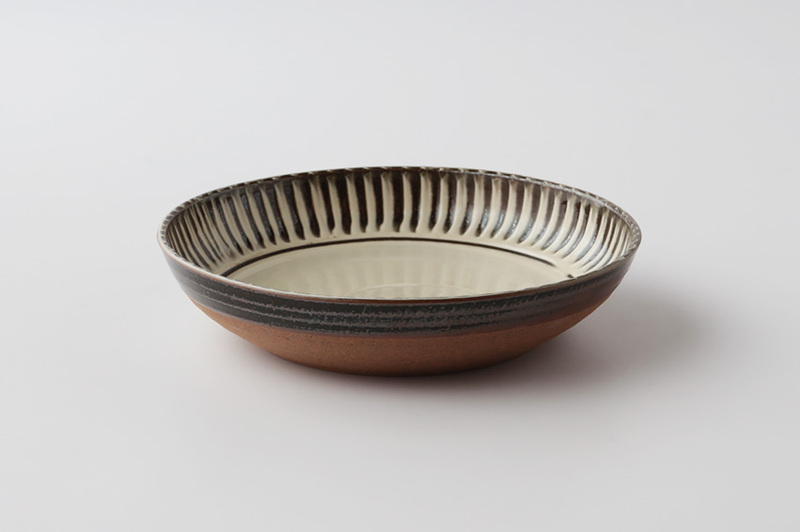 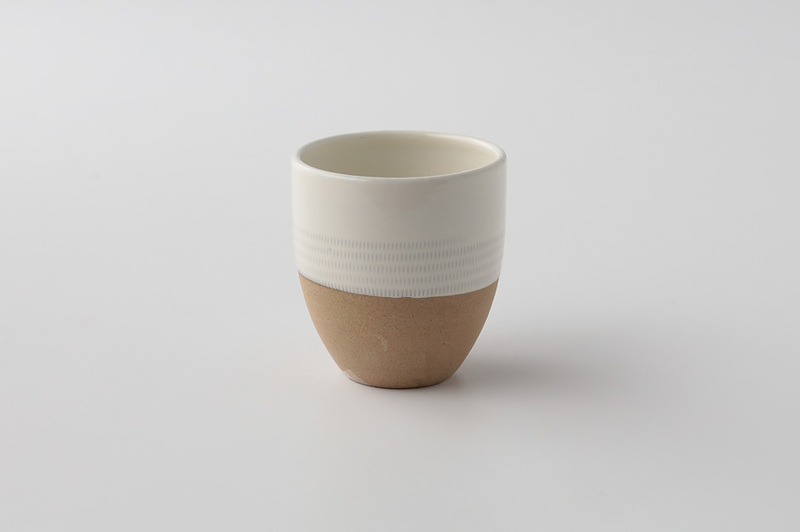 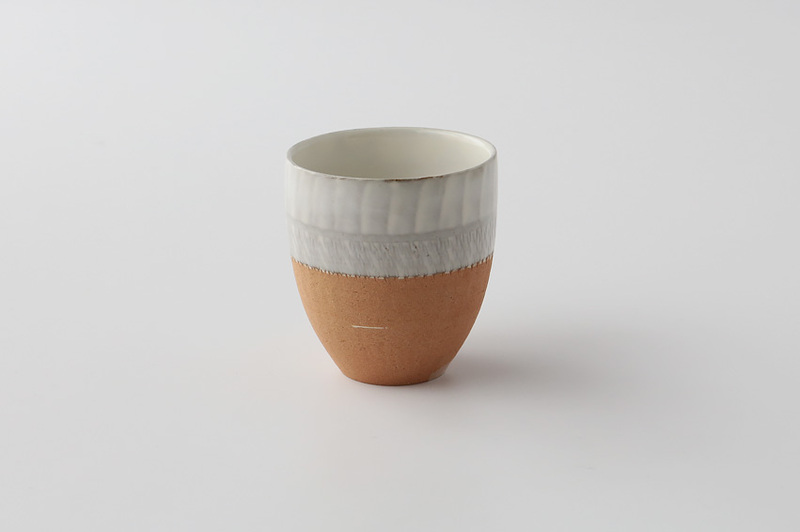 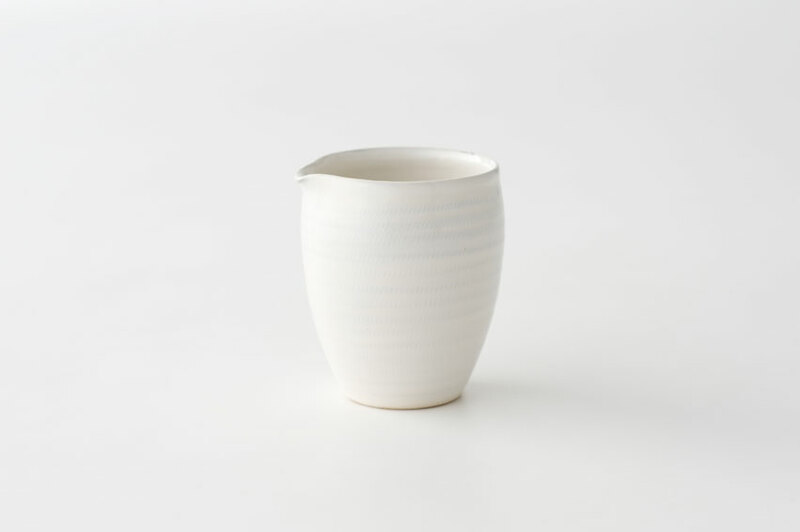 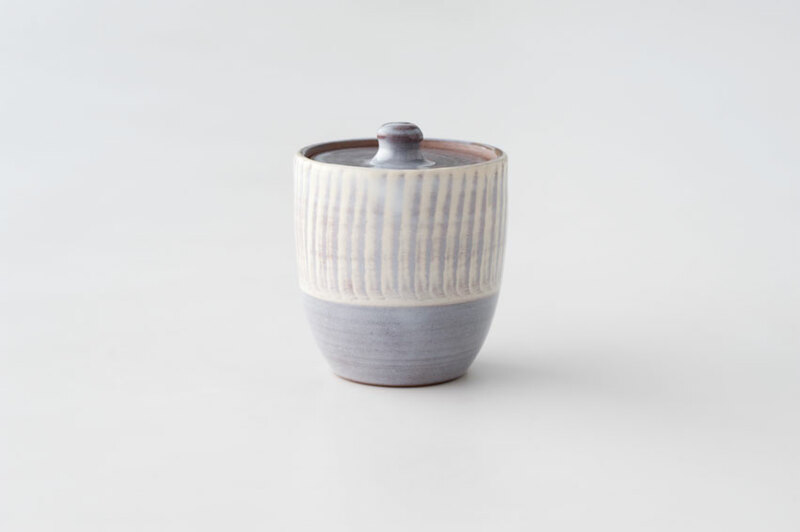 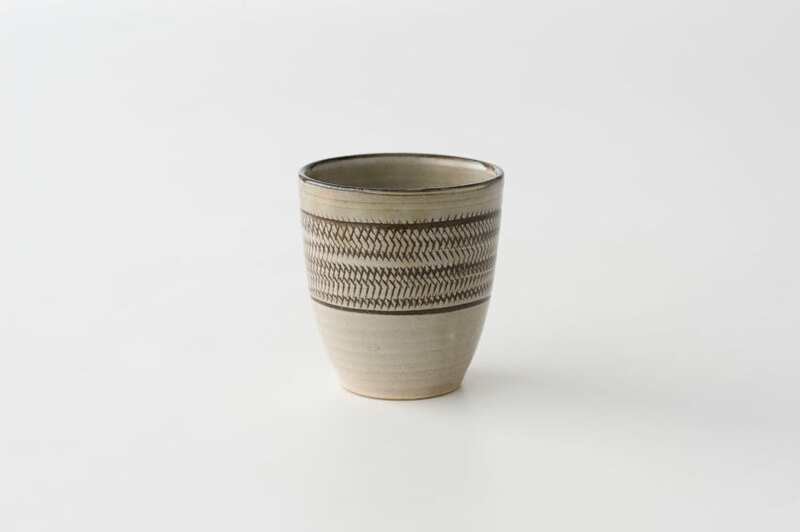 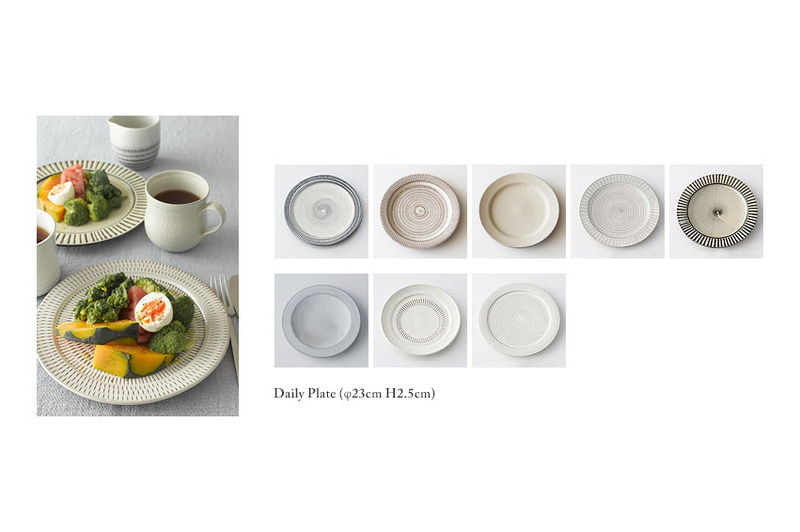 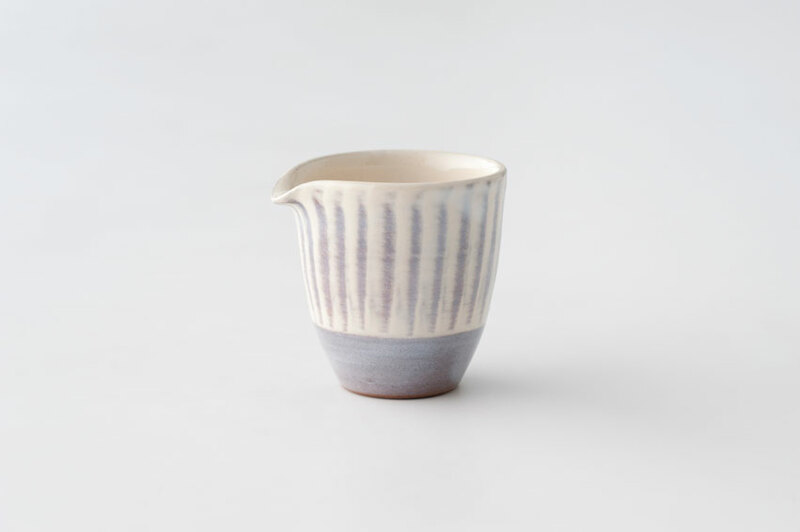 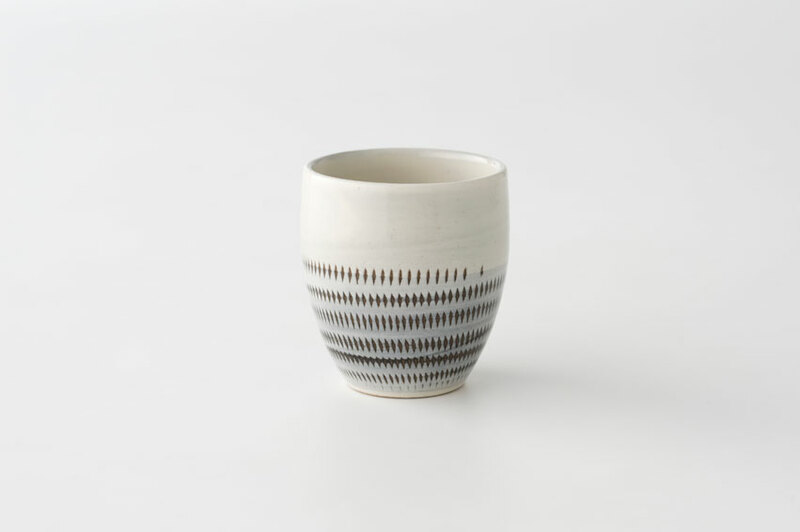 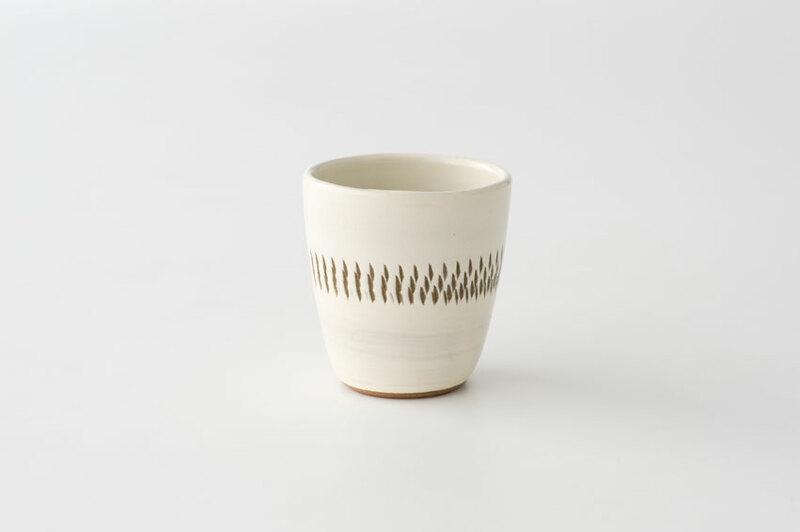 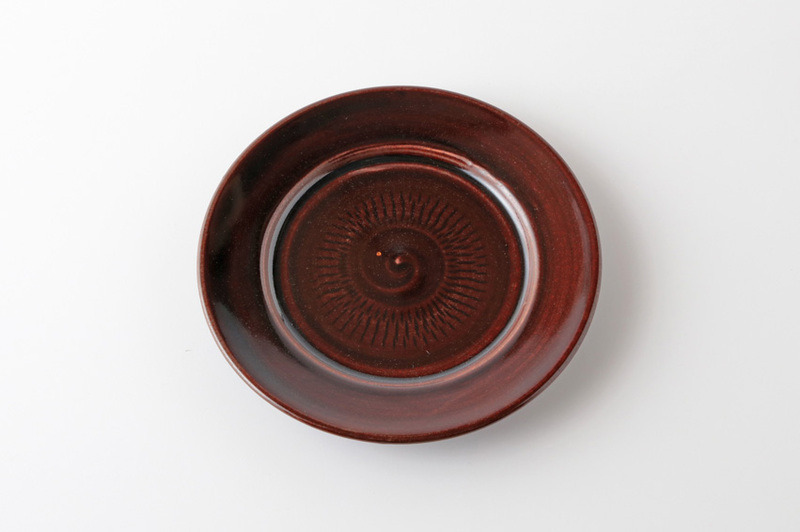 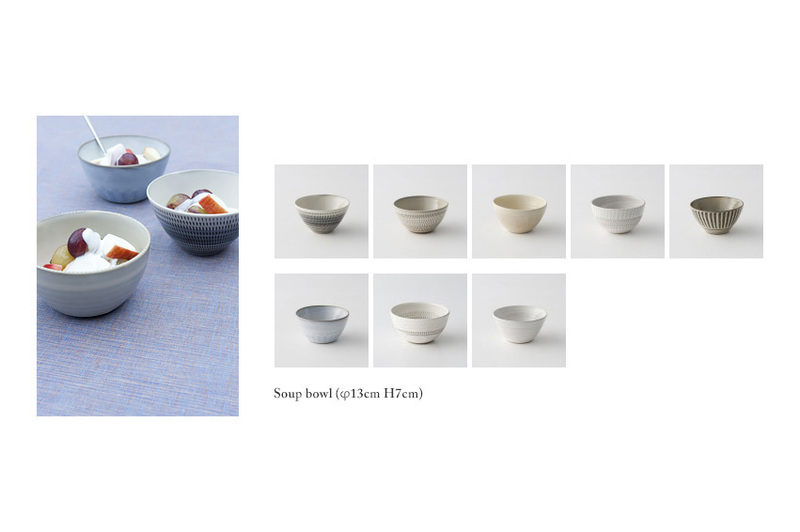 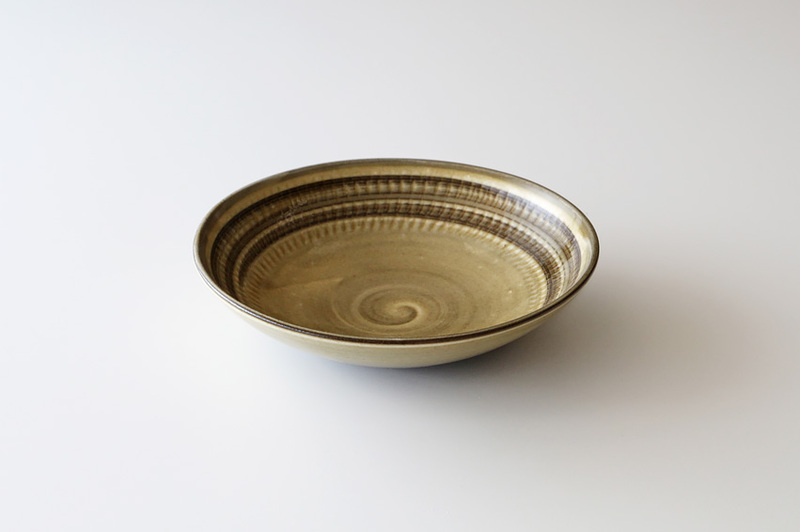 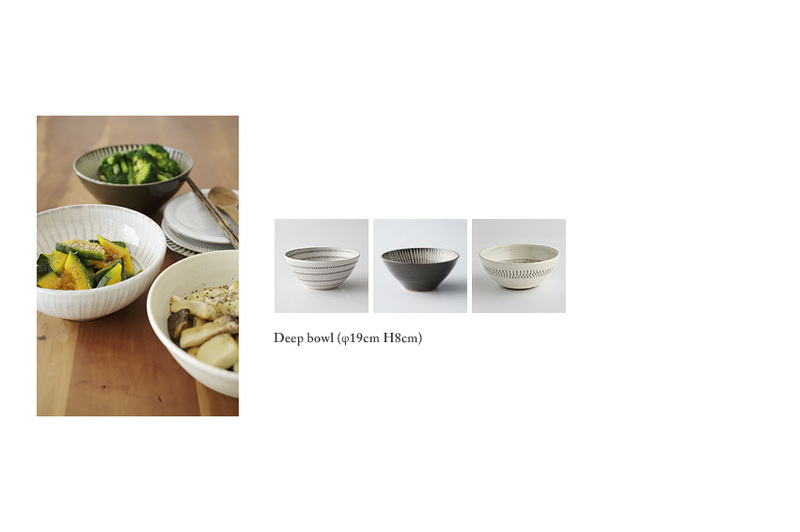 Koishiwara Pottery ceramics will be distributed by Weeks Co., Ltd.